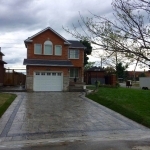 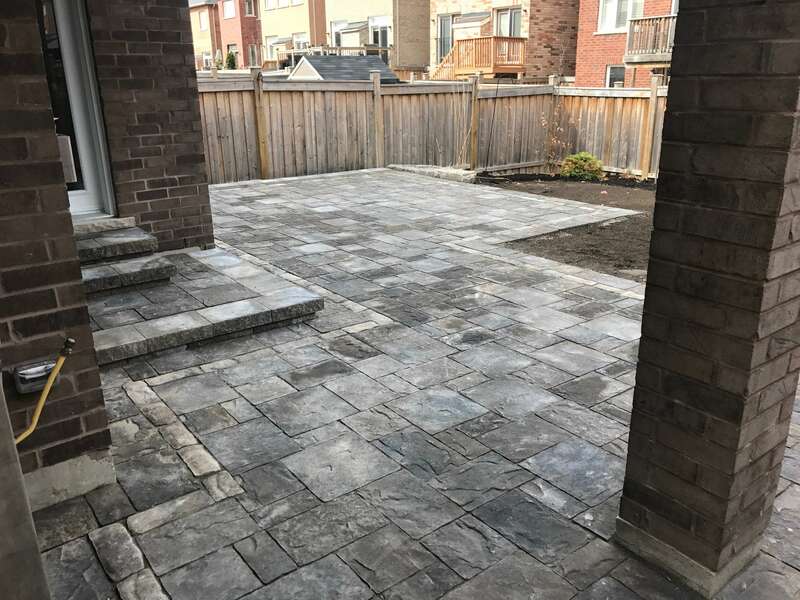 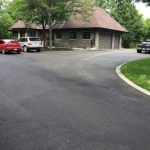 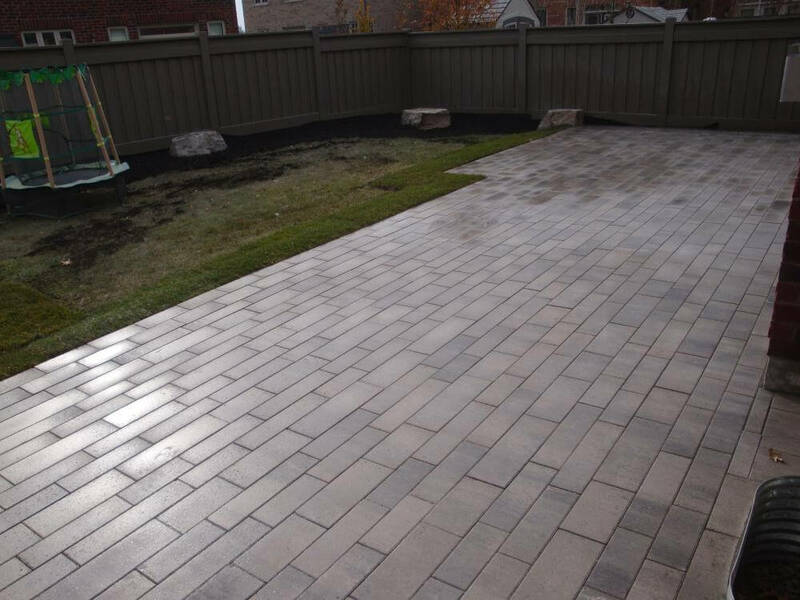 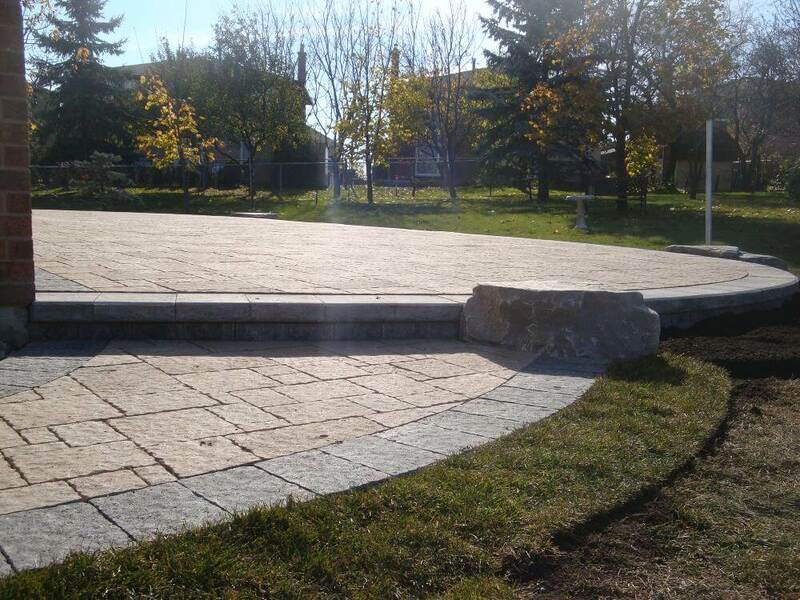 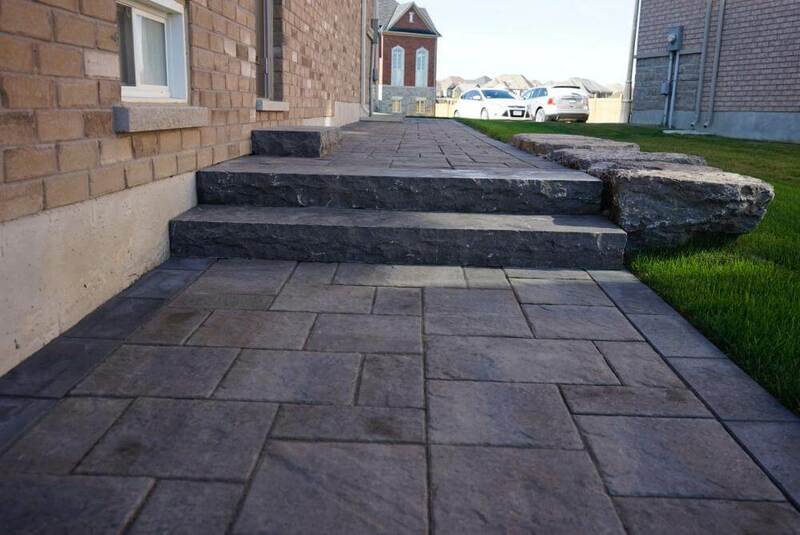 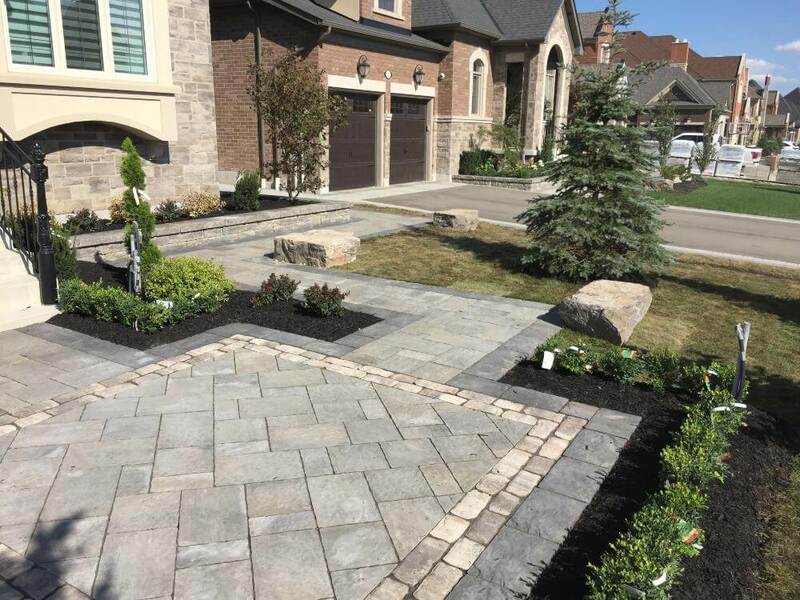 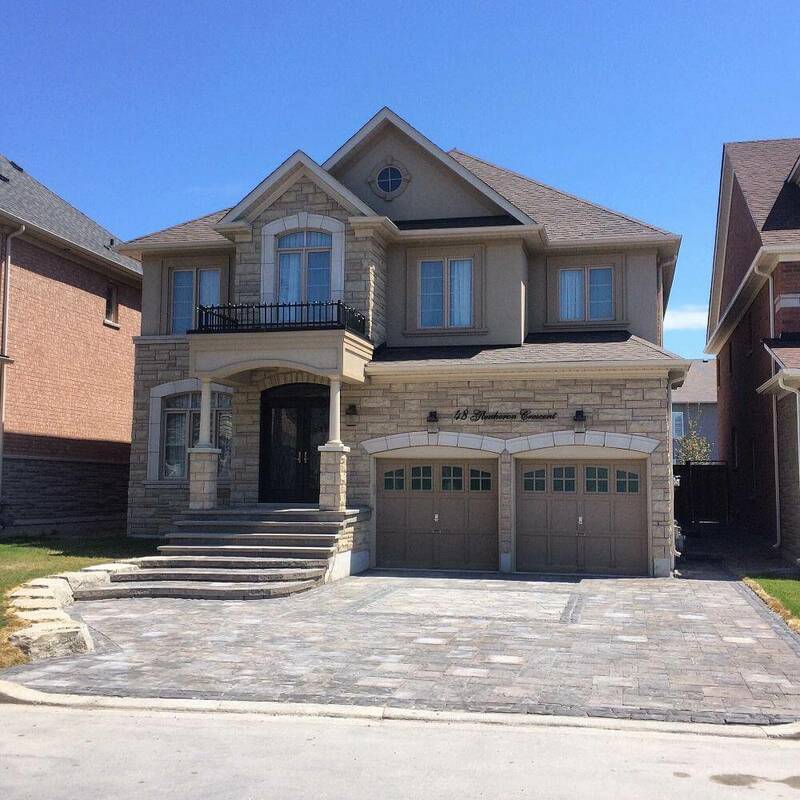 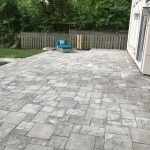 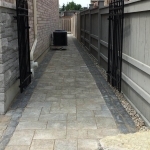 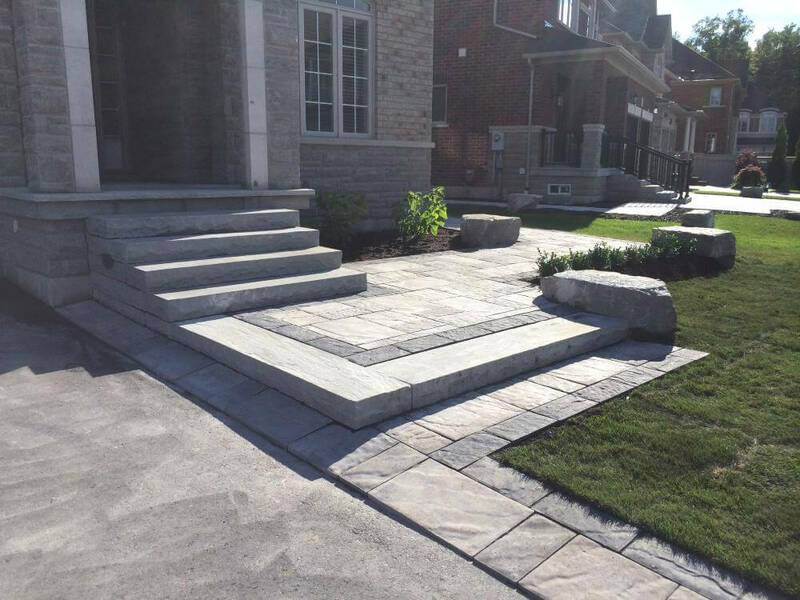 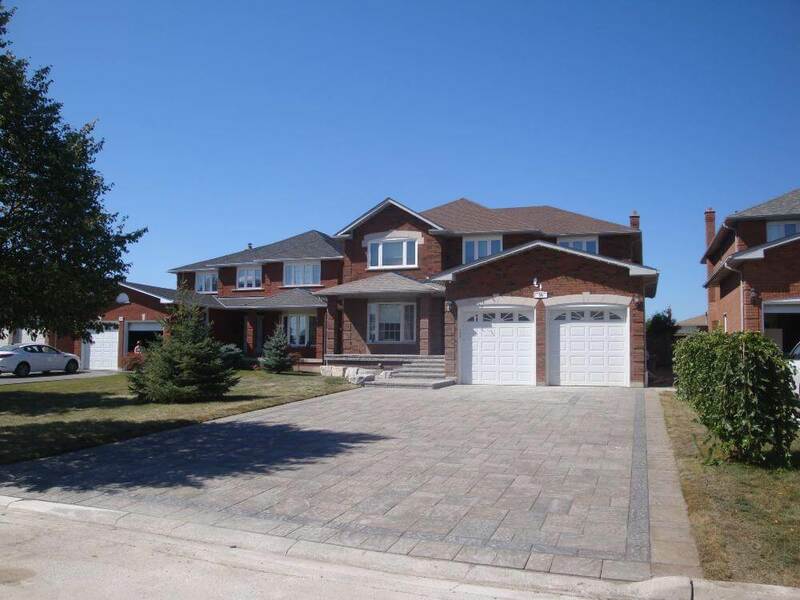 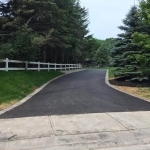 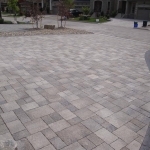 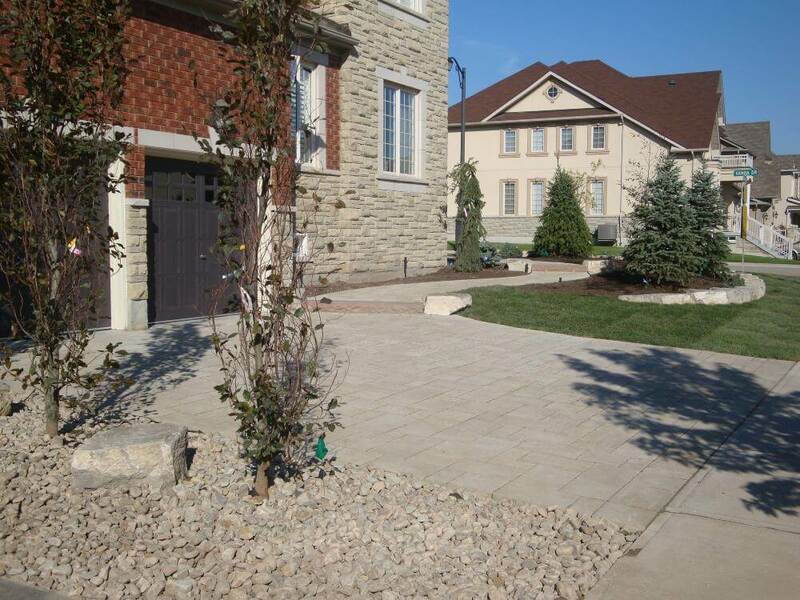 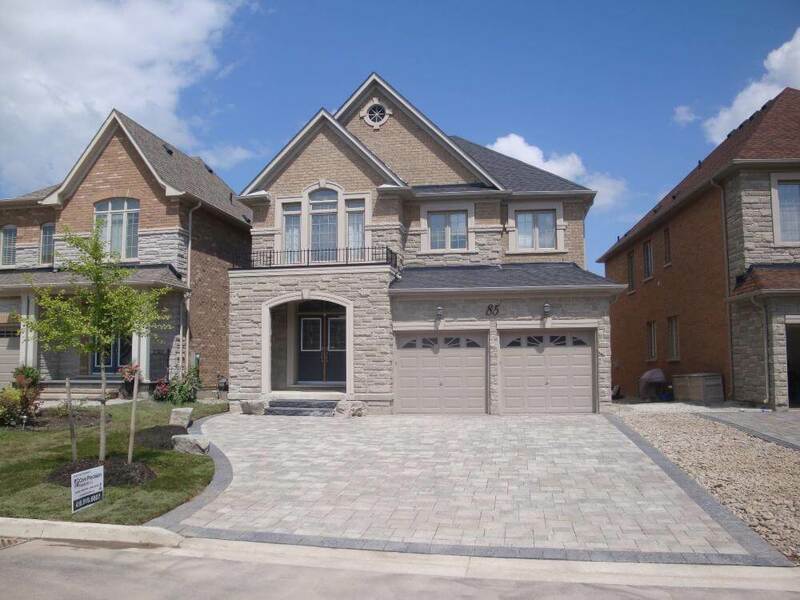 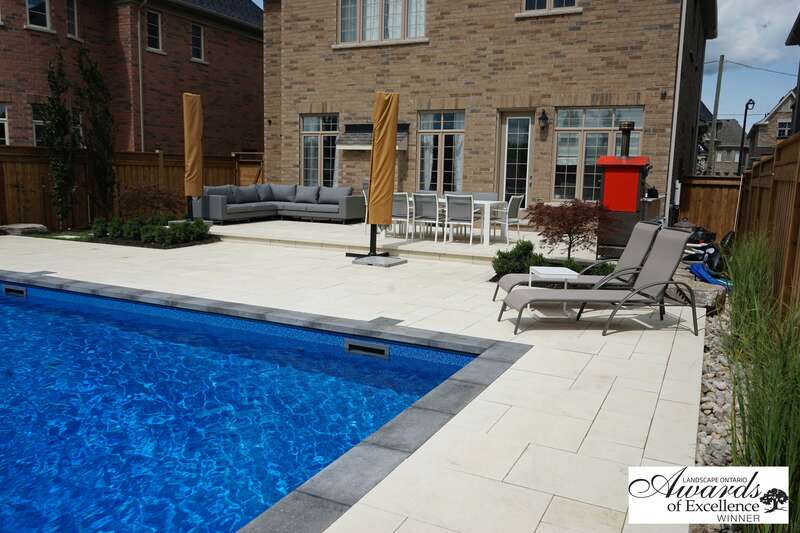 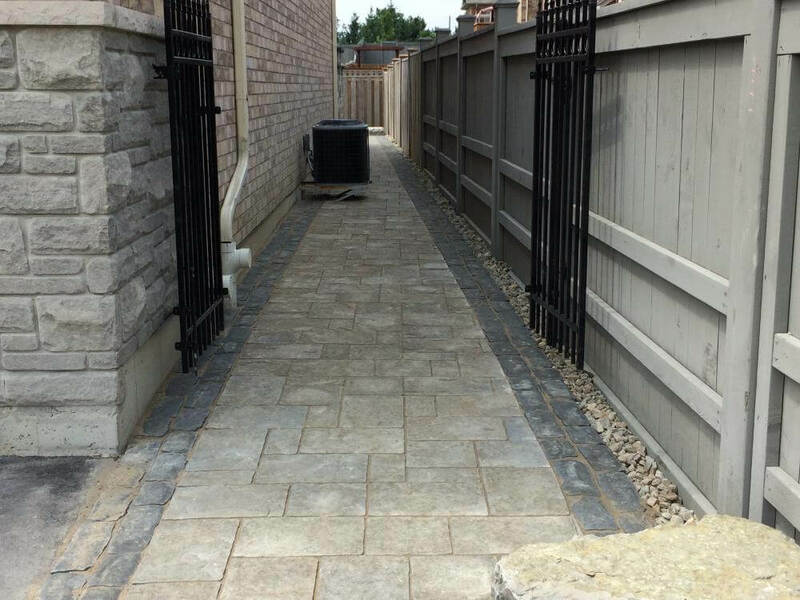 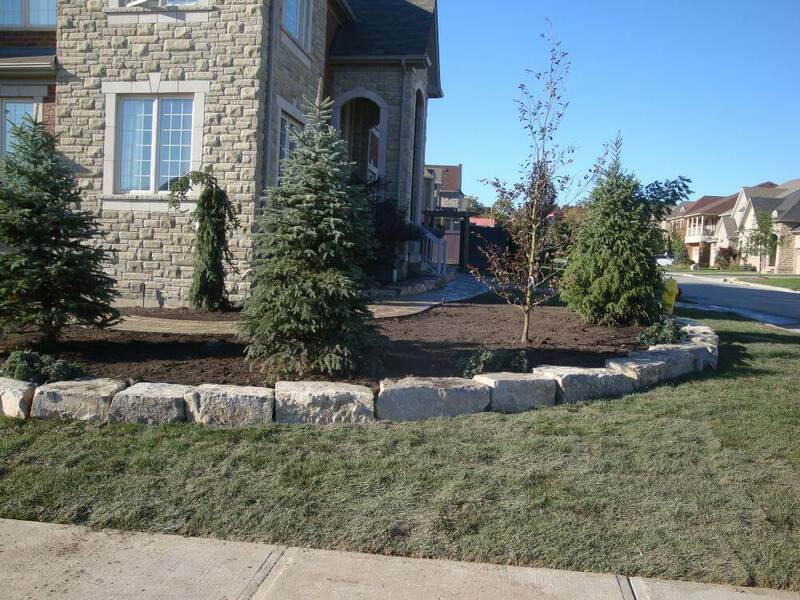 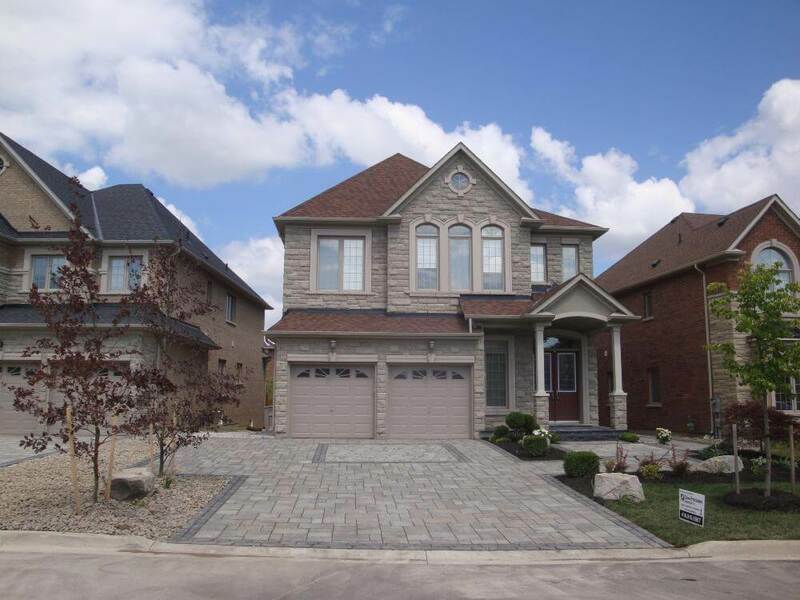 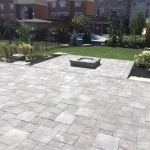 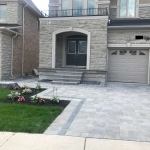 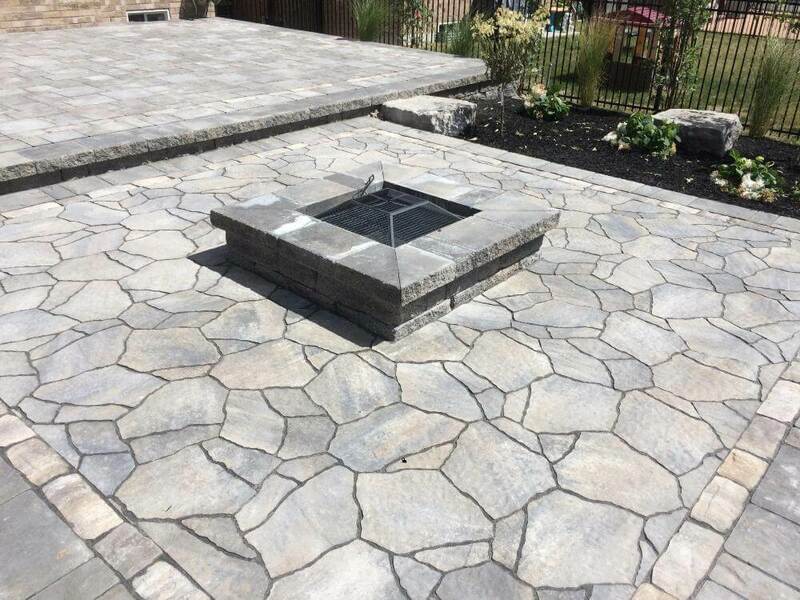 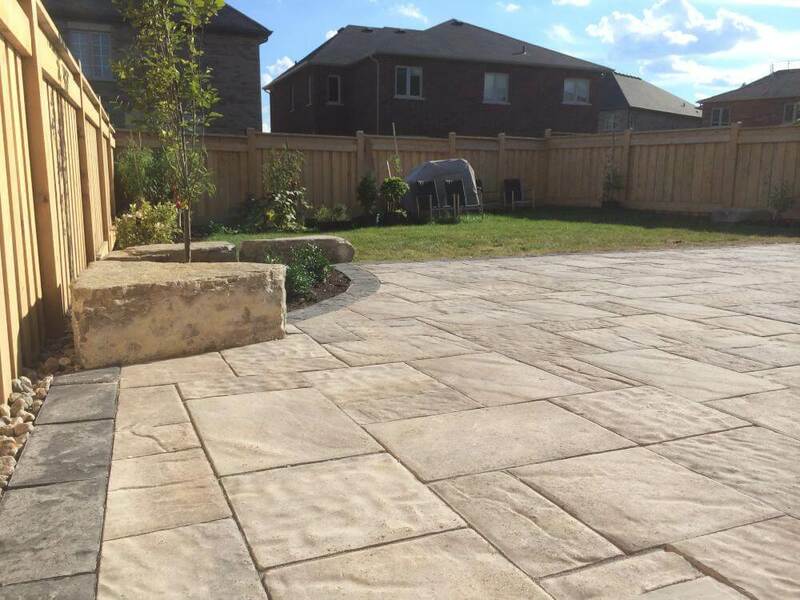 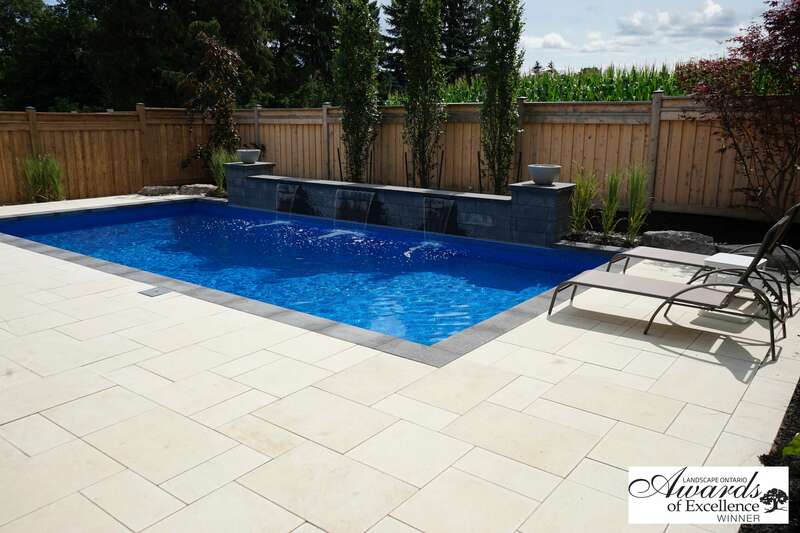 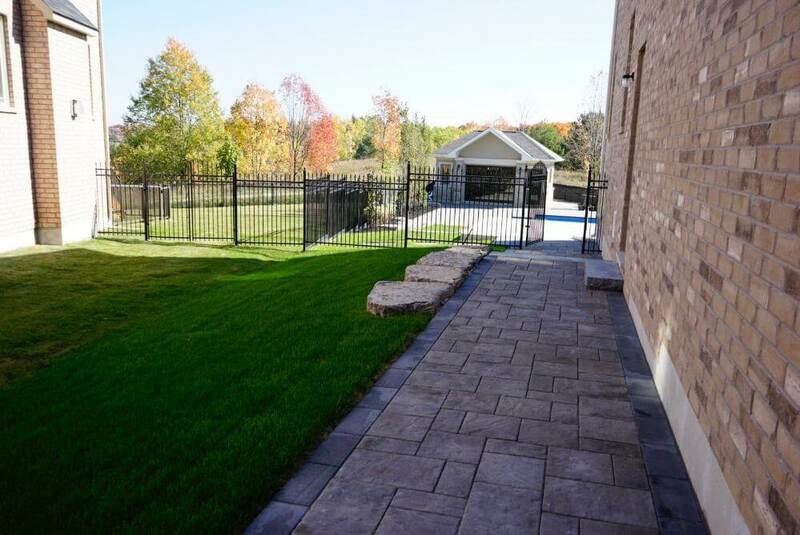 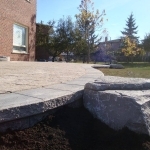 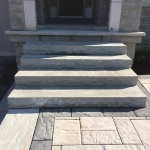 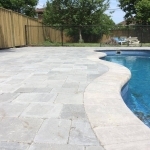 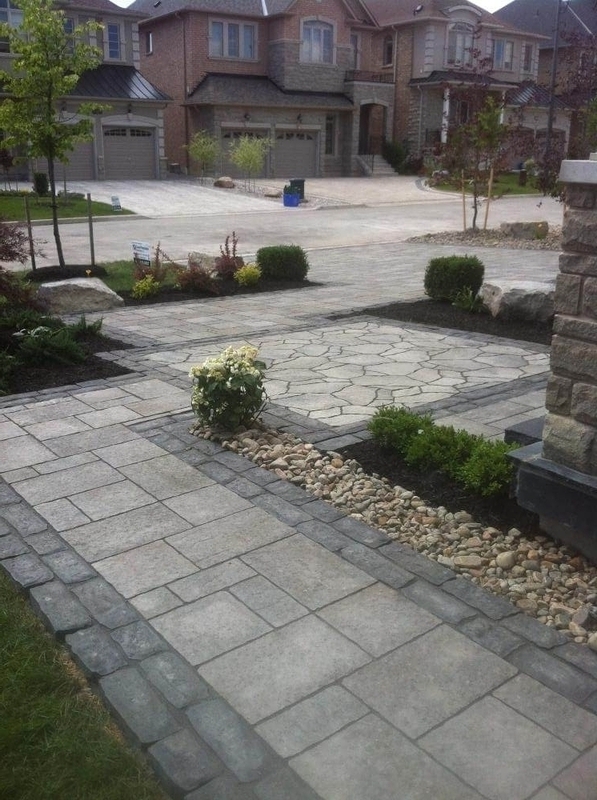 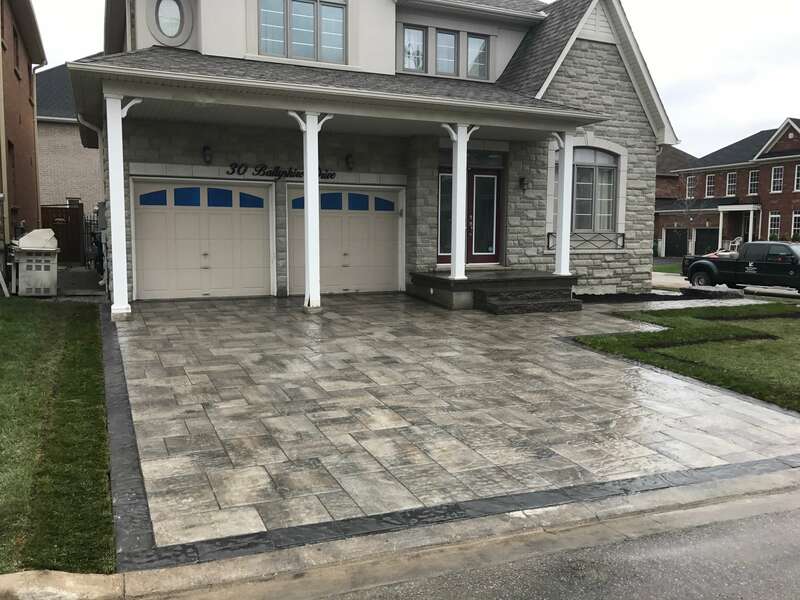 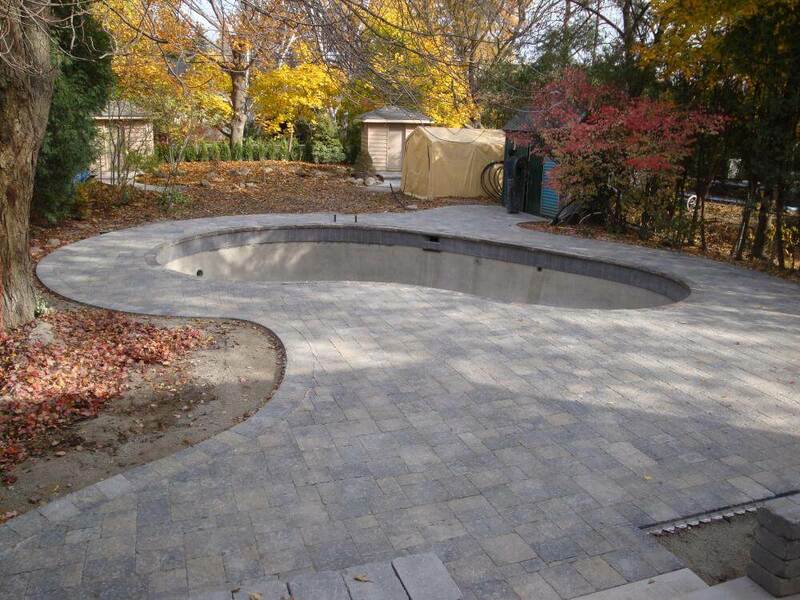 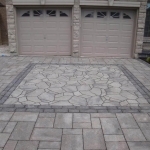 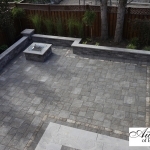 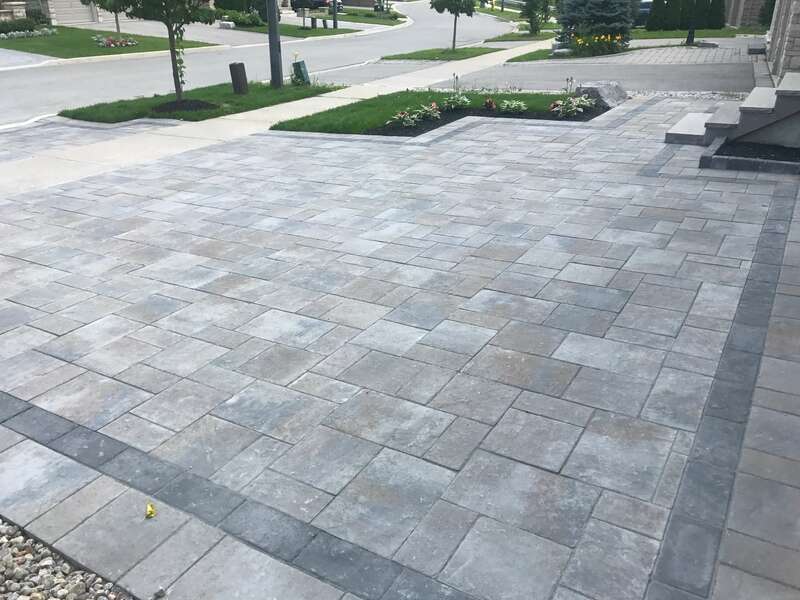 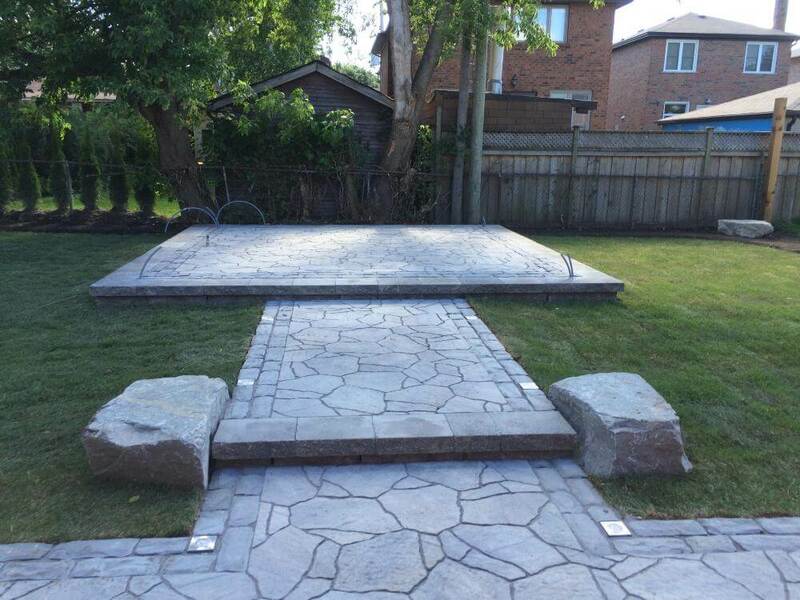 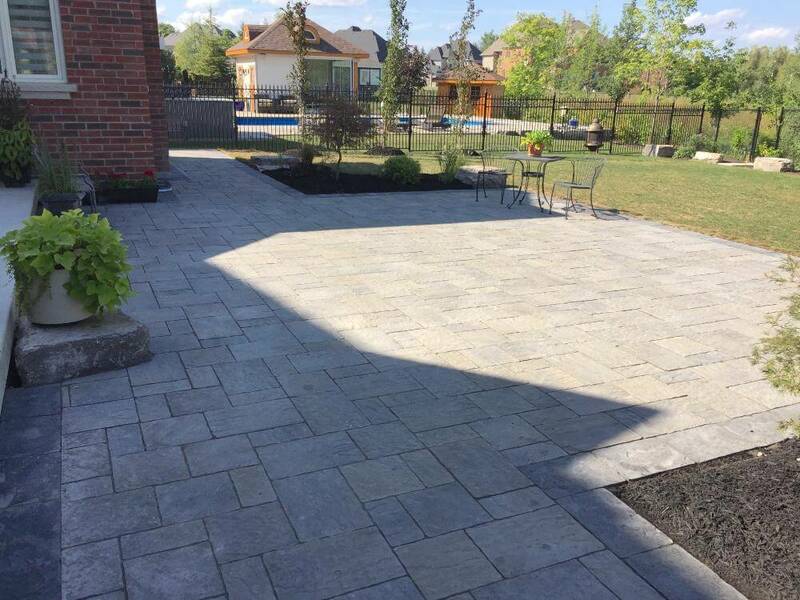 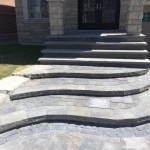 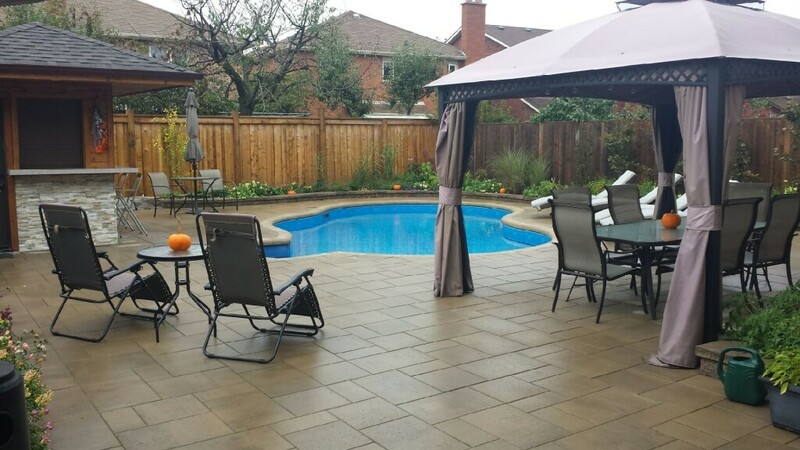 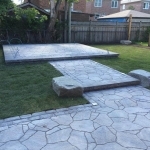 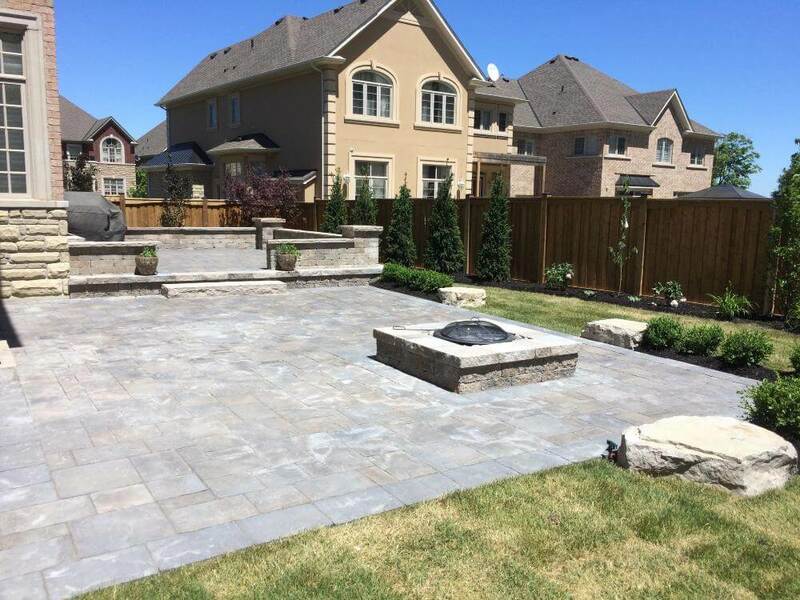 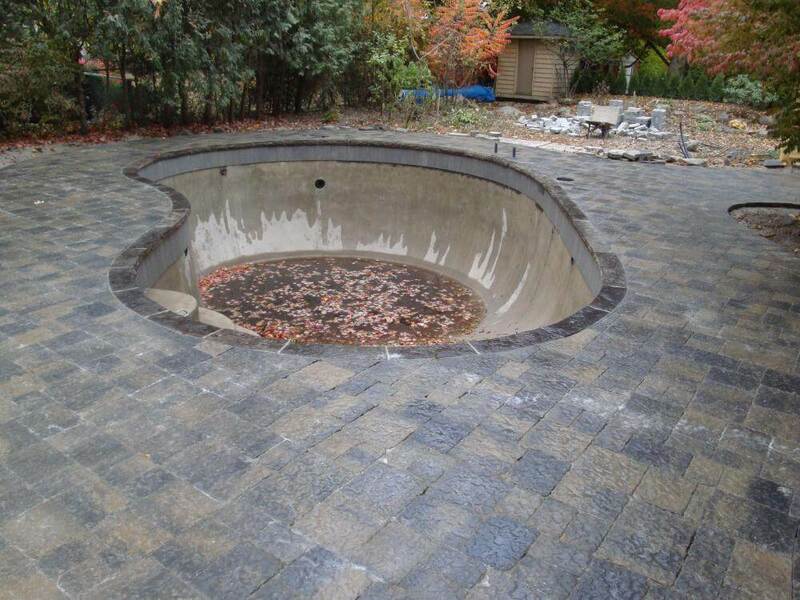 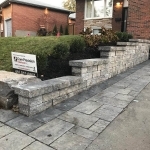 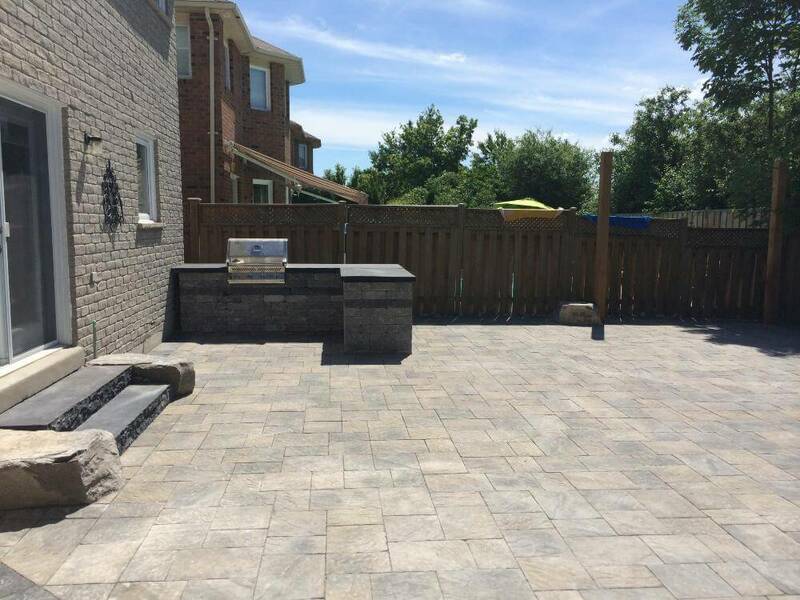 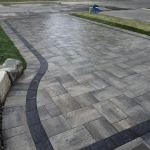 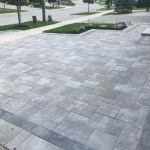 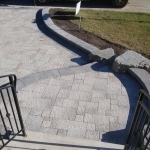 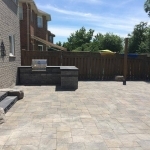 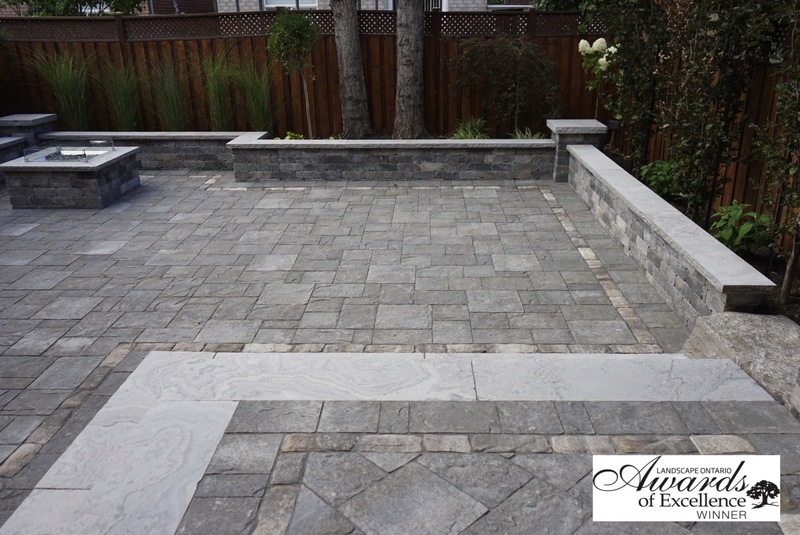 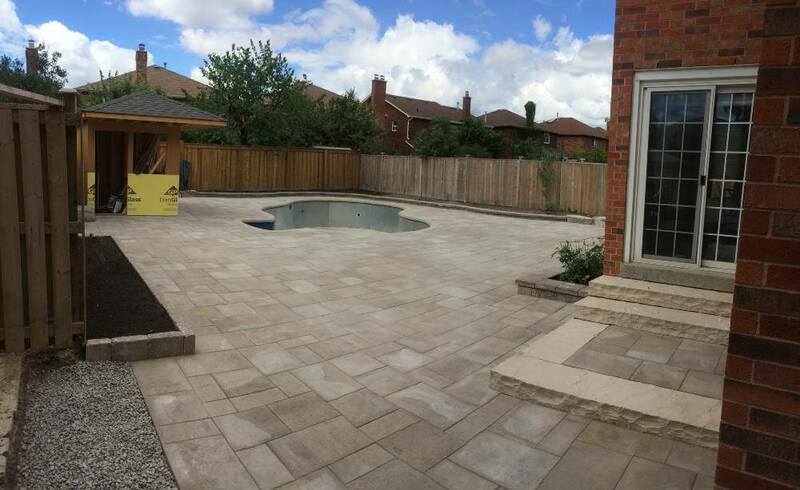 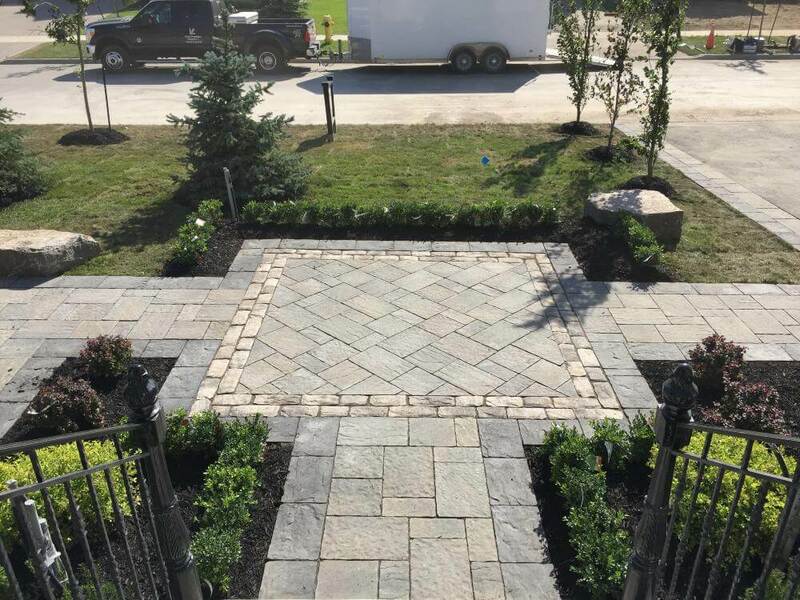 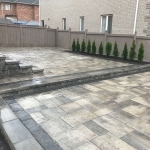 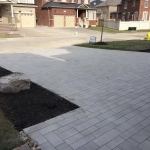 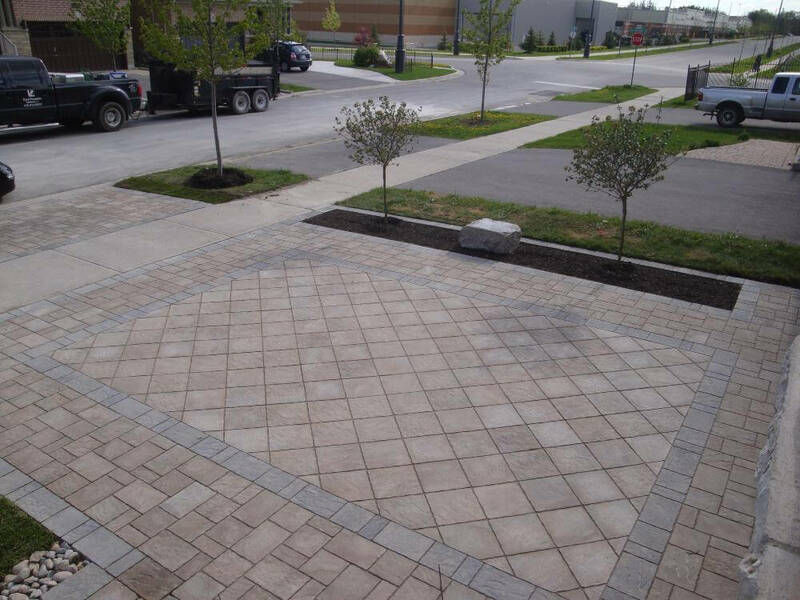 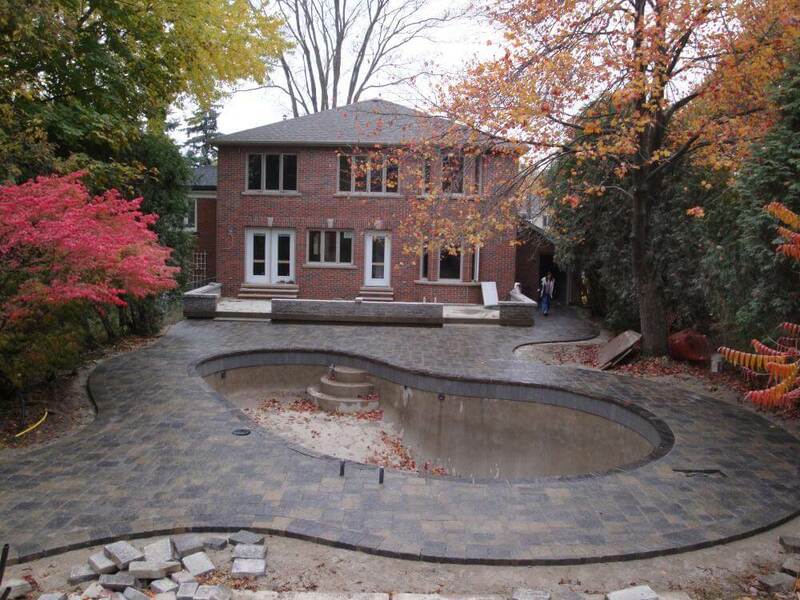 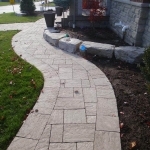 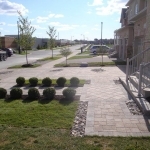 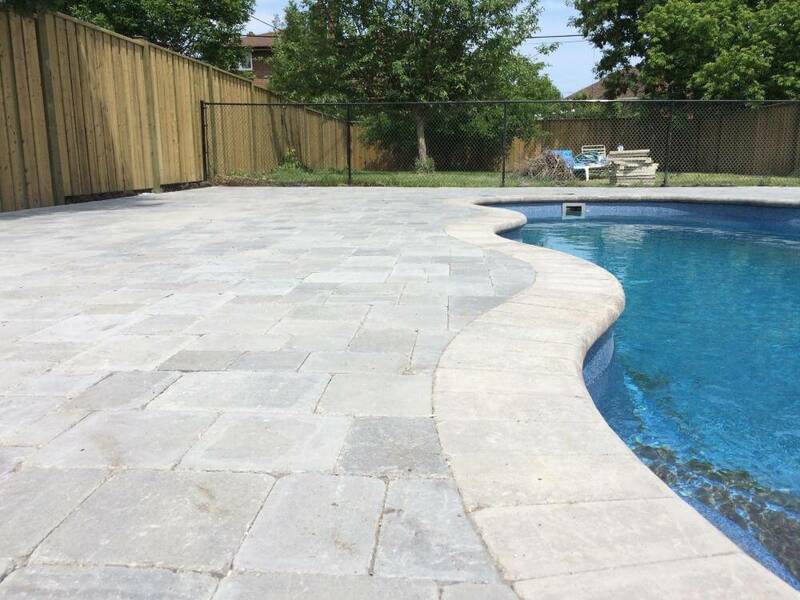 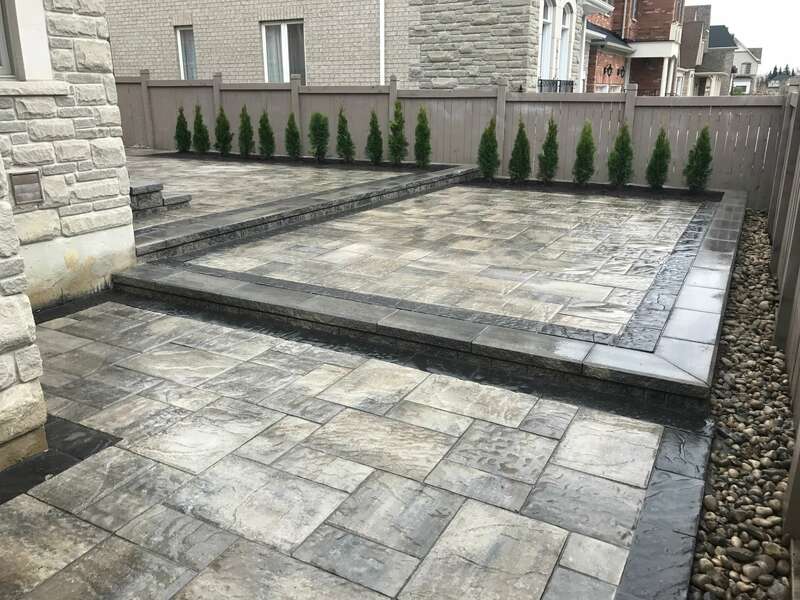 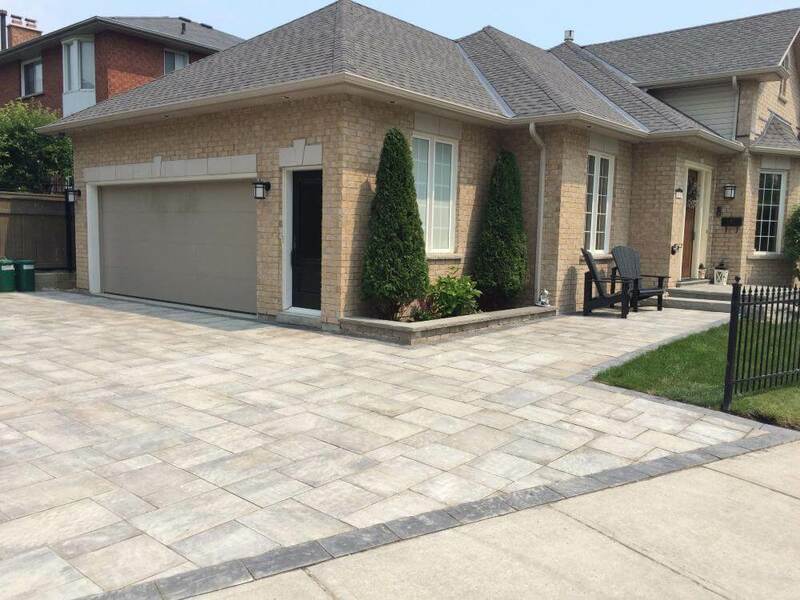 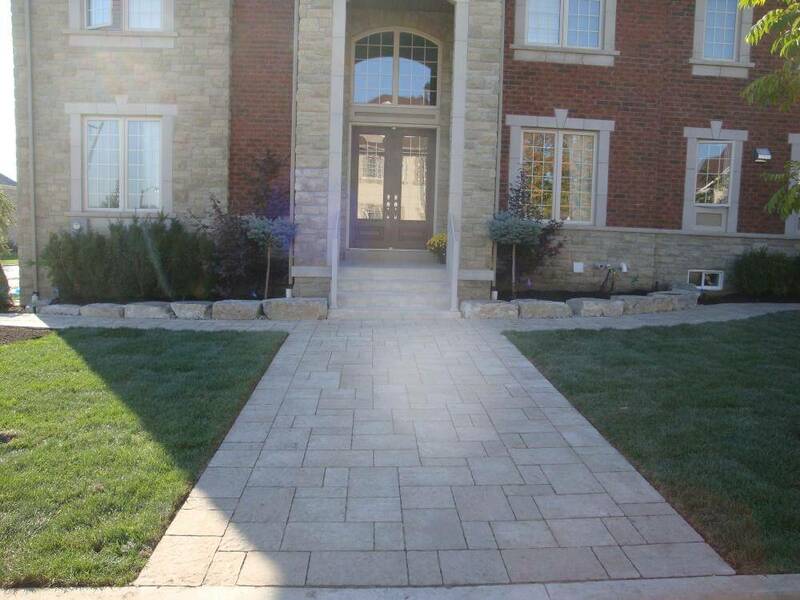 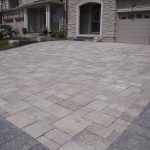 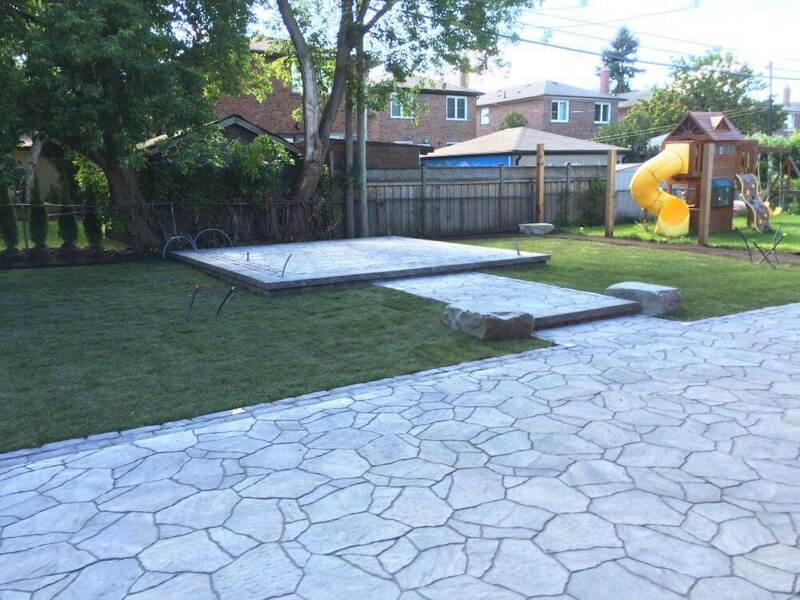 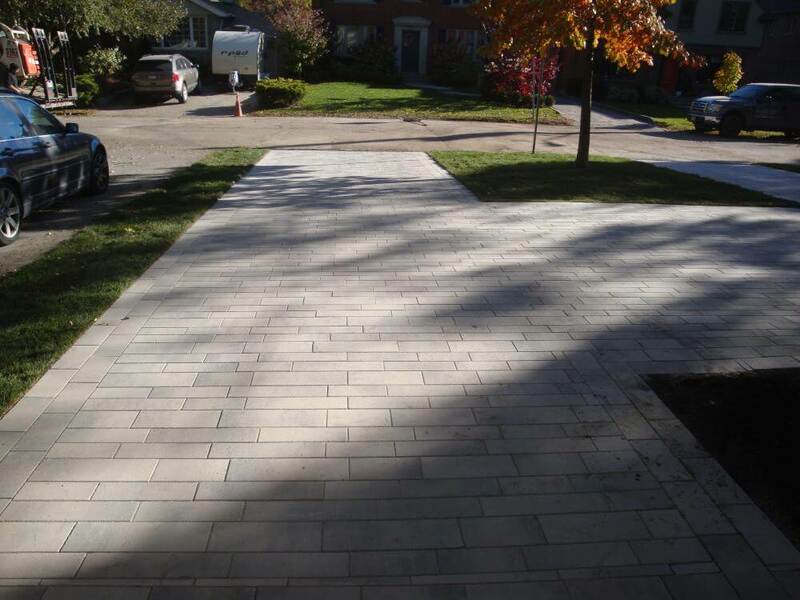 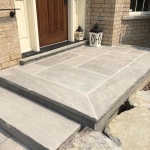 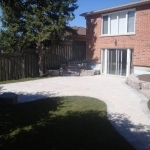 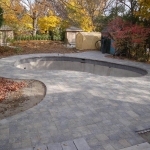 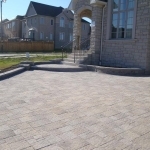 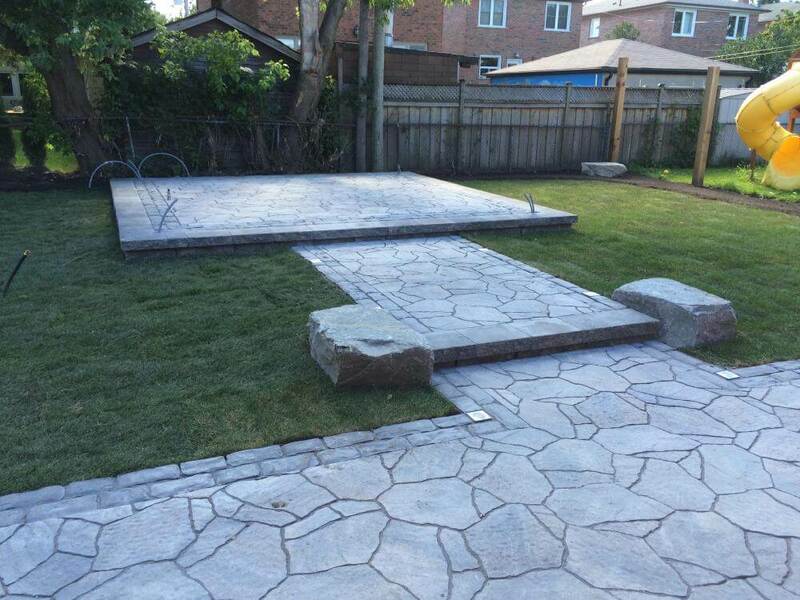 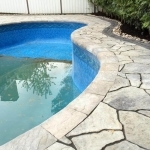 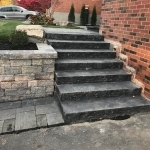 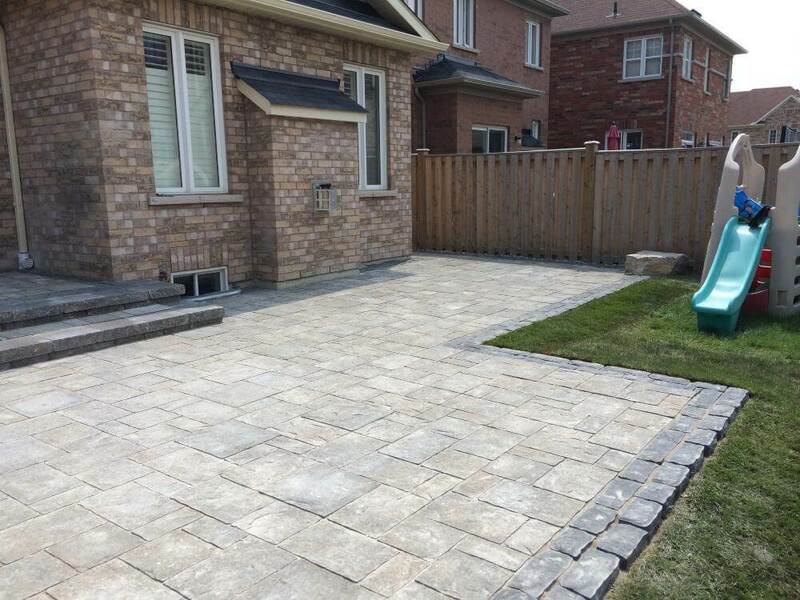 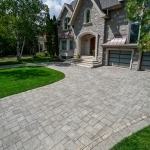 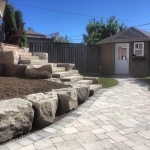 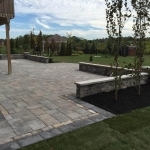 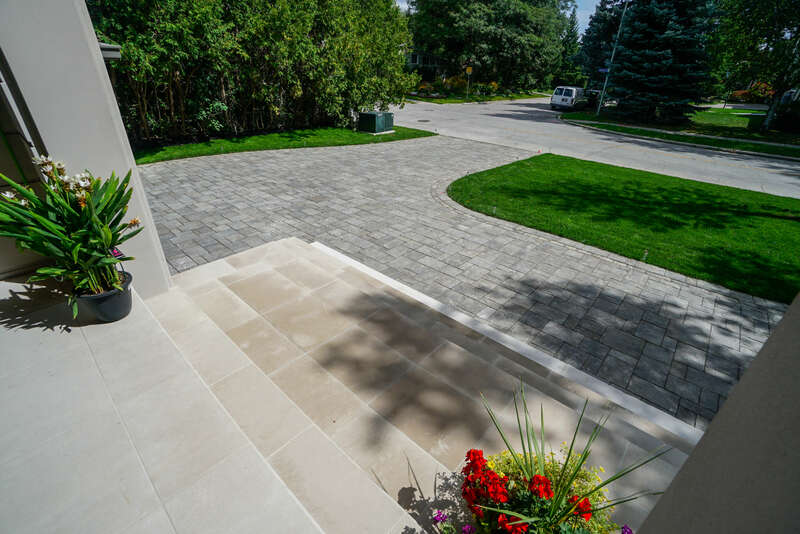 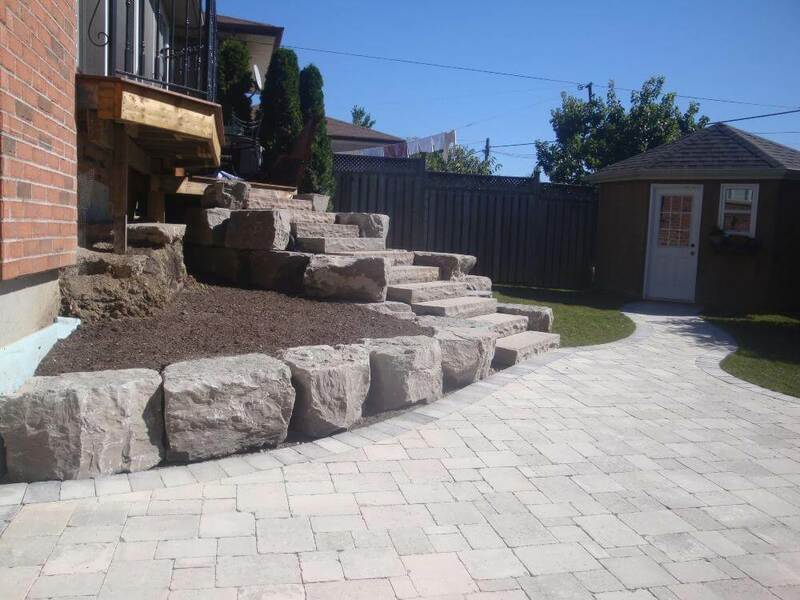 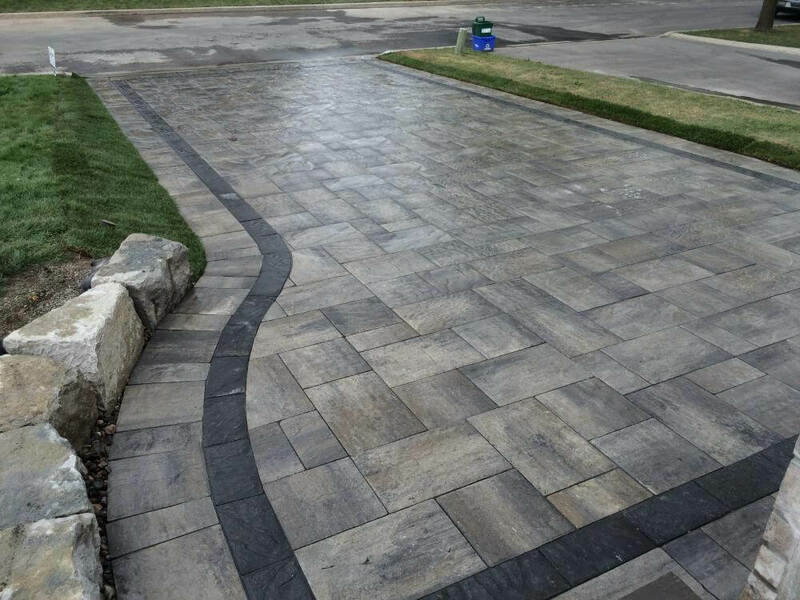 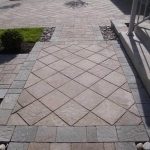 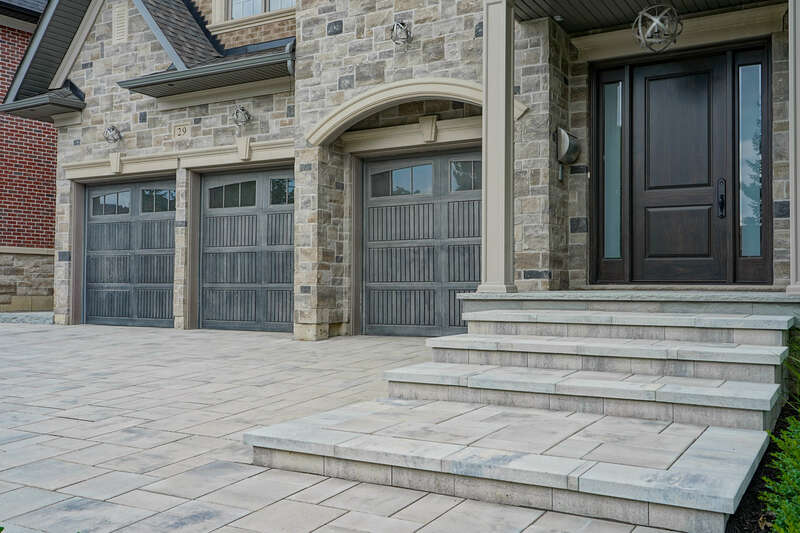 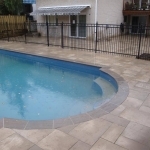 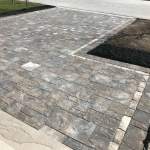 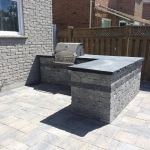 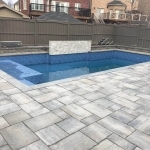 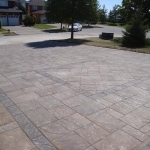 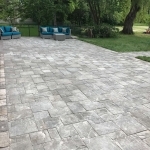 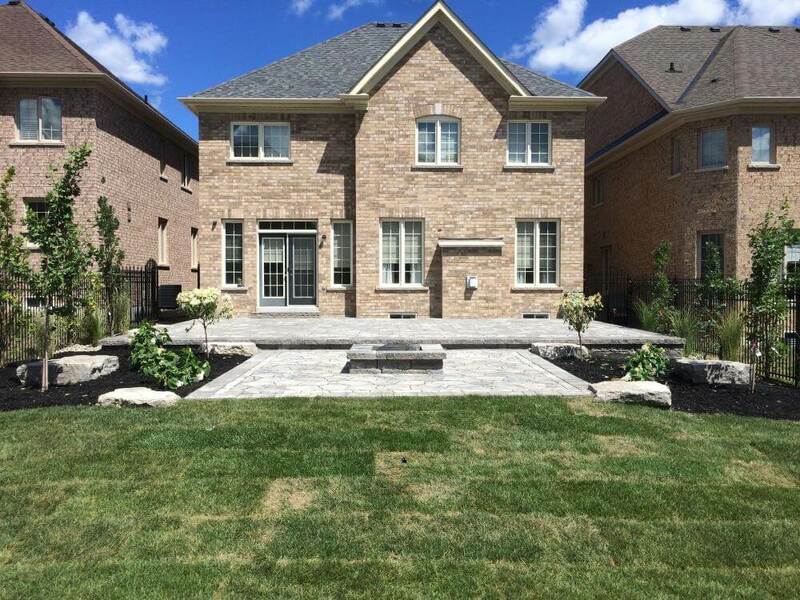 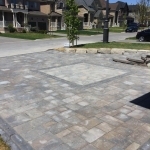 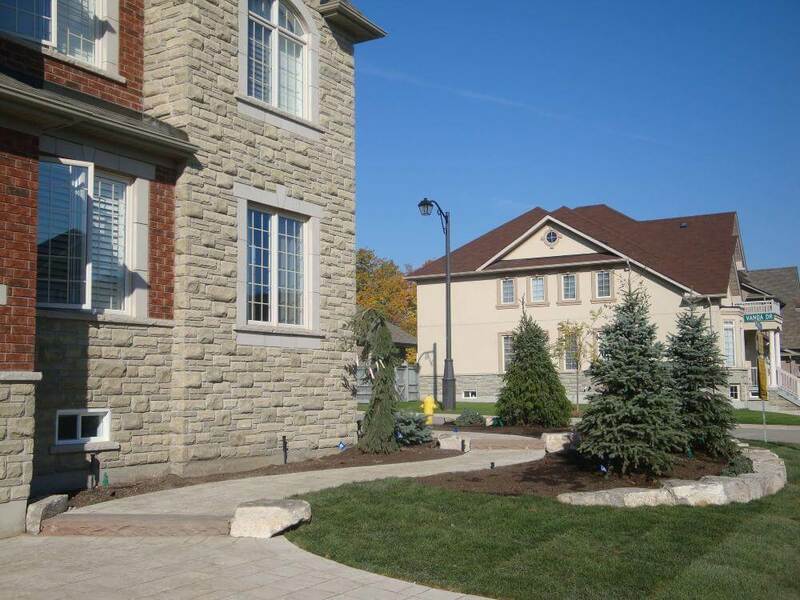 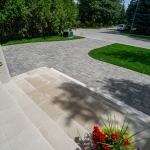 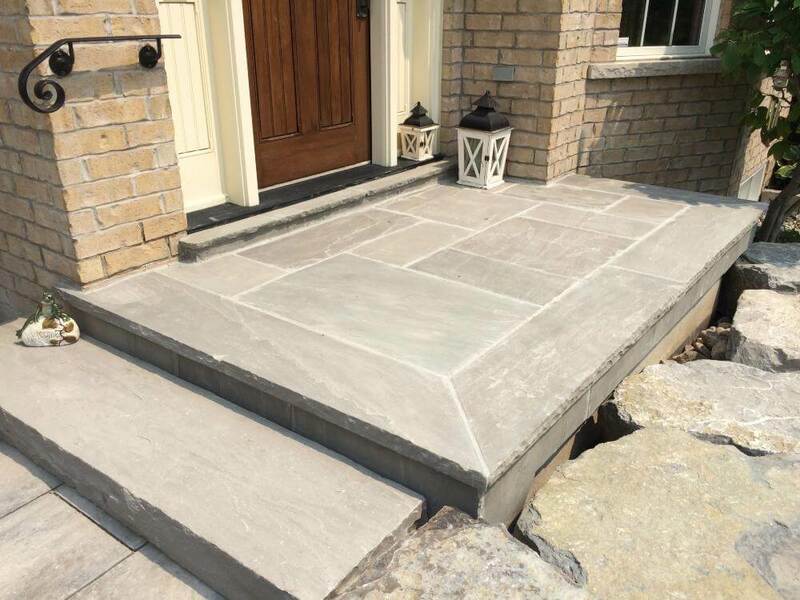 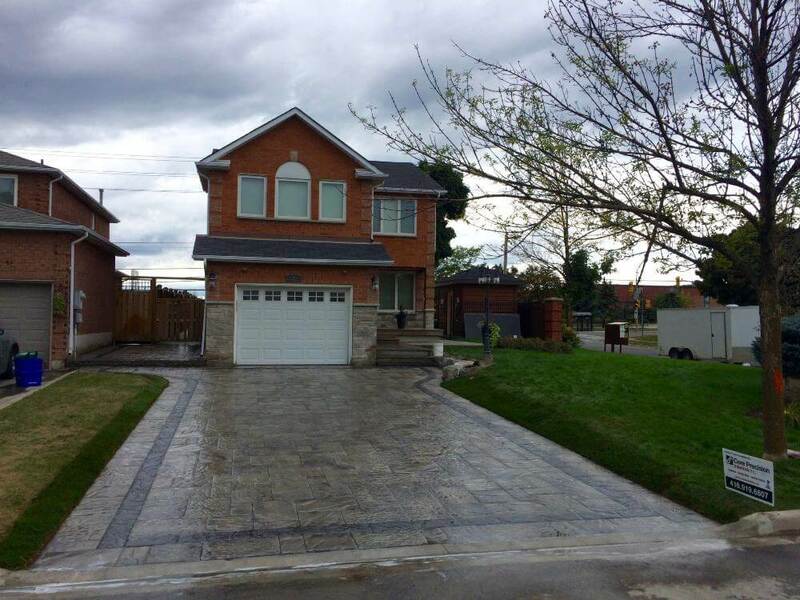 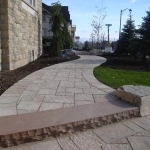 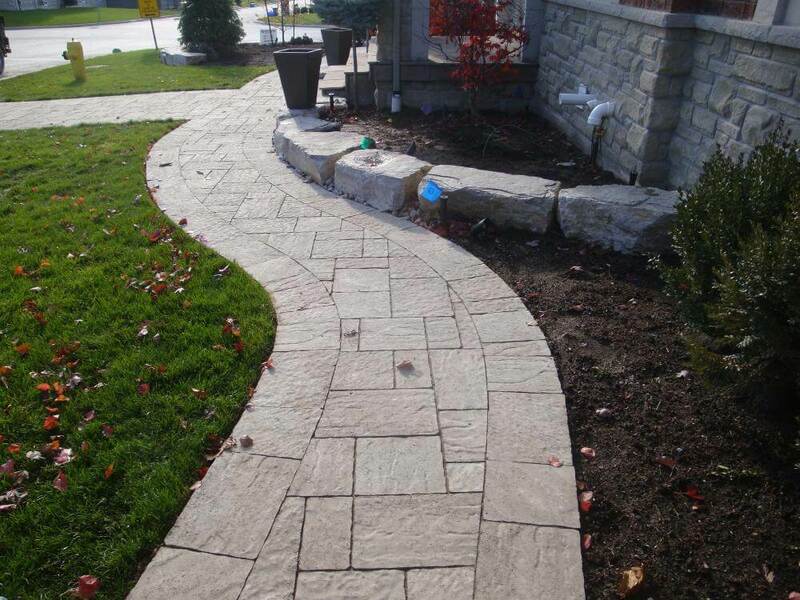 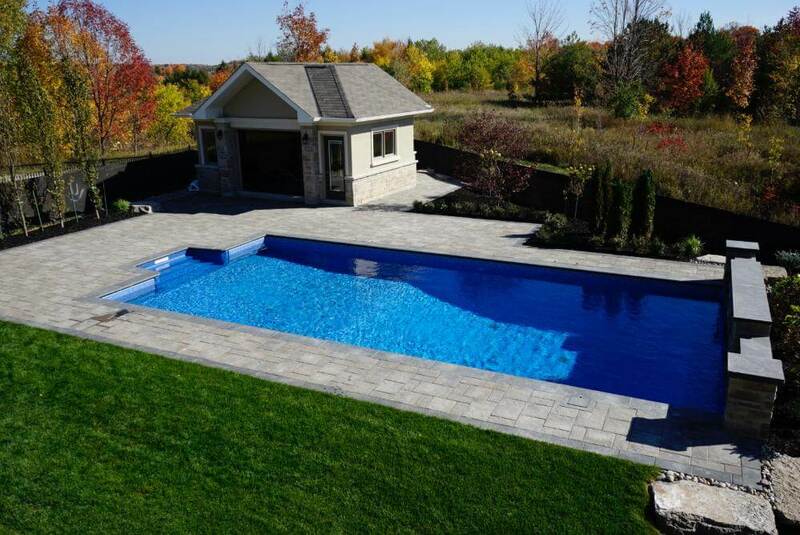 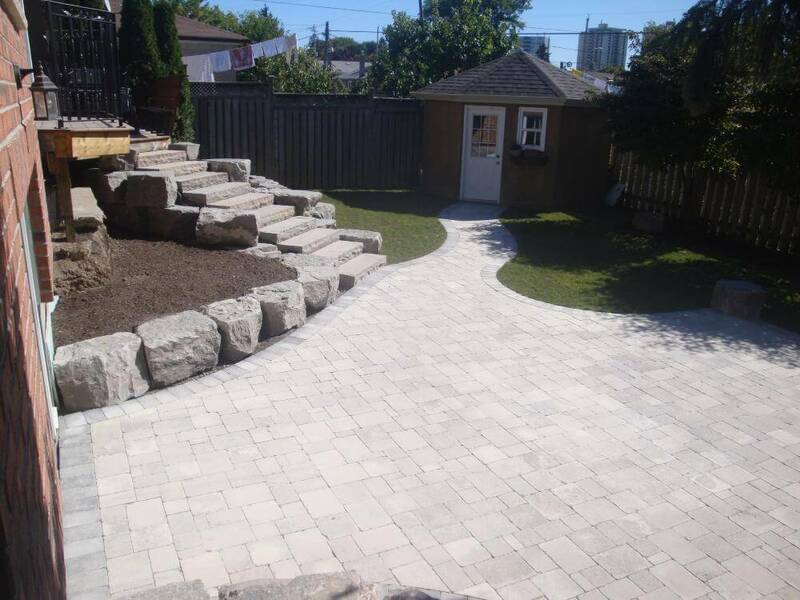 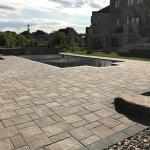 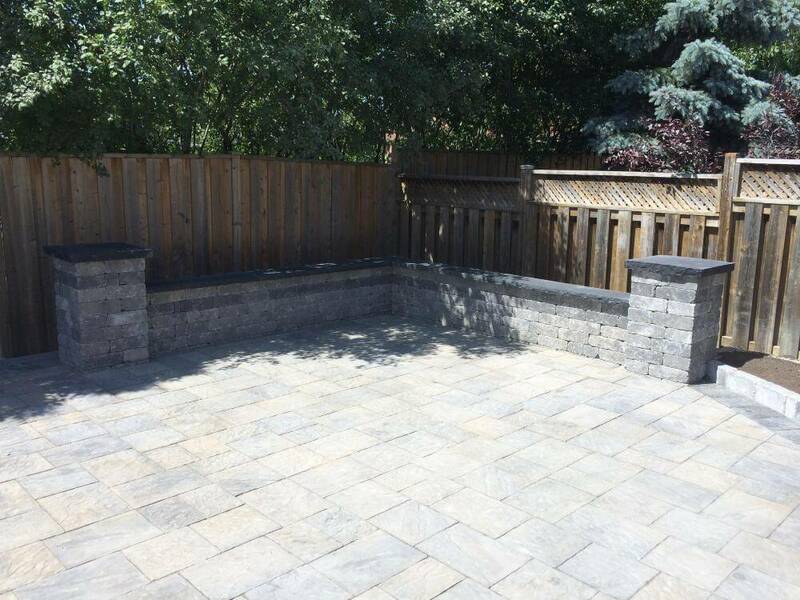 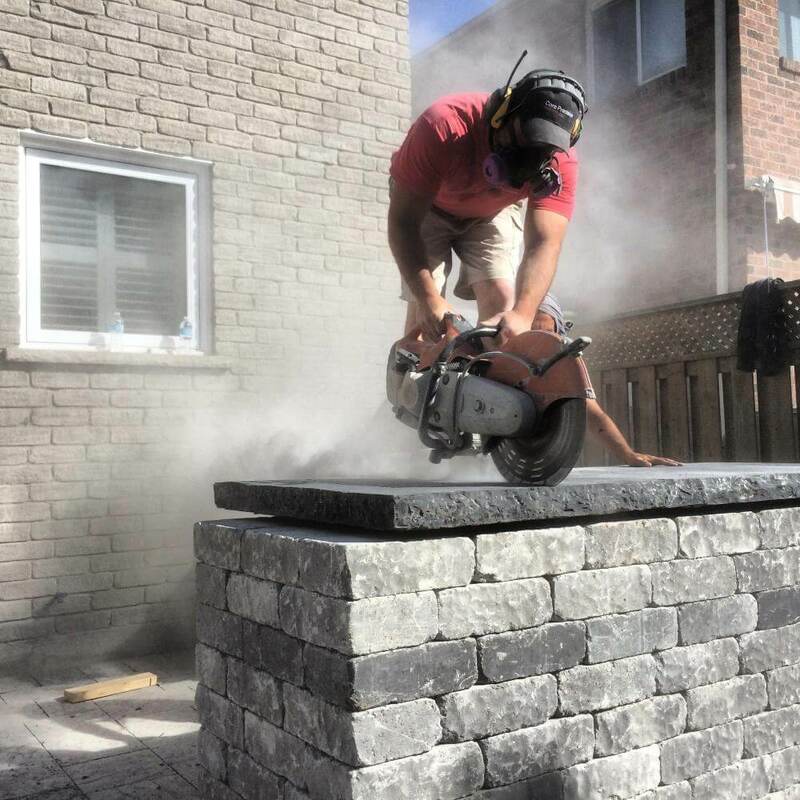 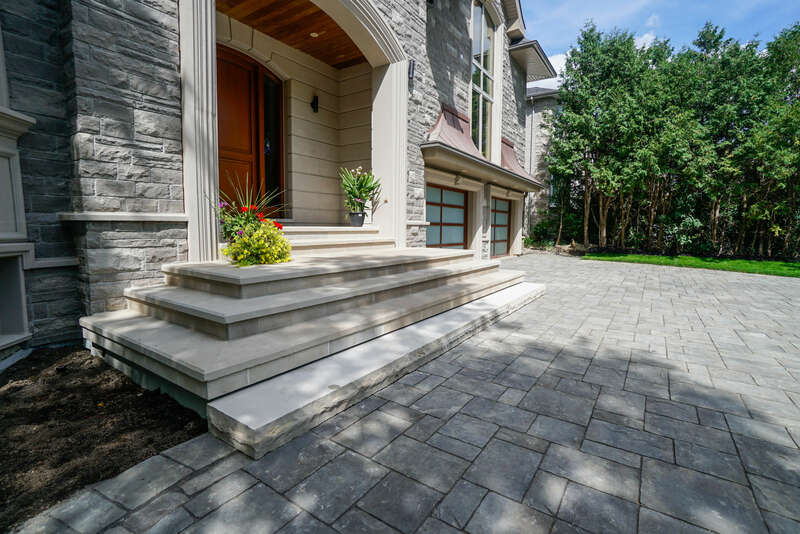 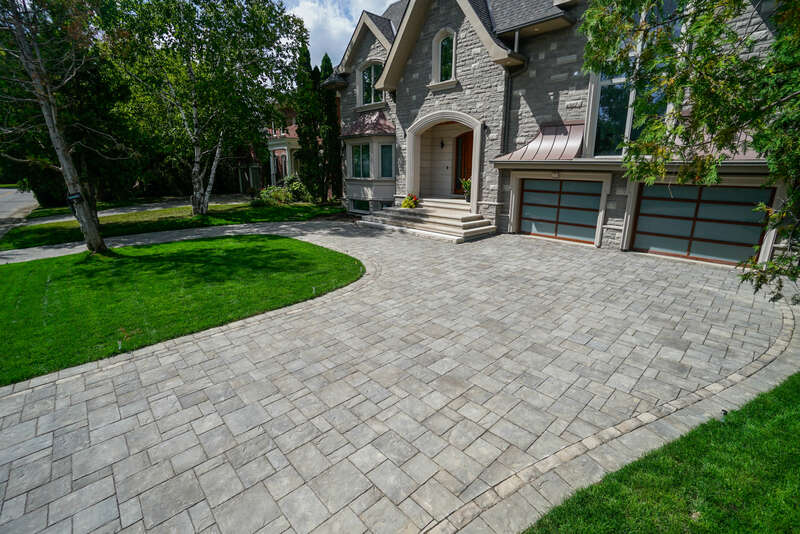 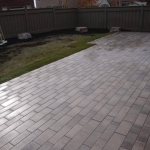 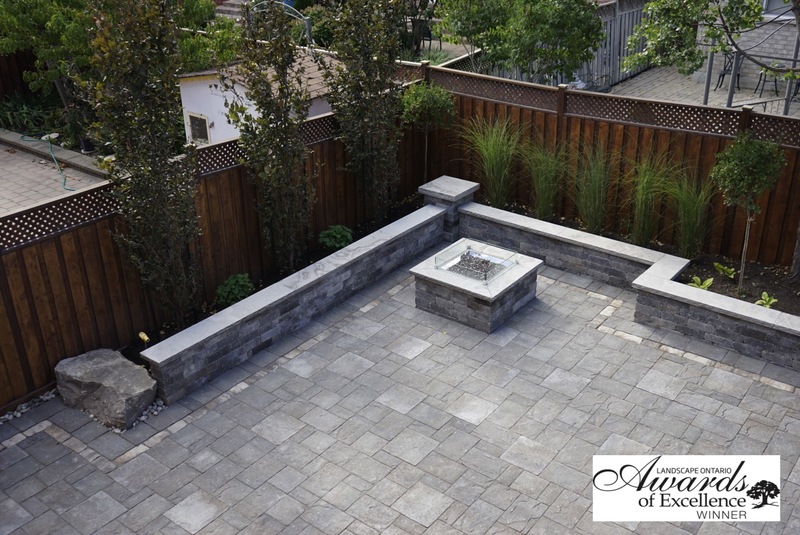 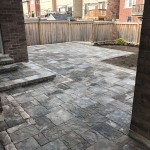 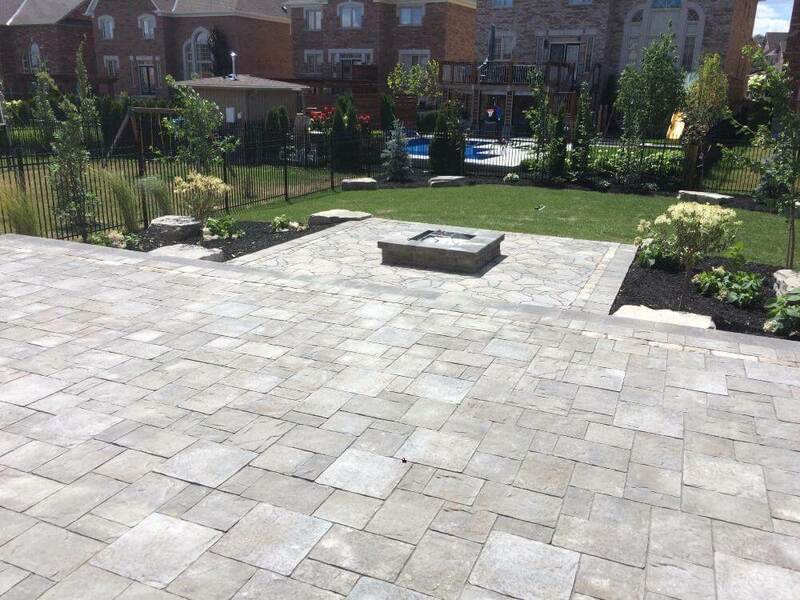 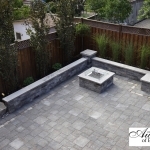 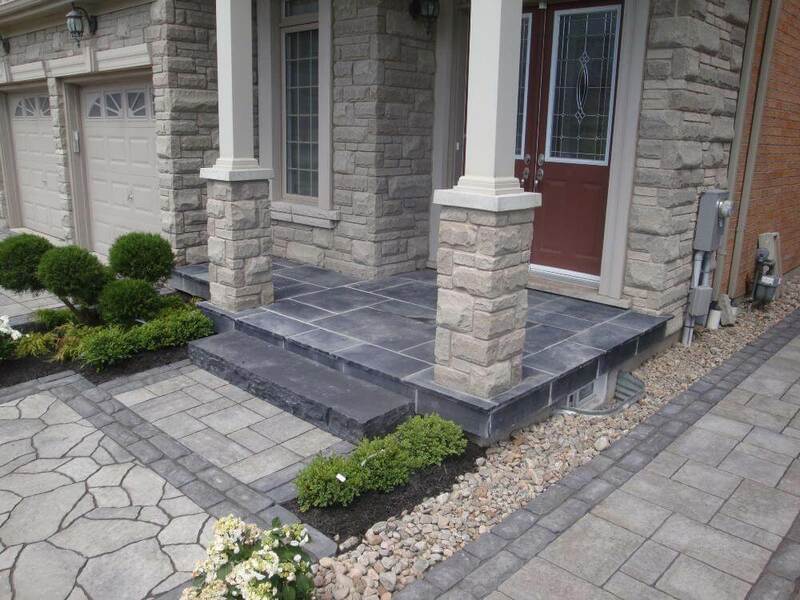 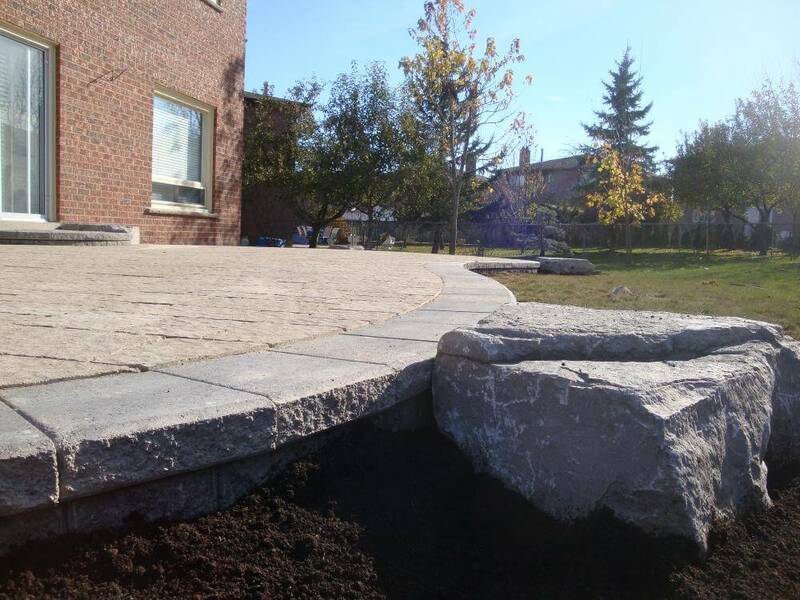 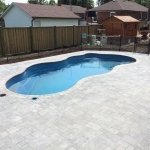 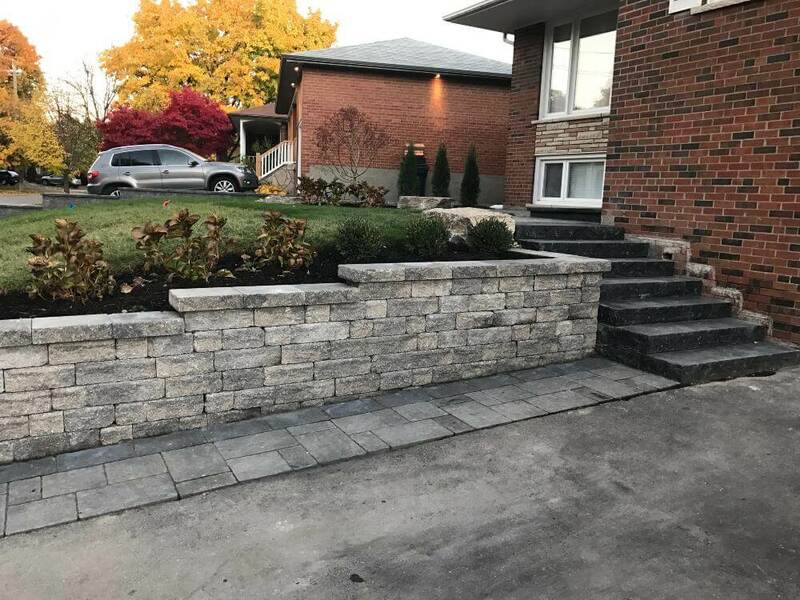 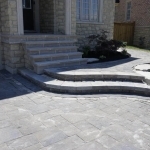 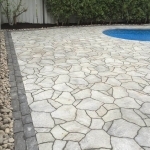 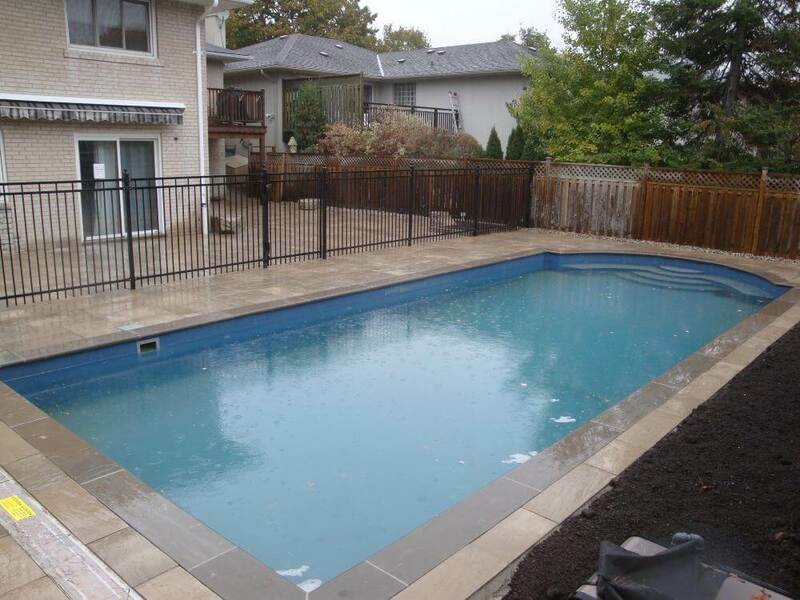 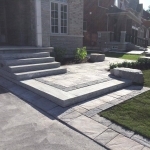 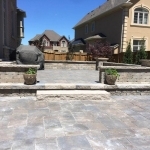 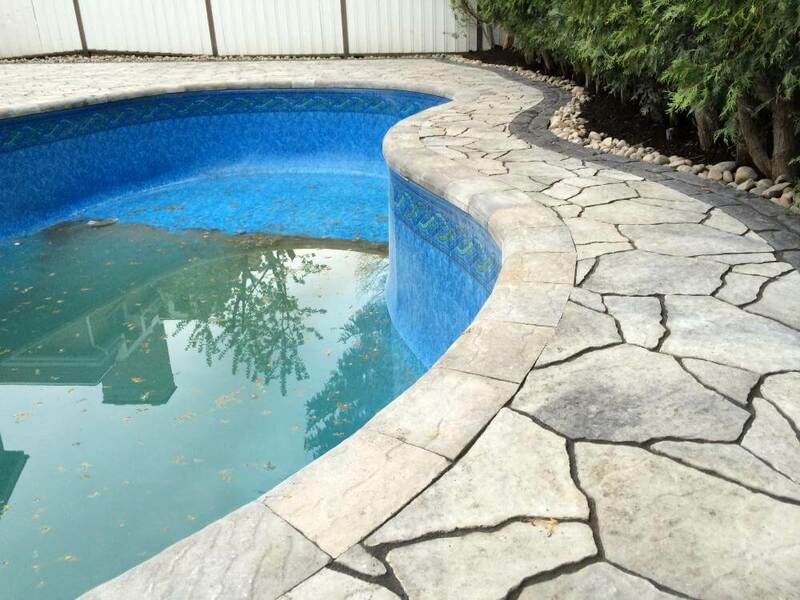 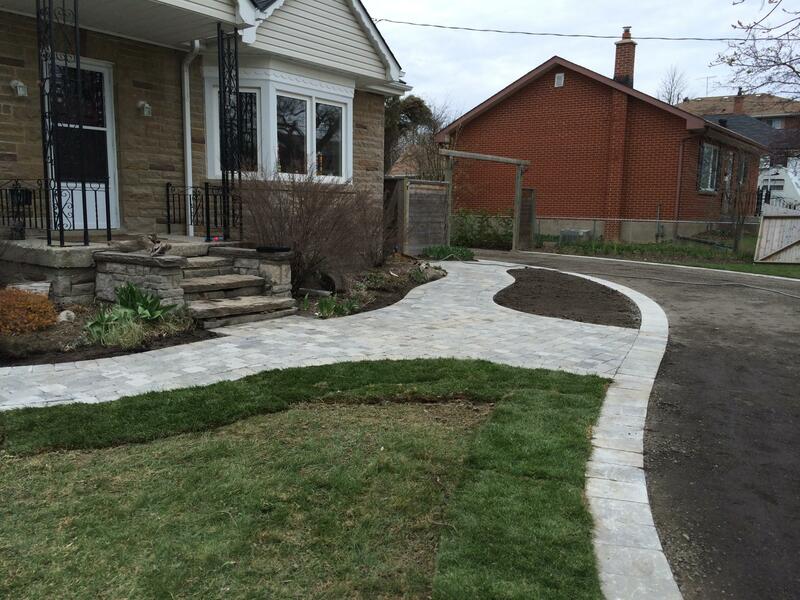 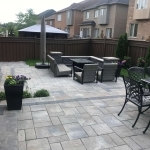 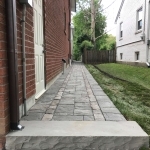 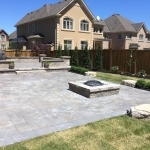 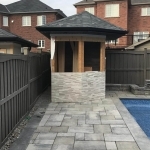 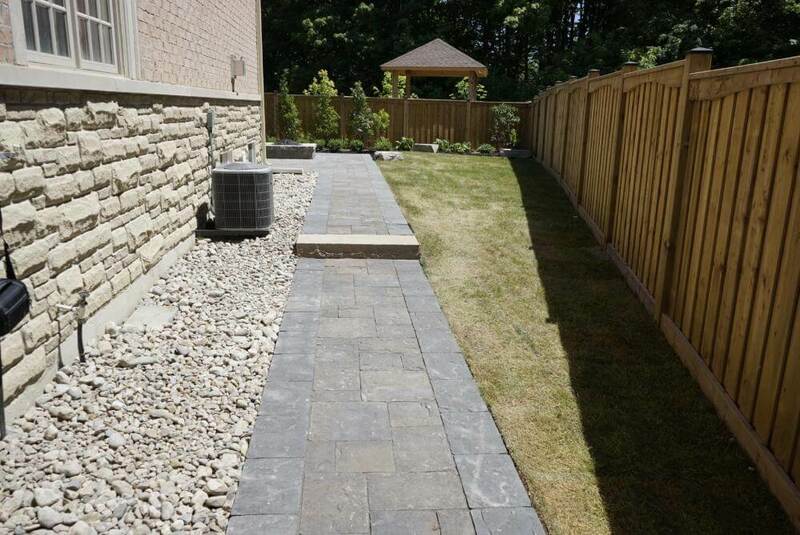 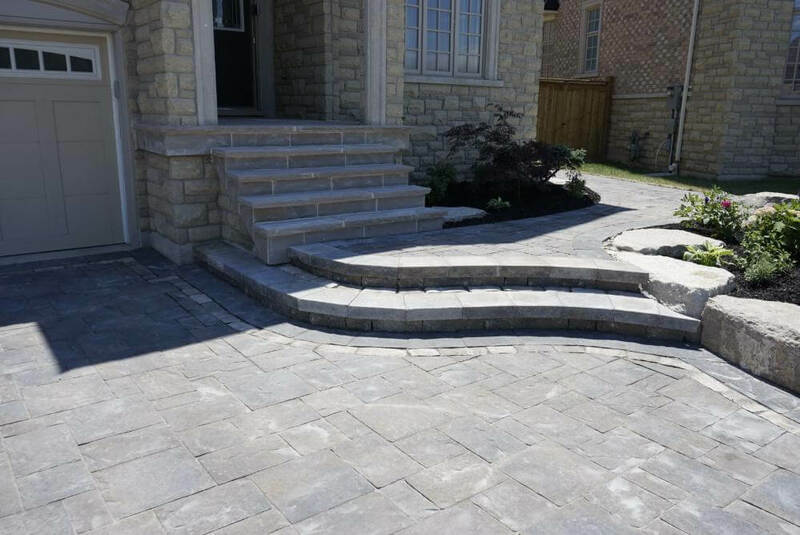 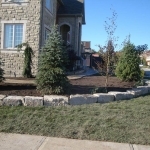 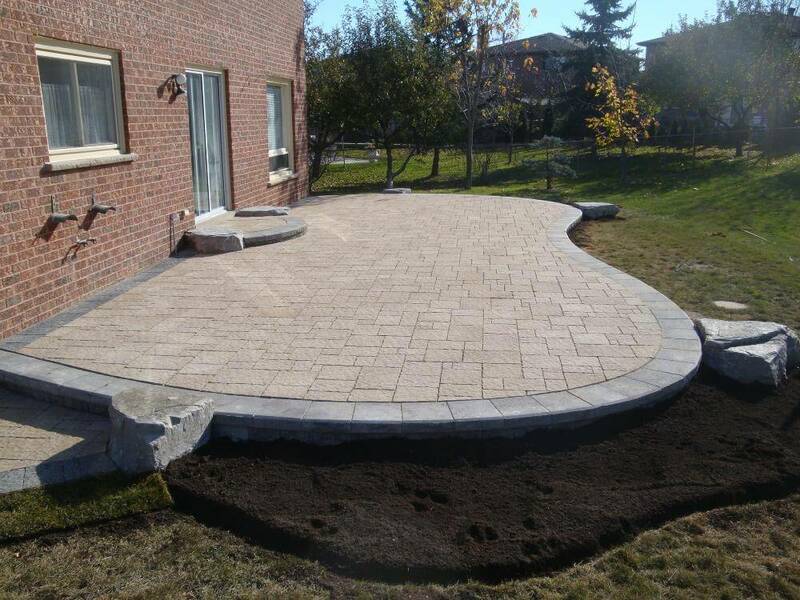 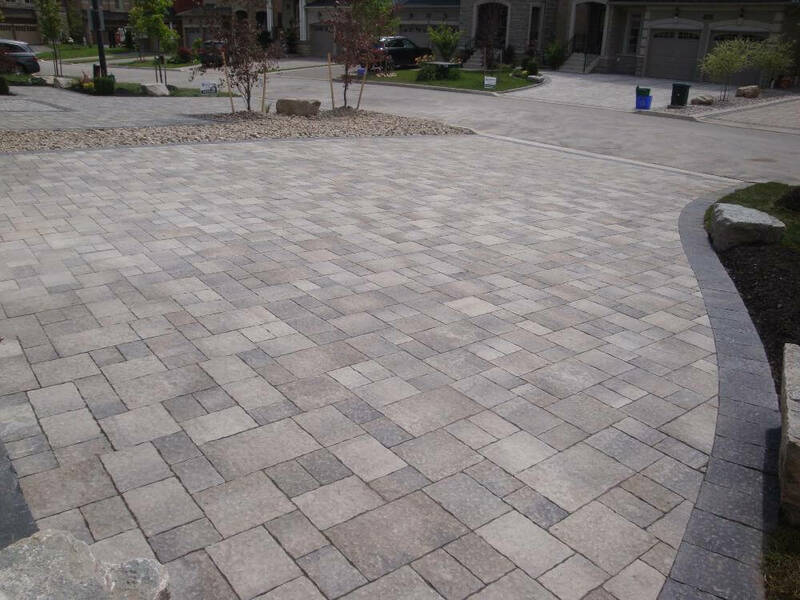 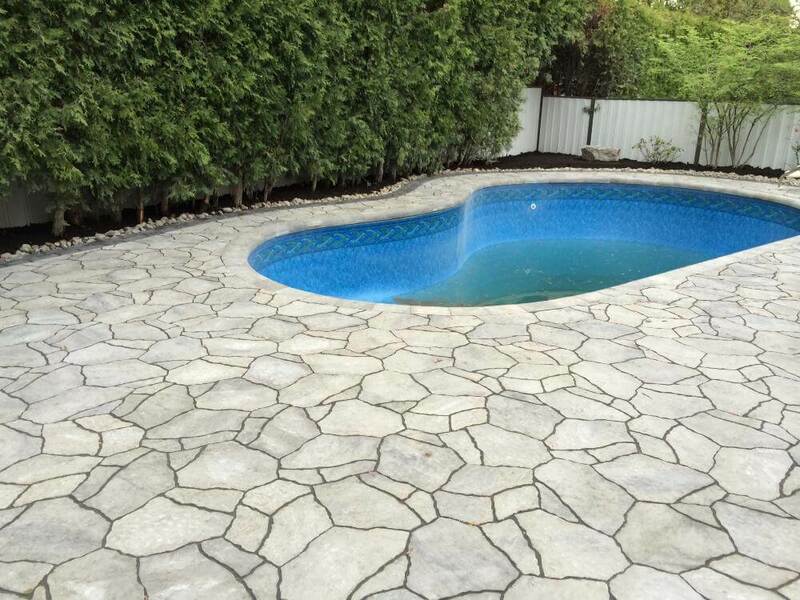 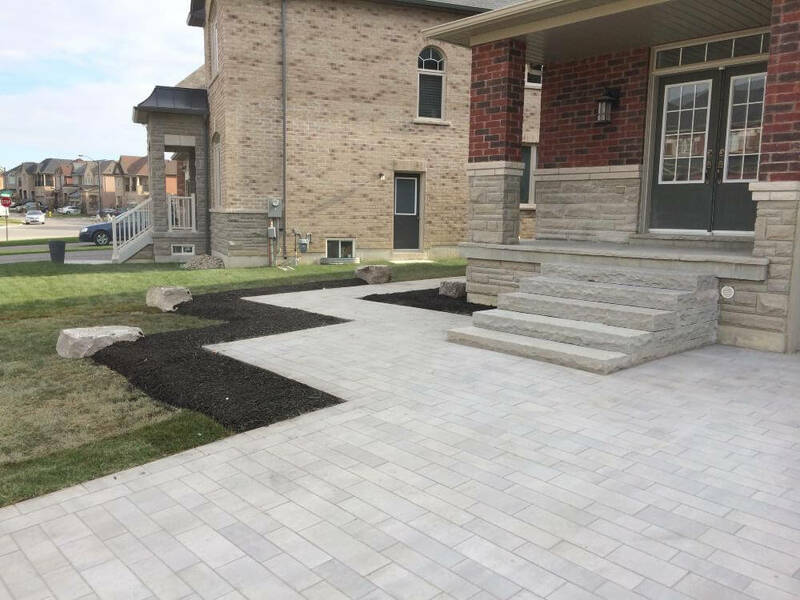 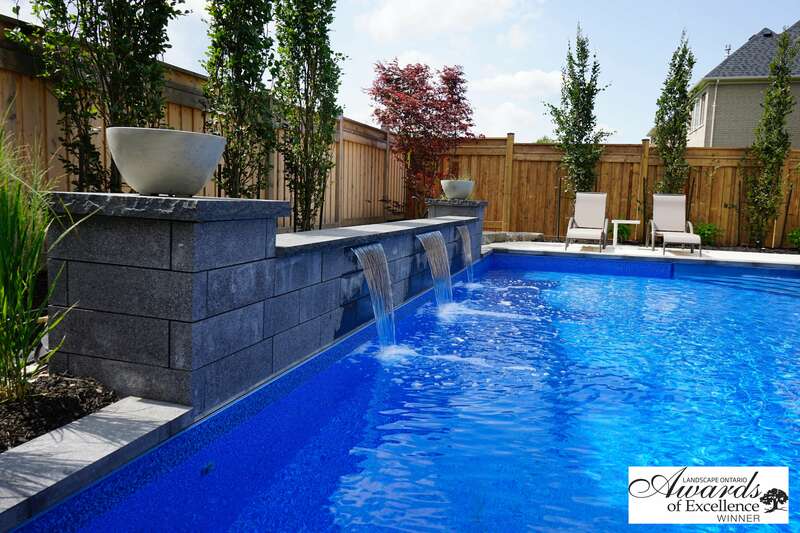 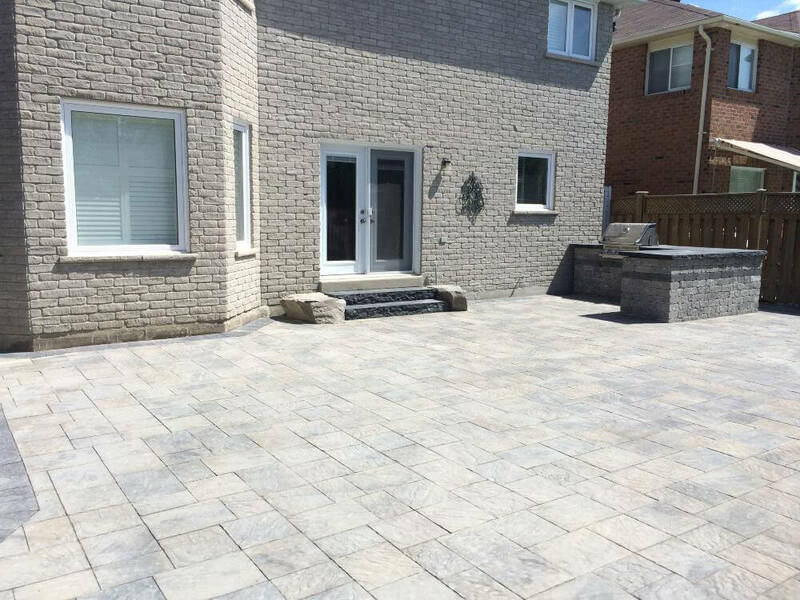 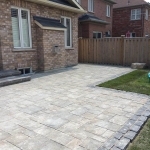 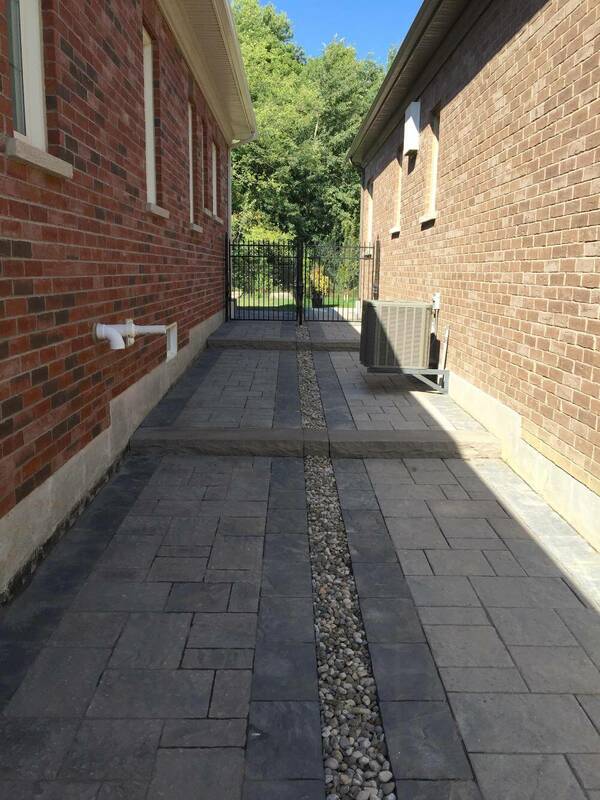 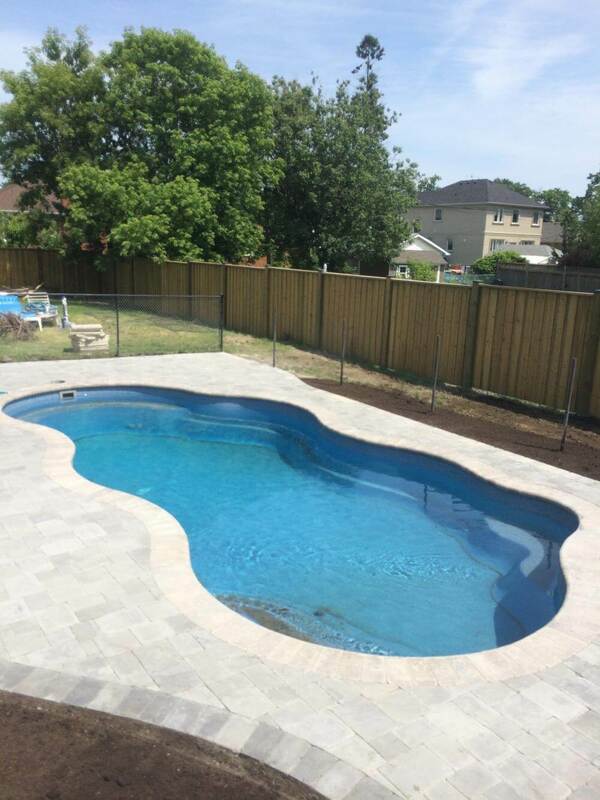 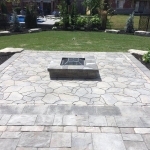 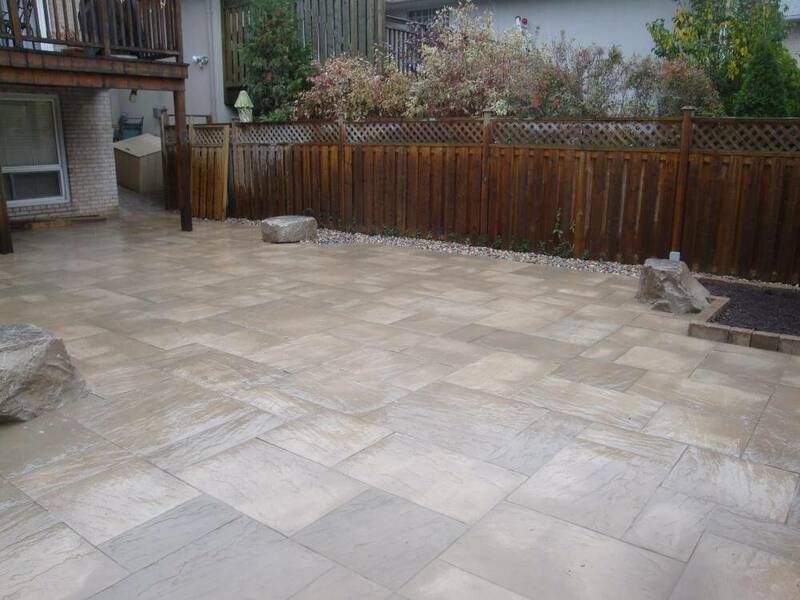 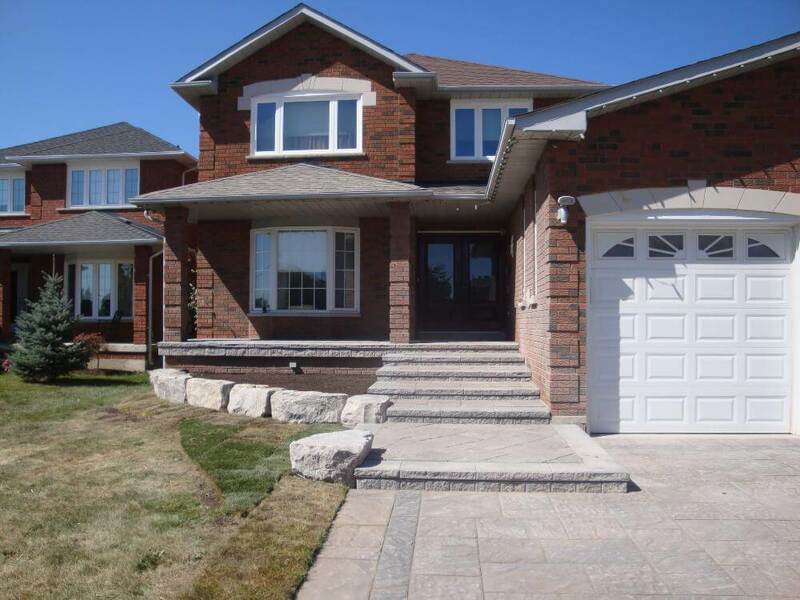 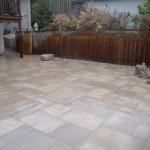 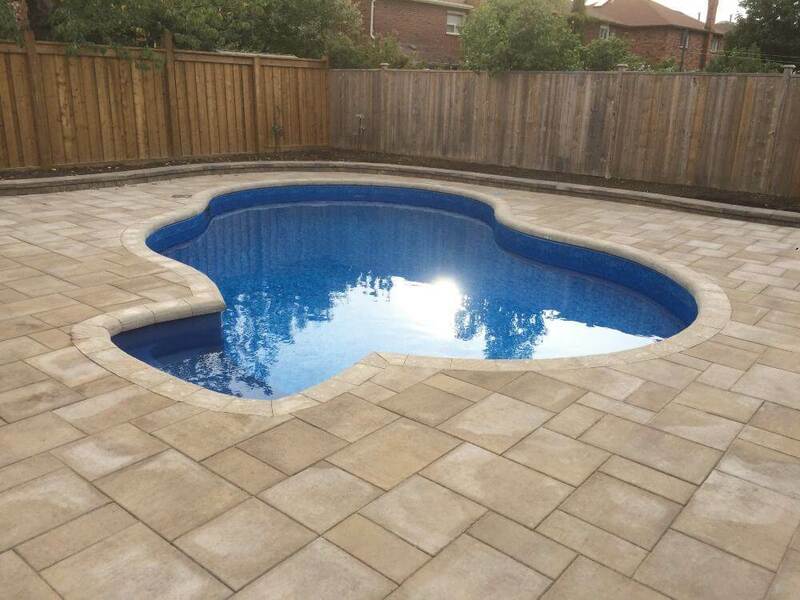 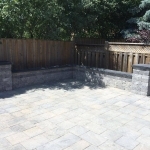 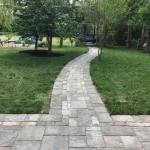 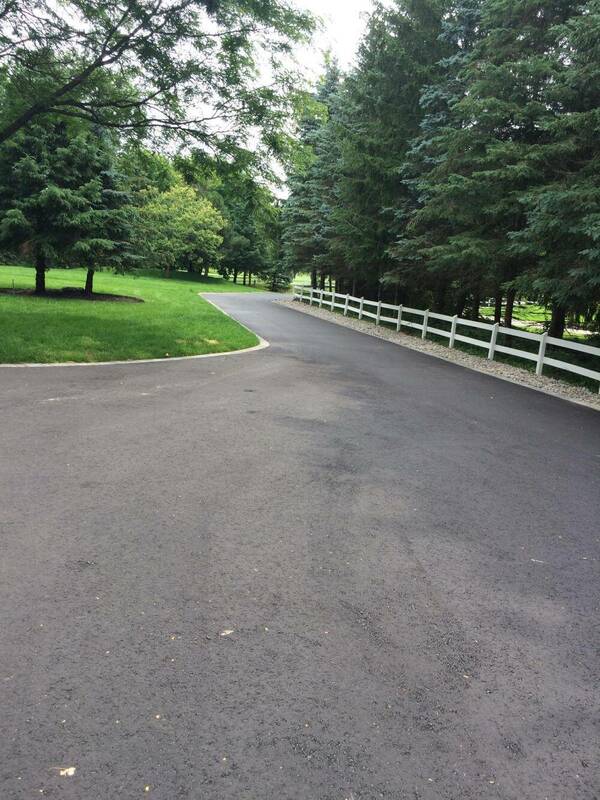 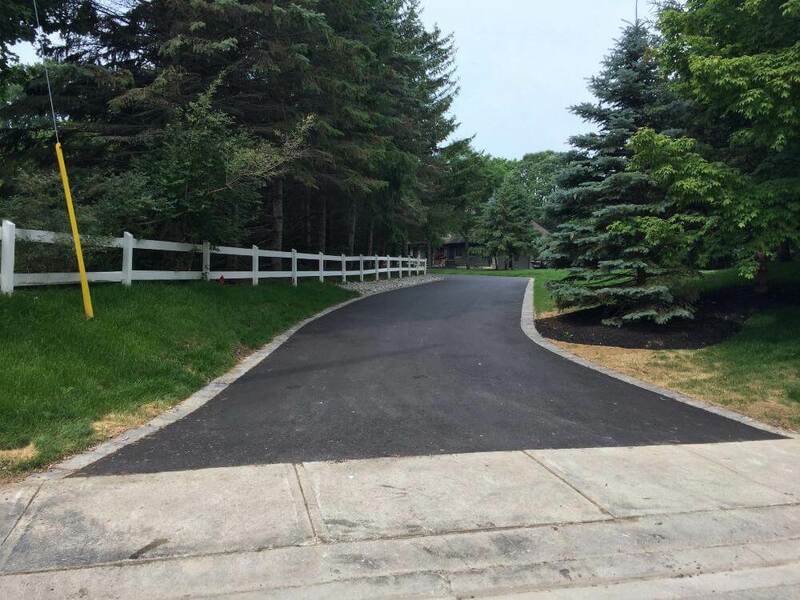 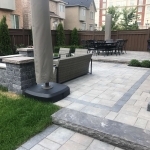 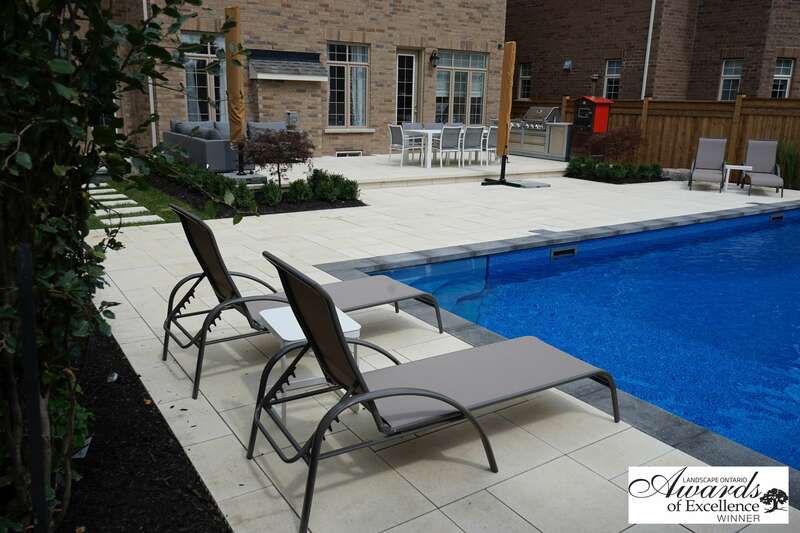 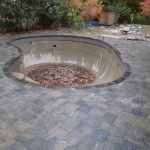 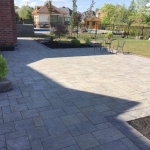 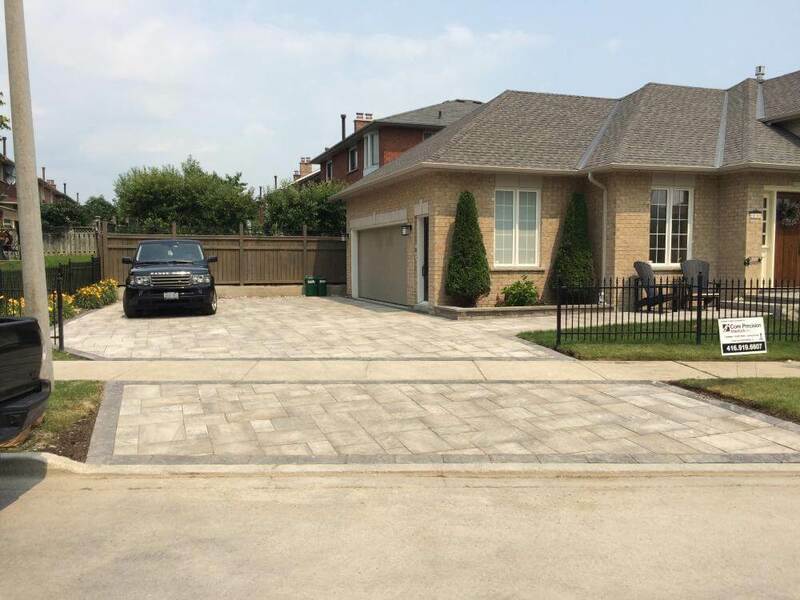 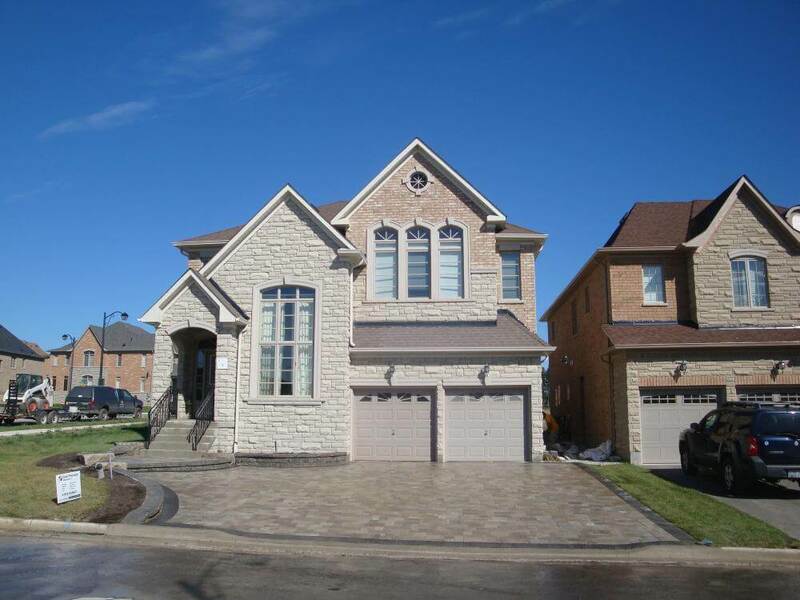 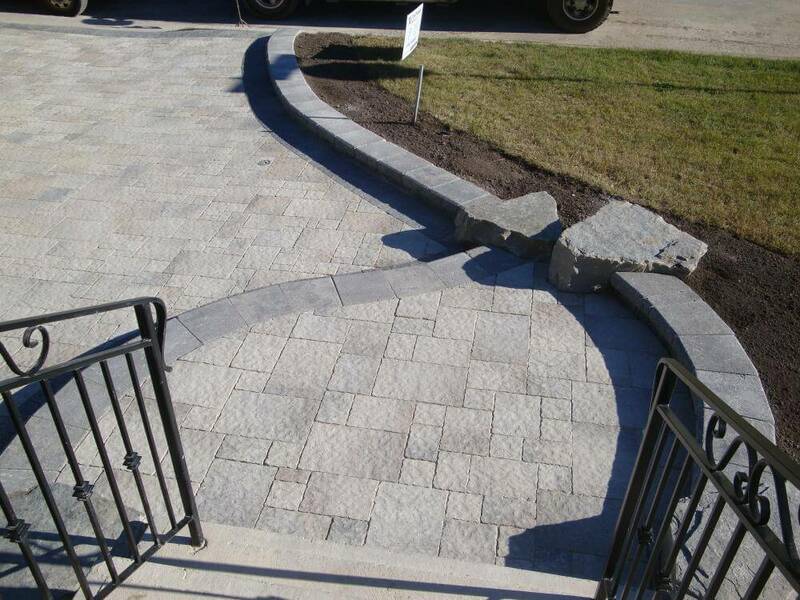 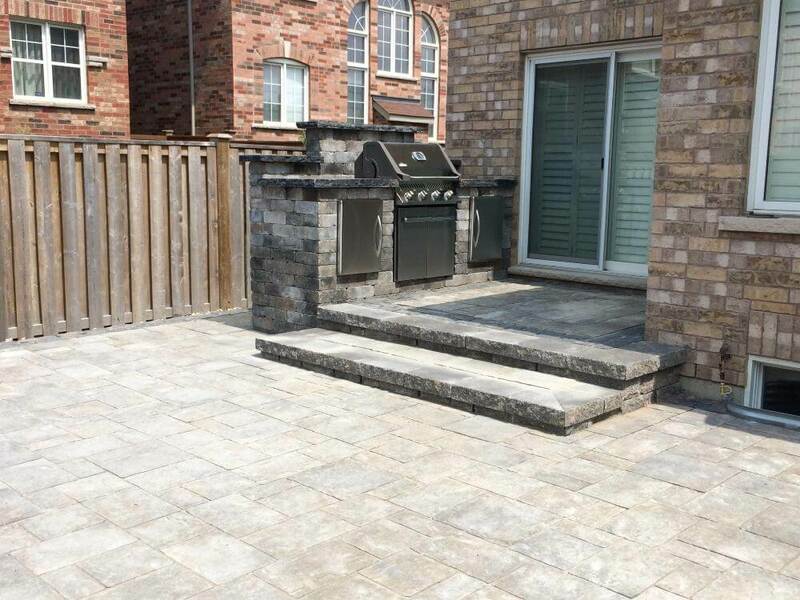 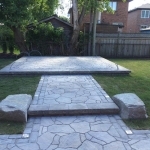 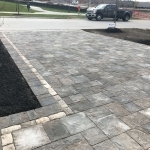 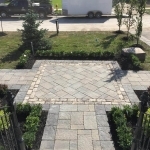 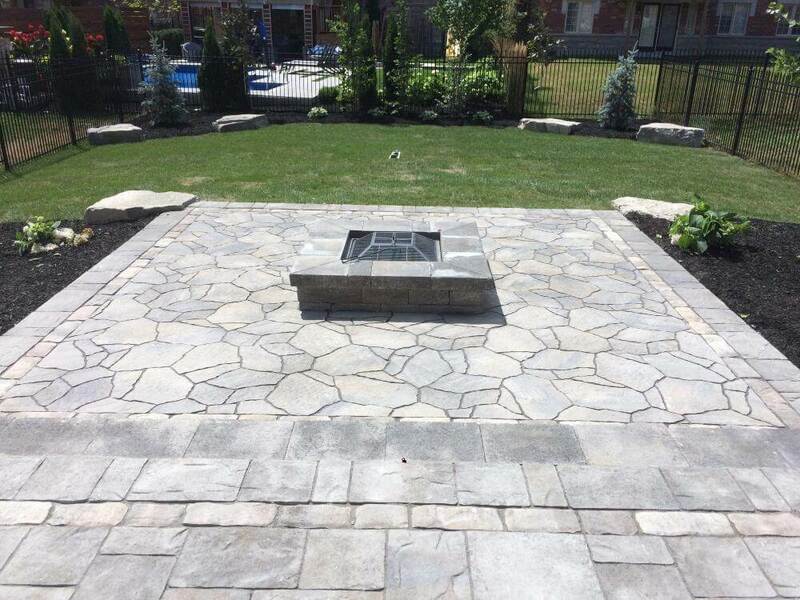 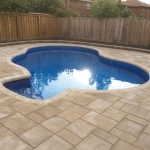 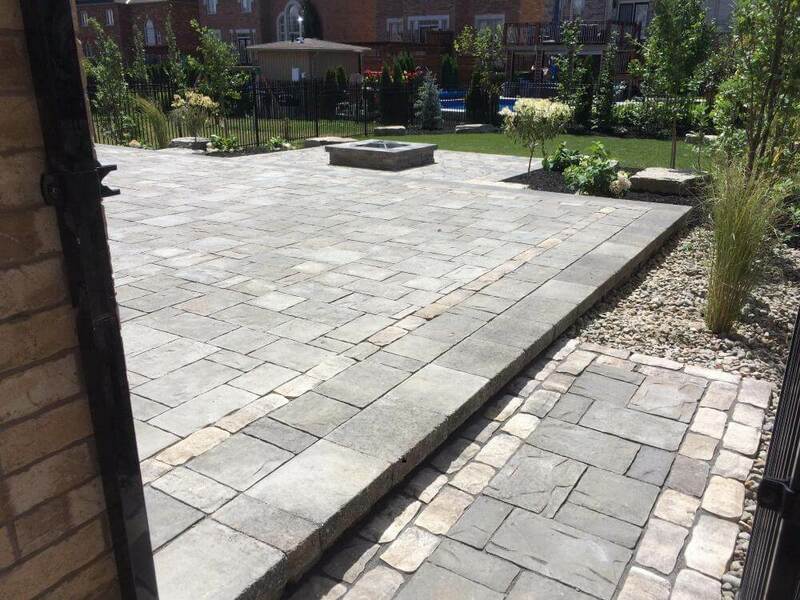 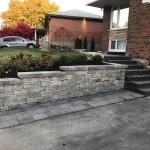 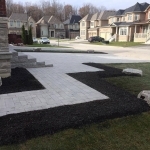 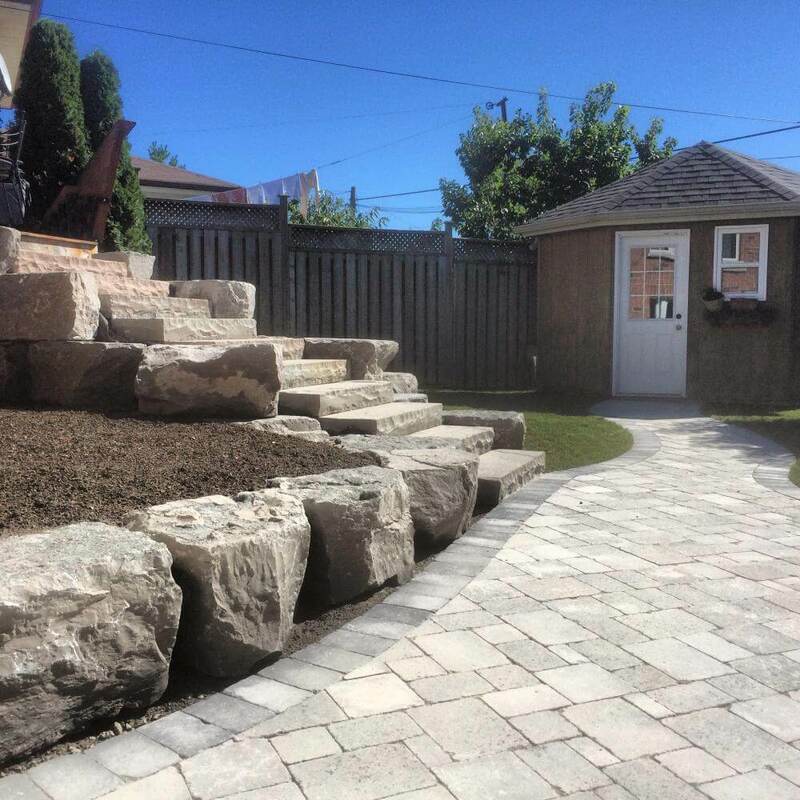 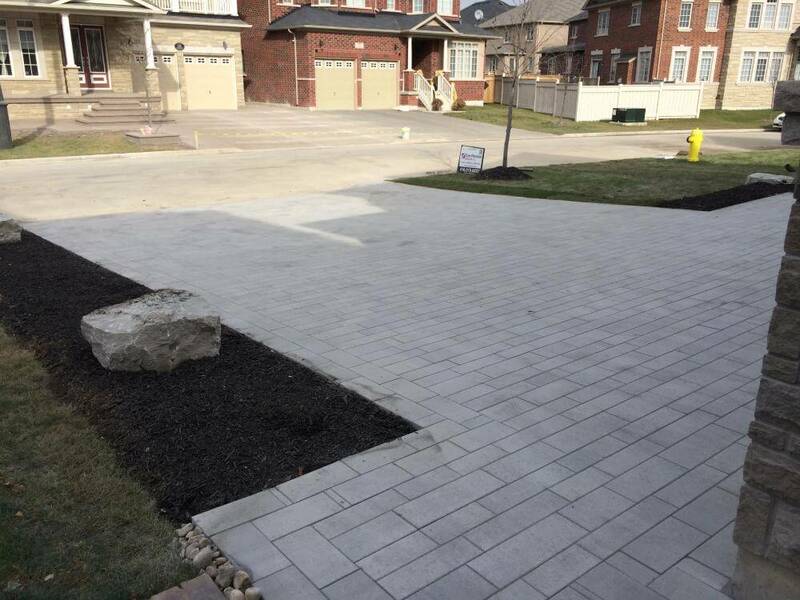 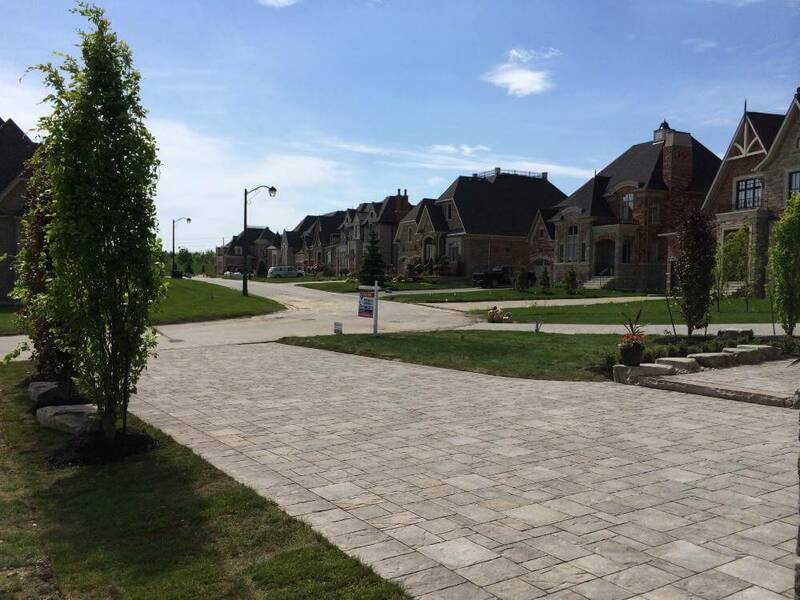 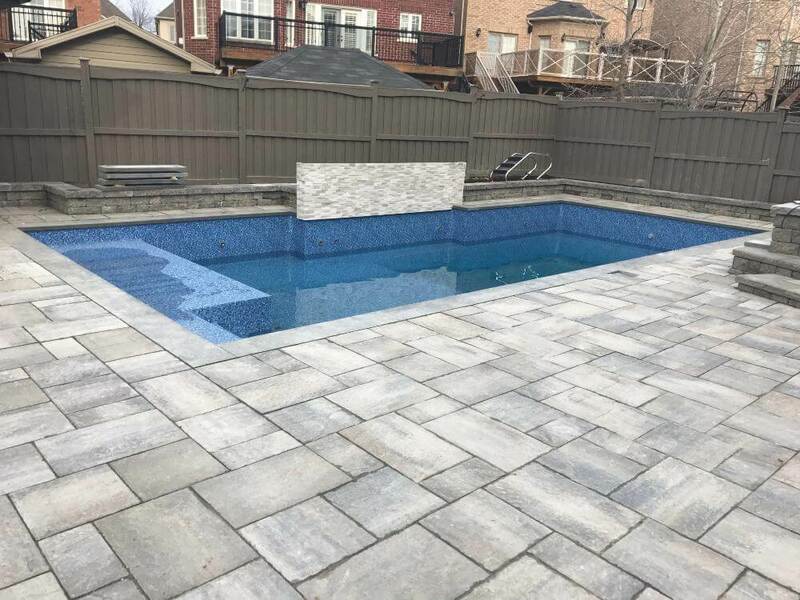 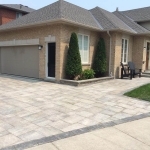 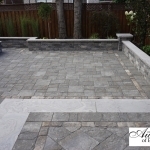 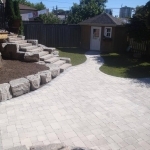 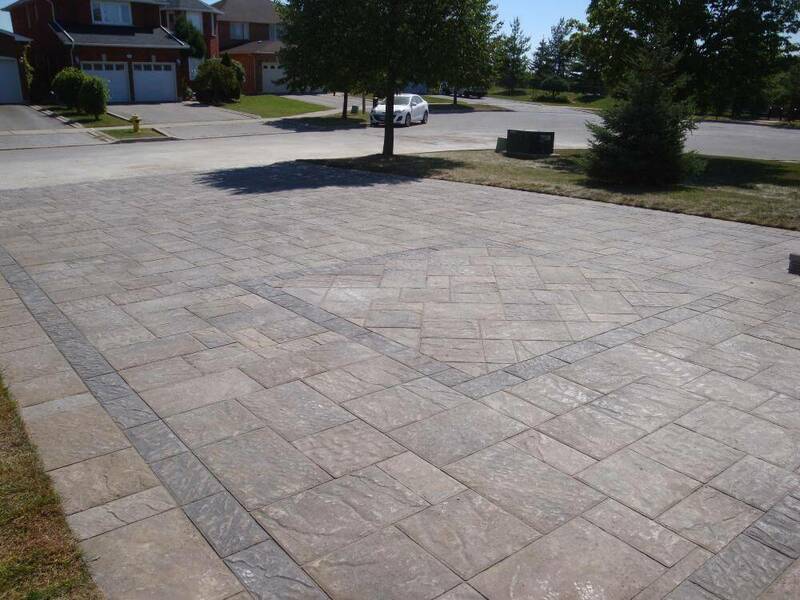 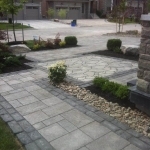 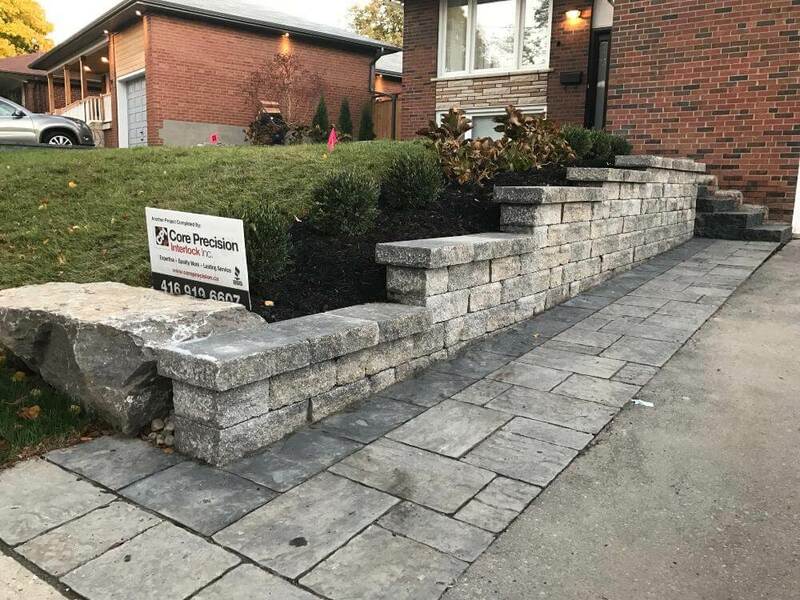 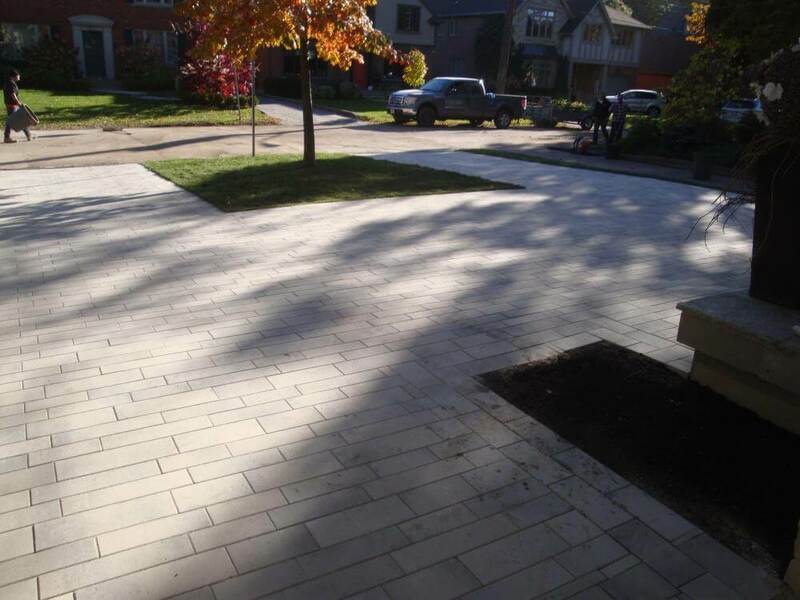 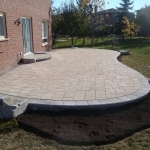 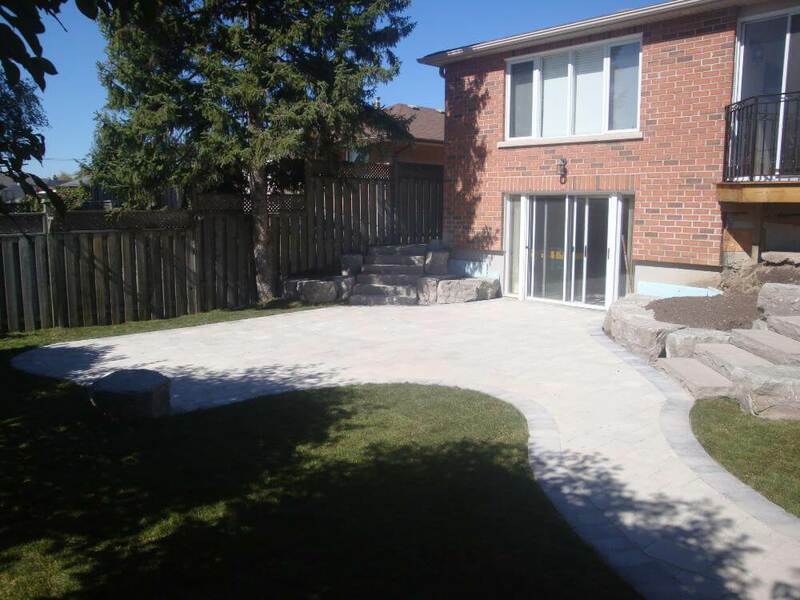 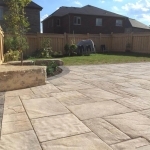 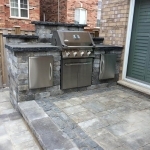 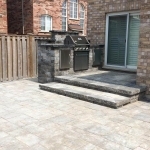 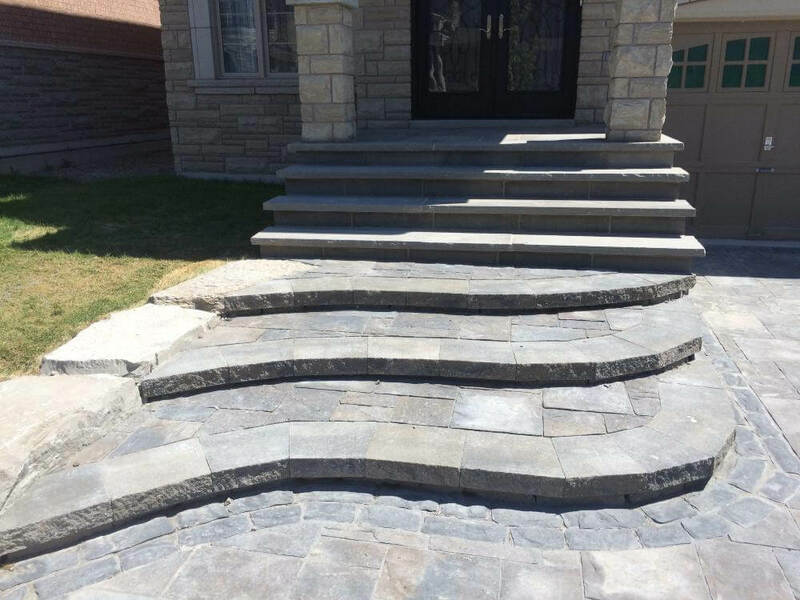 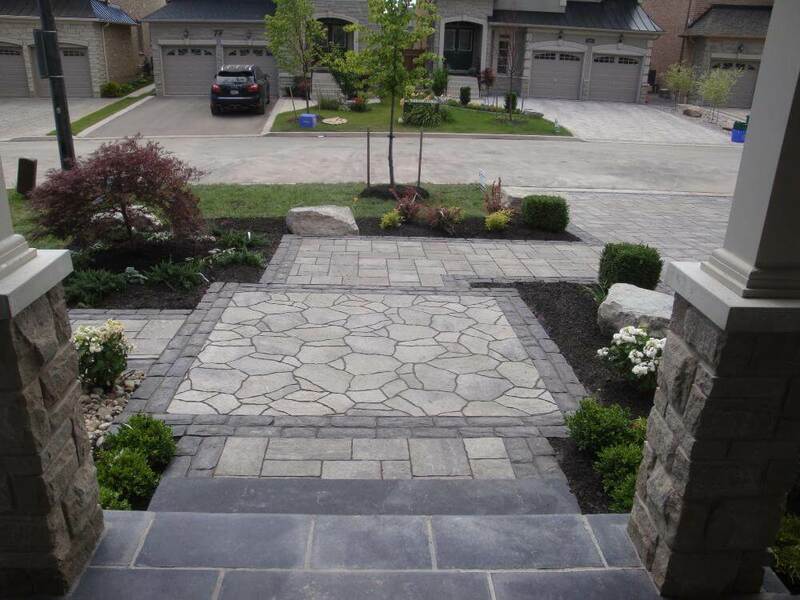 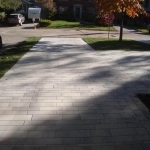 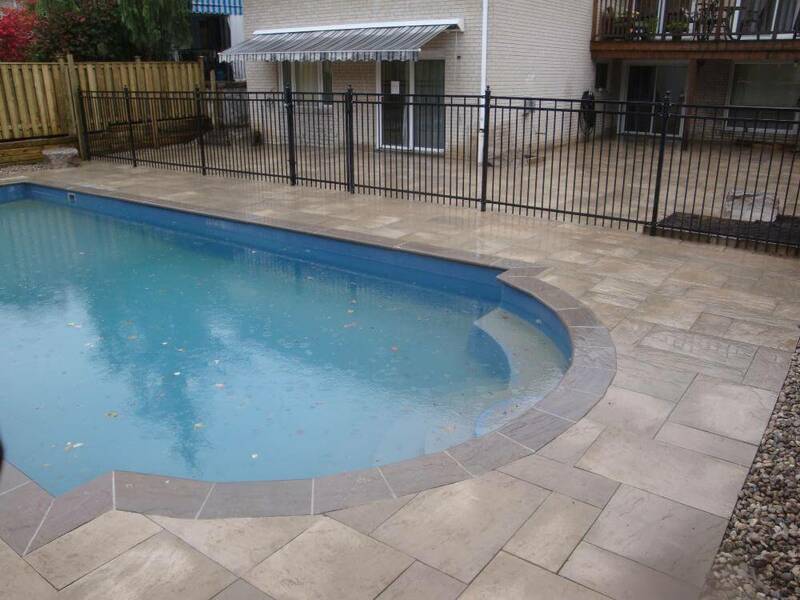 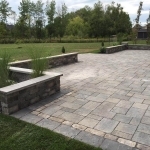 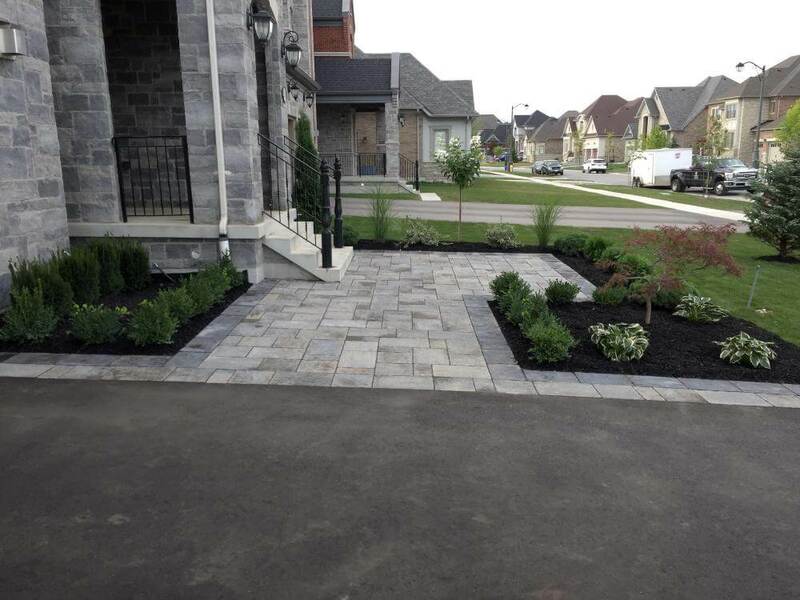 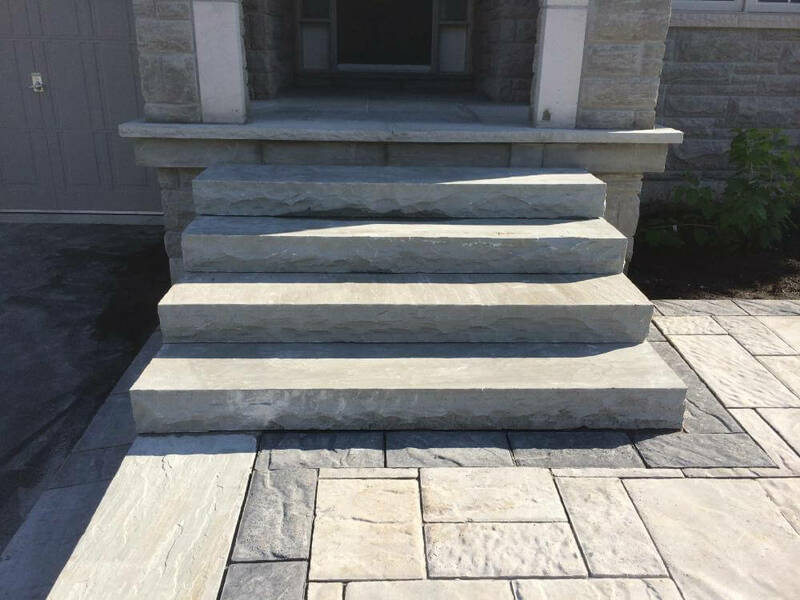 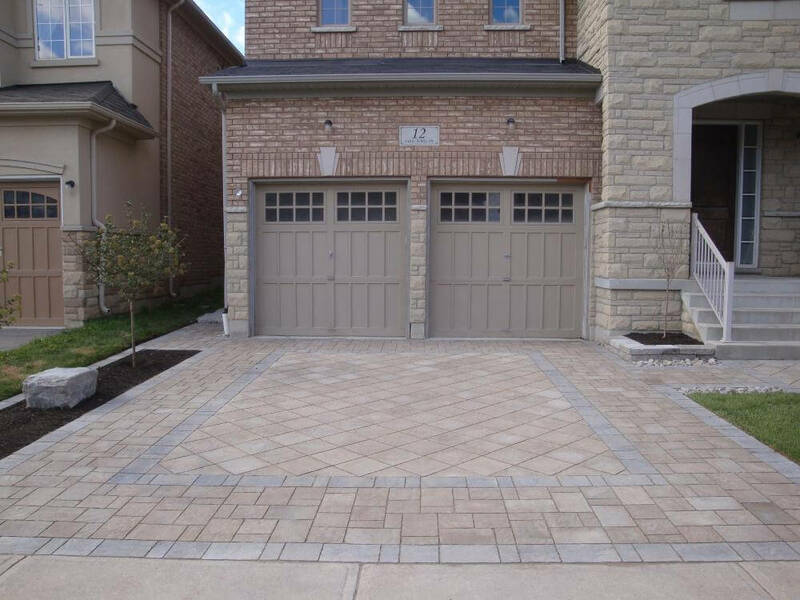 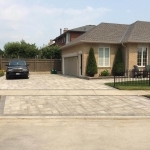 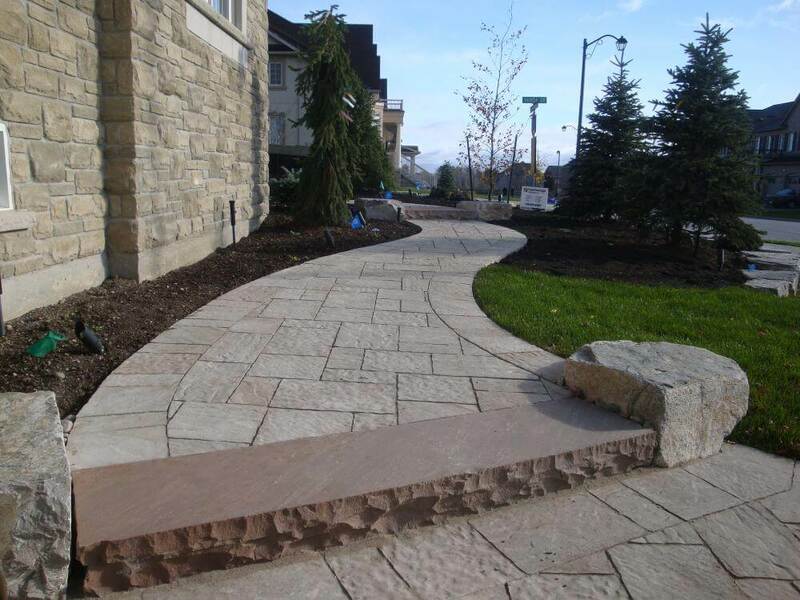 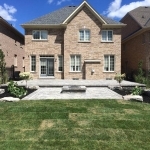 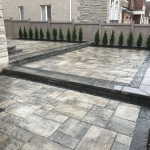 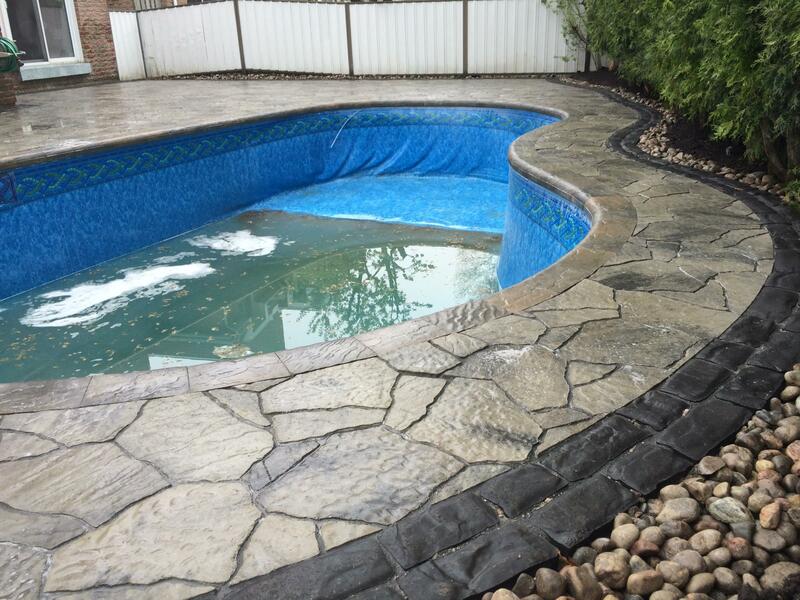 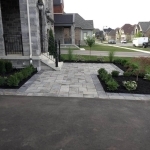 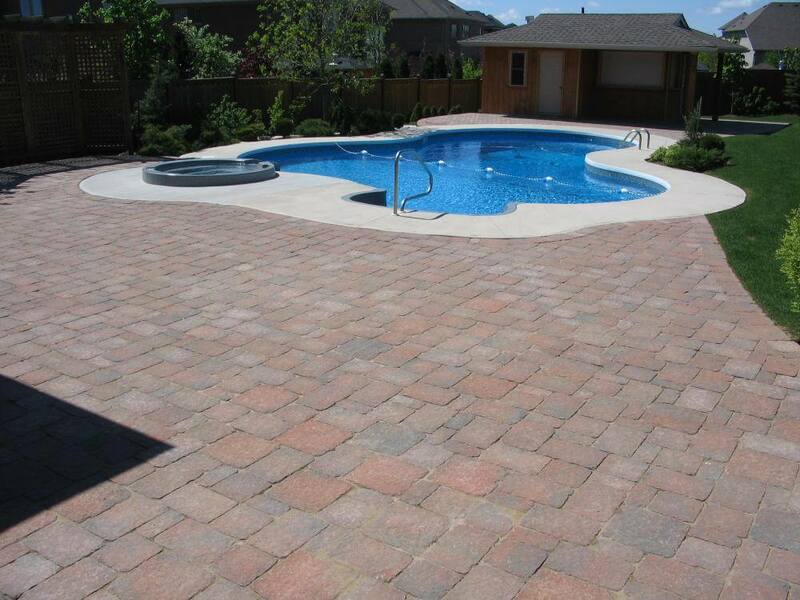 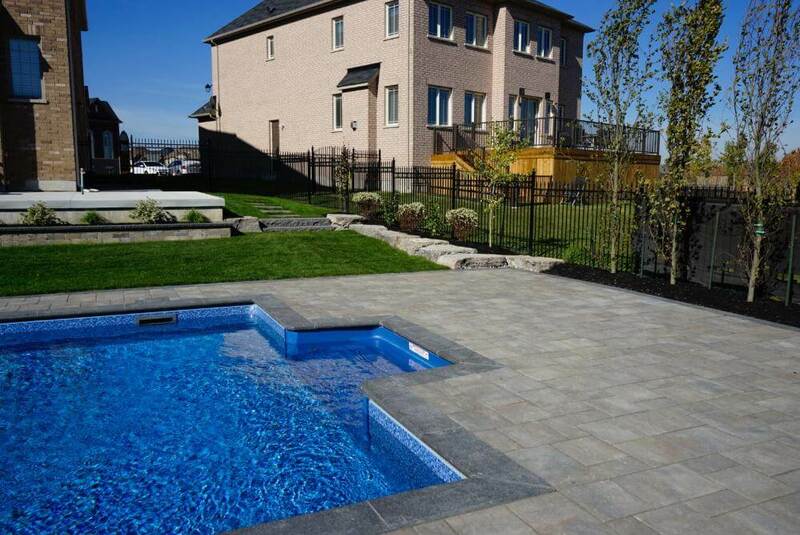 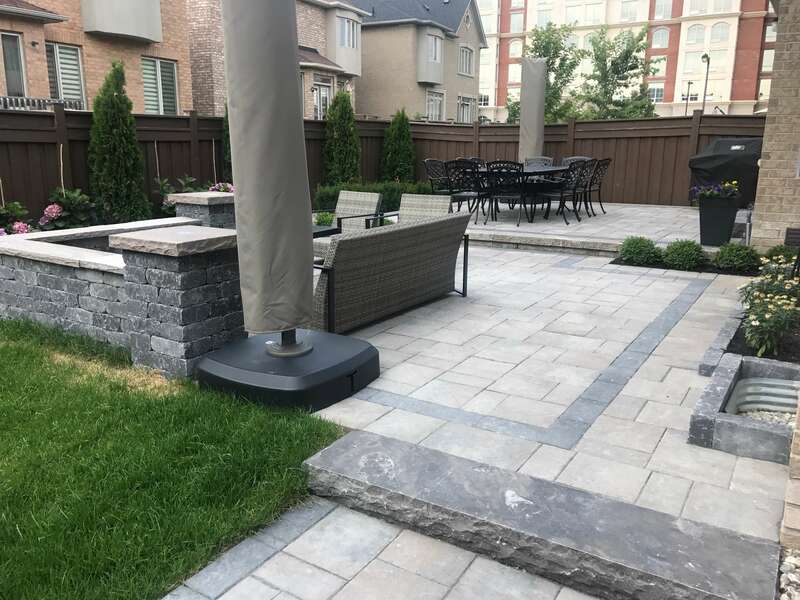 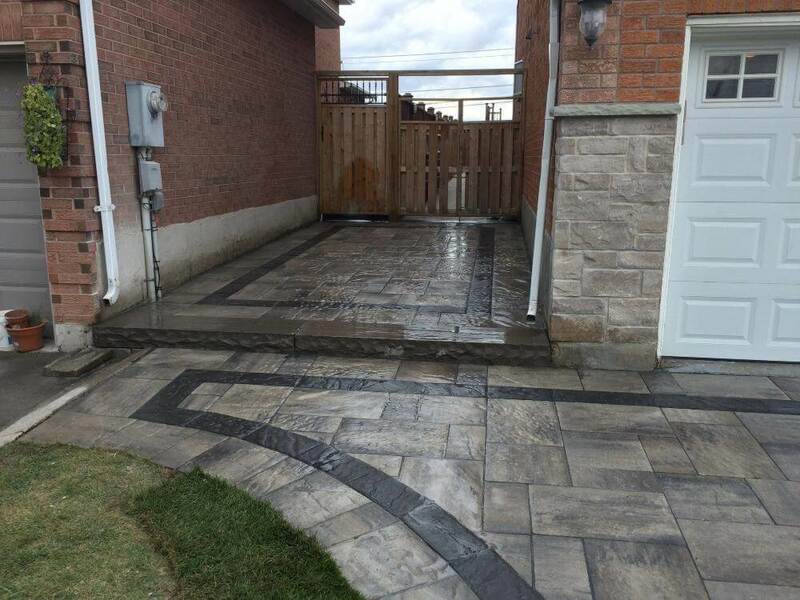 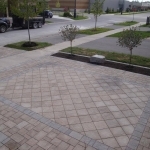 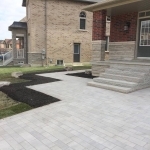 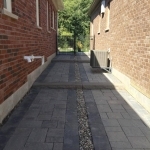 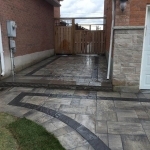 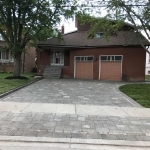 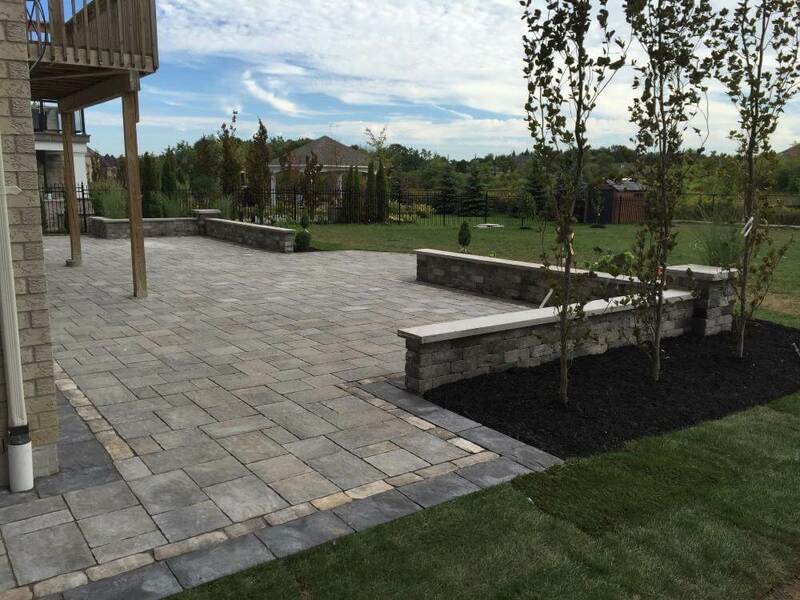 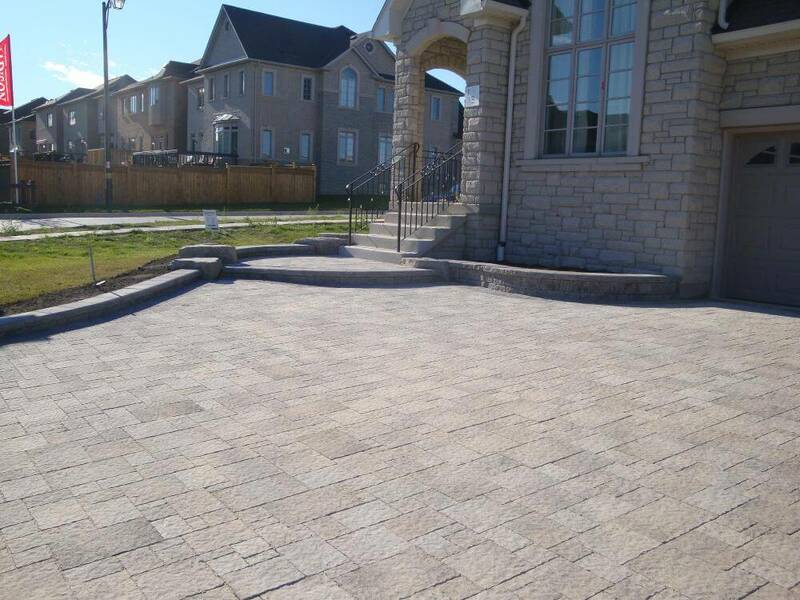 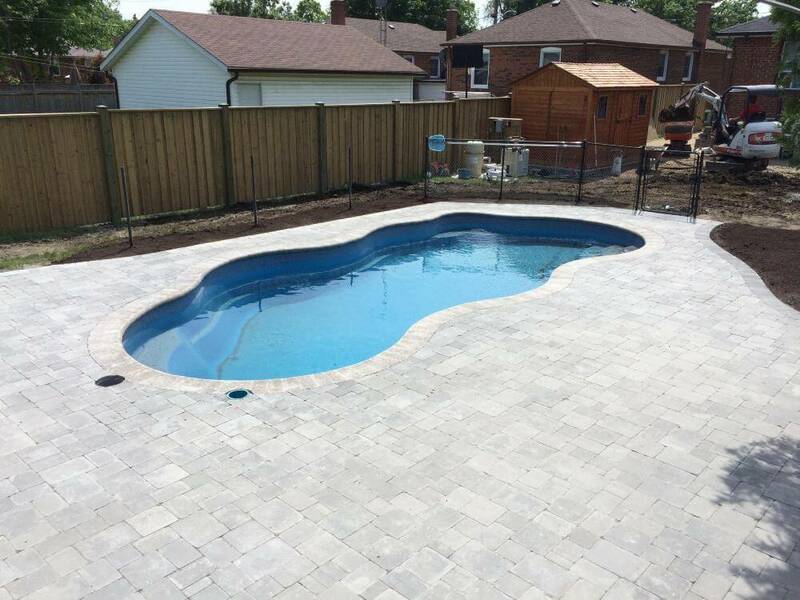 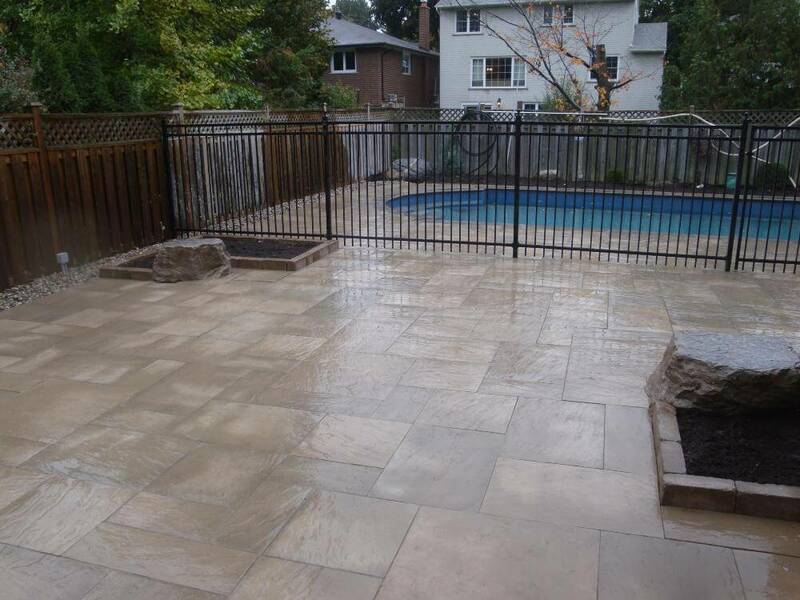 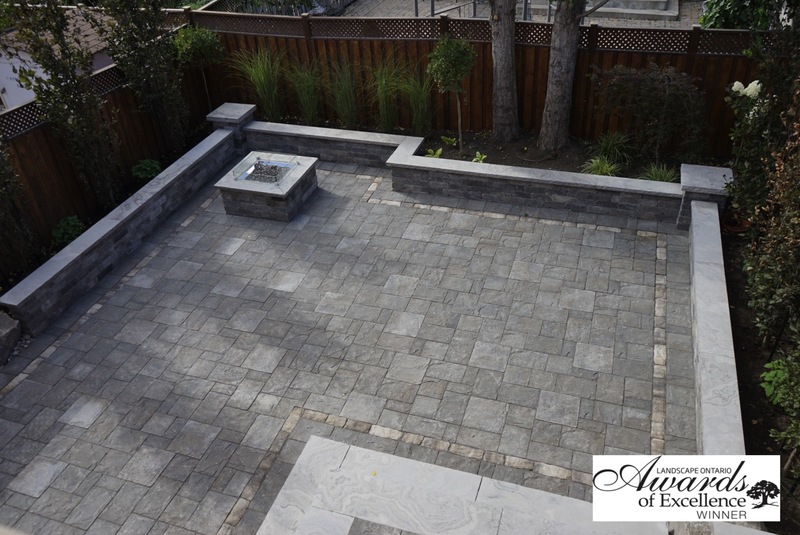 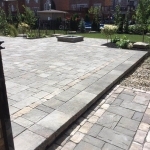 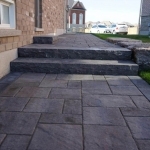 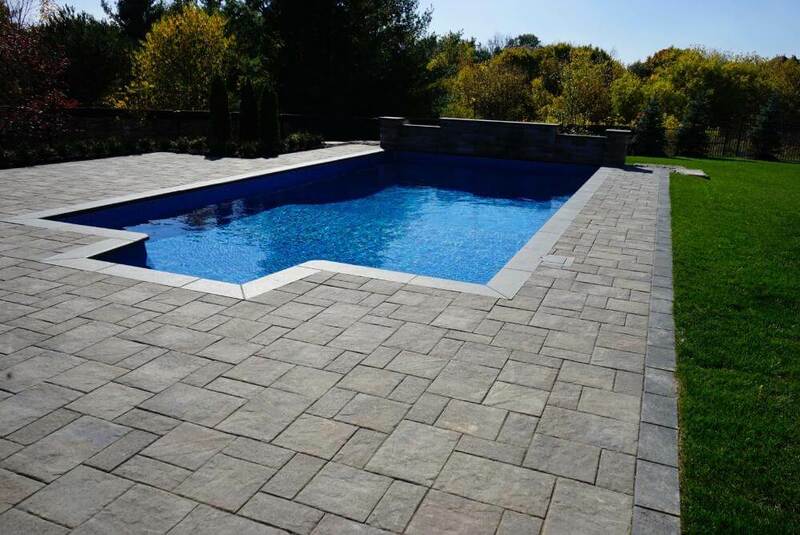 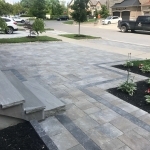 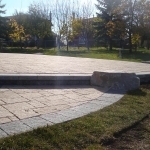 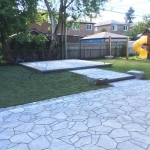 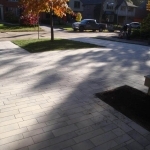 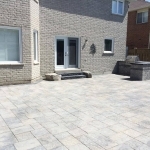 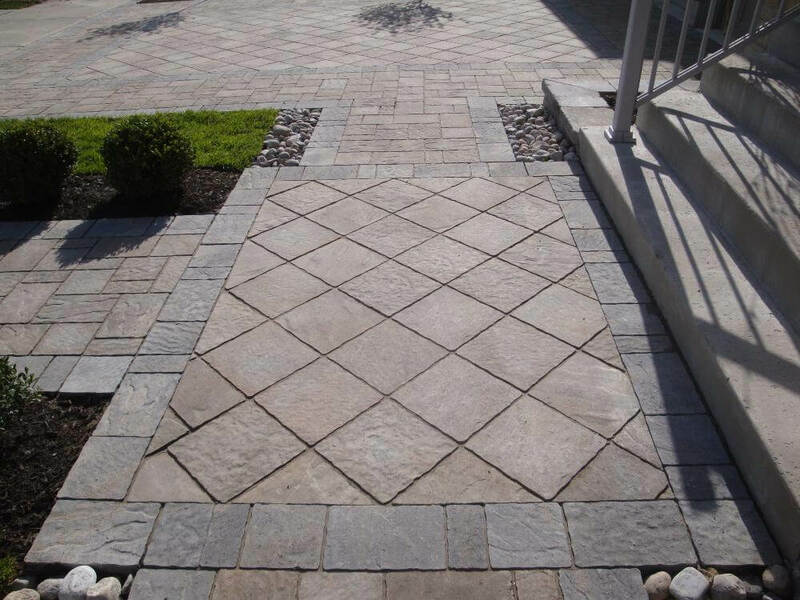 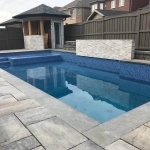 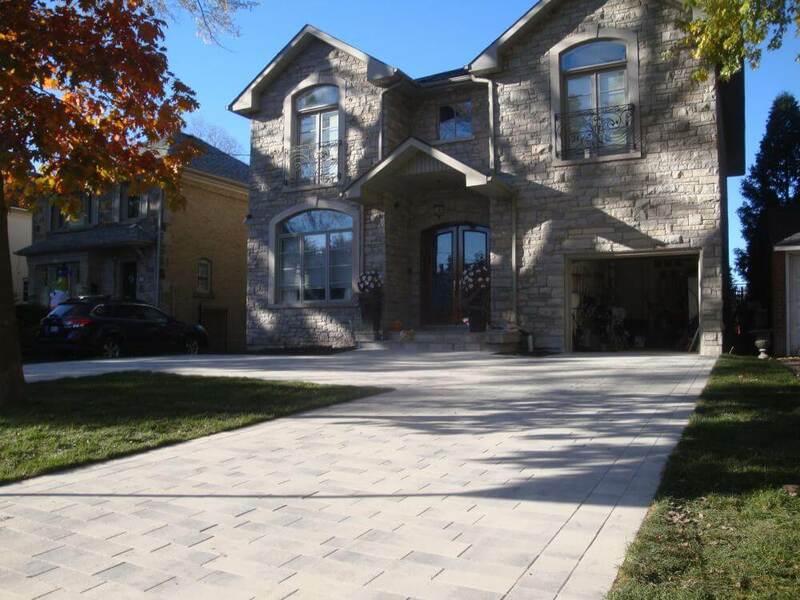 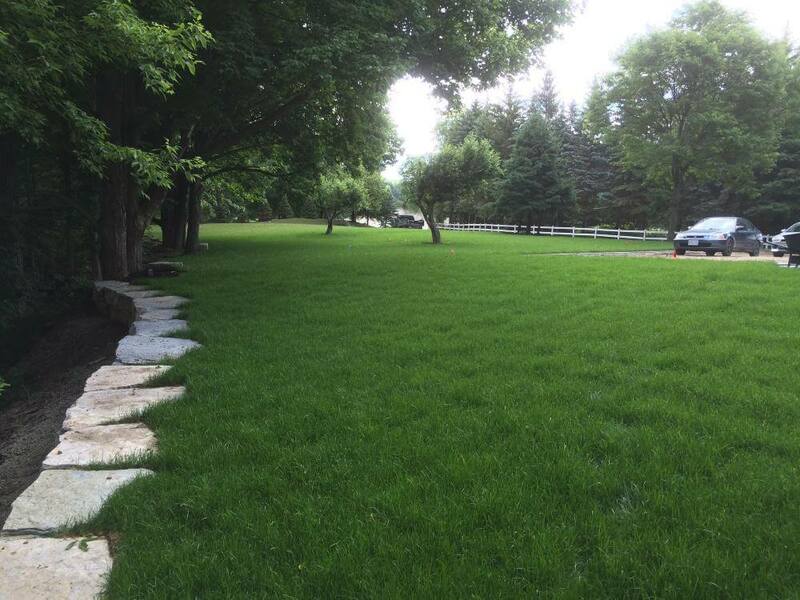 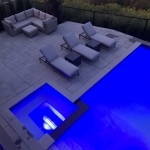 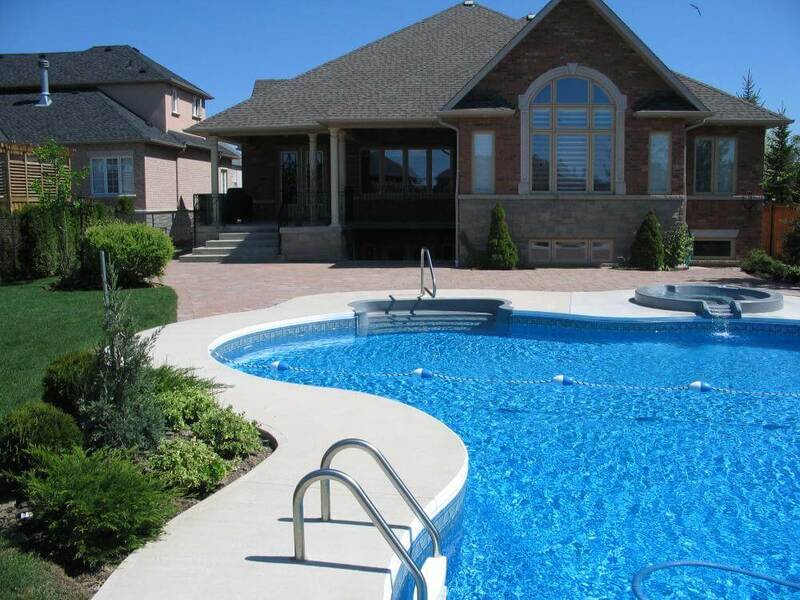 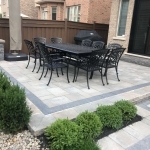 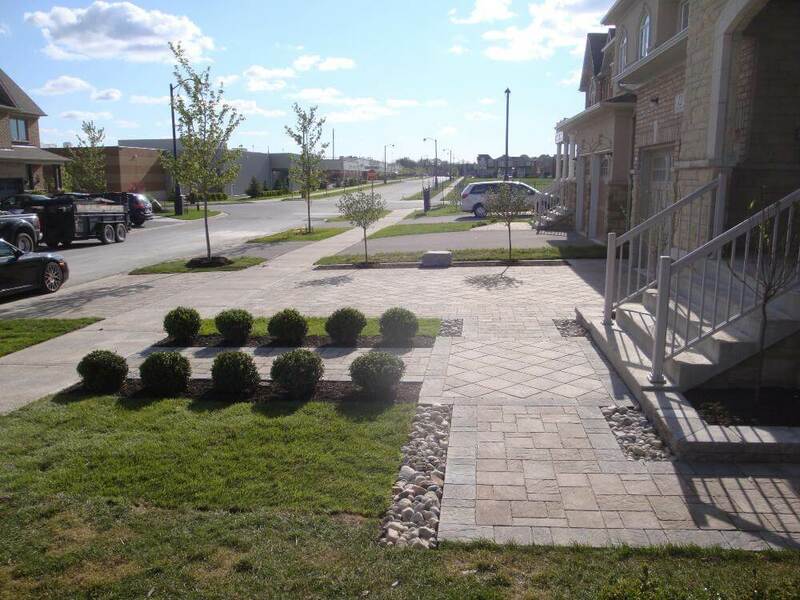 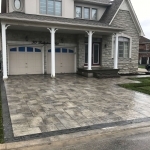 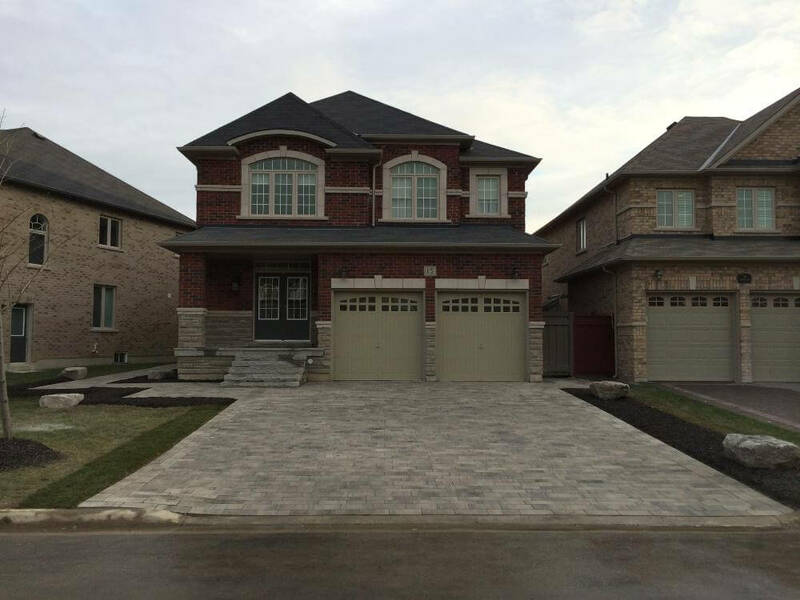 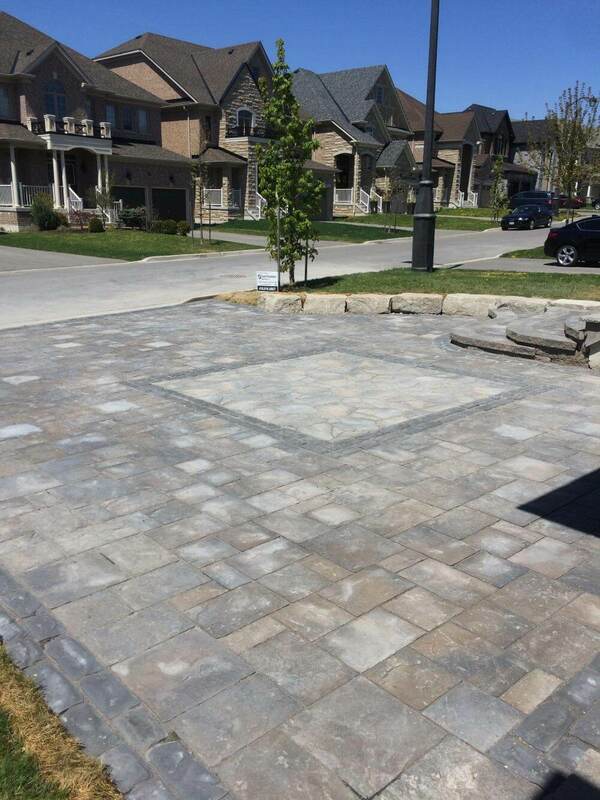 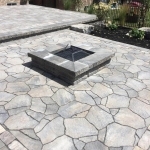 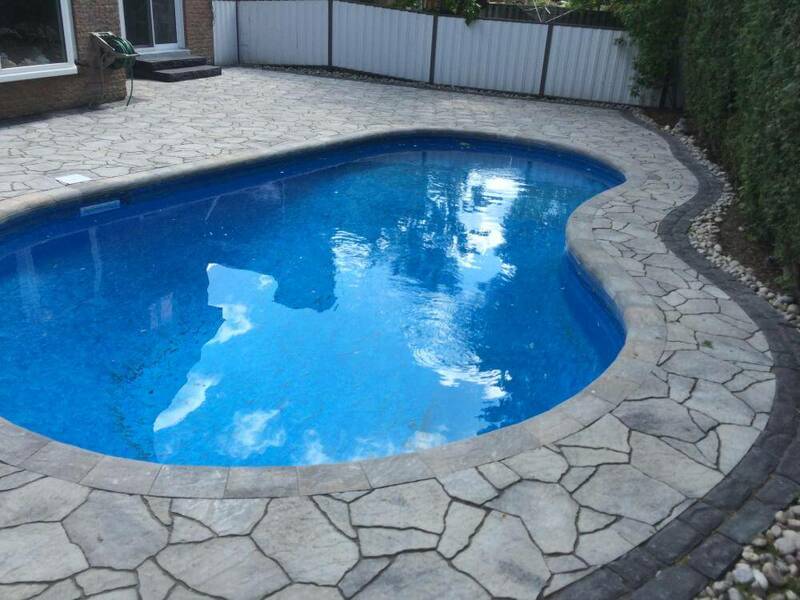 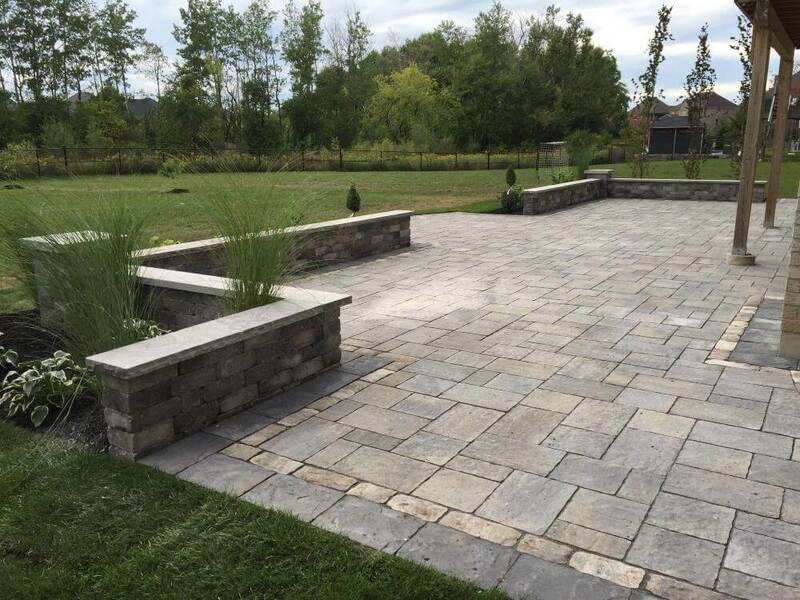 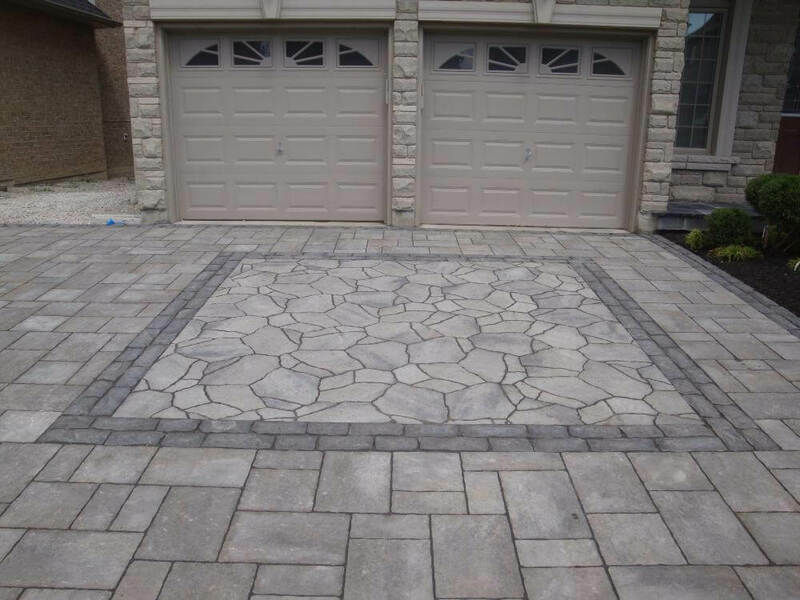 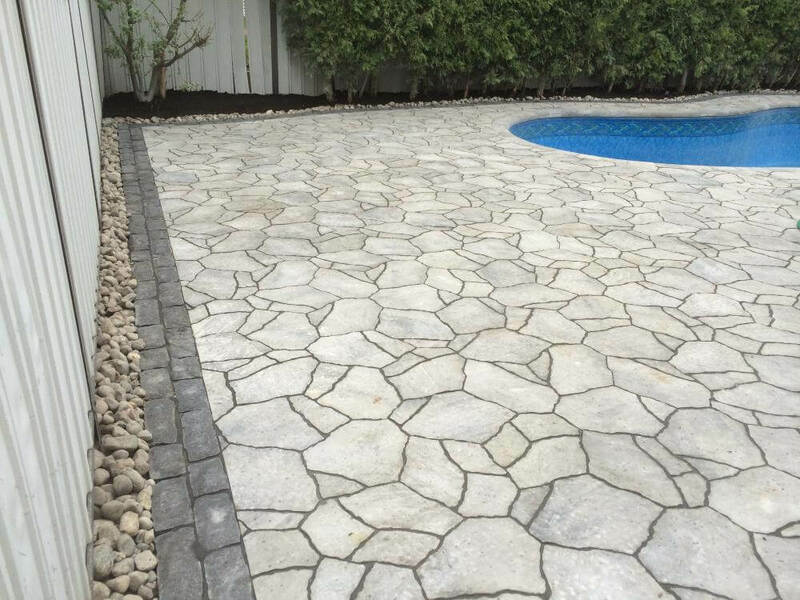 Core Precision is the GTA’s leading resource for professional interlocking. 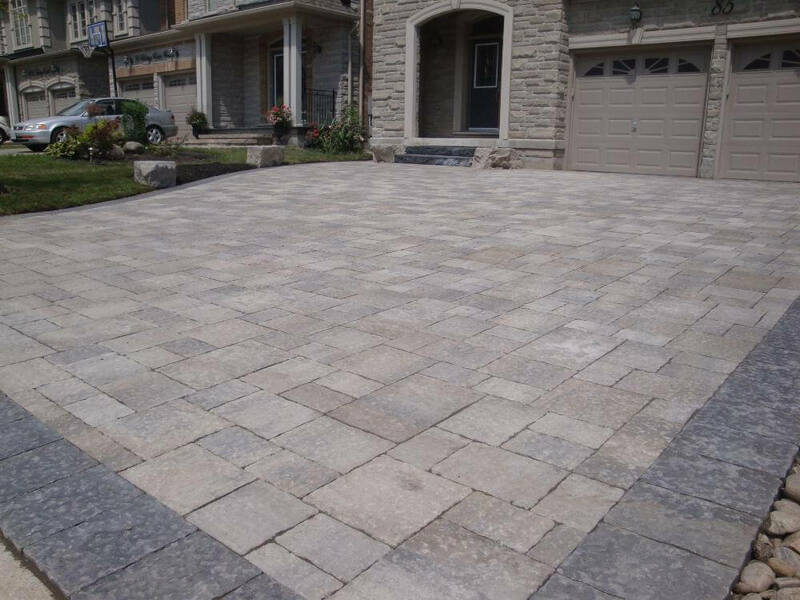 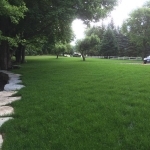 We use a unique approach that focuses on our customers. 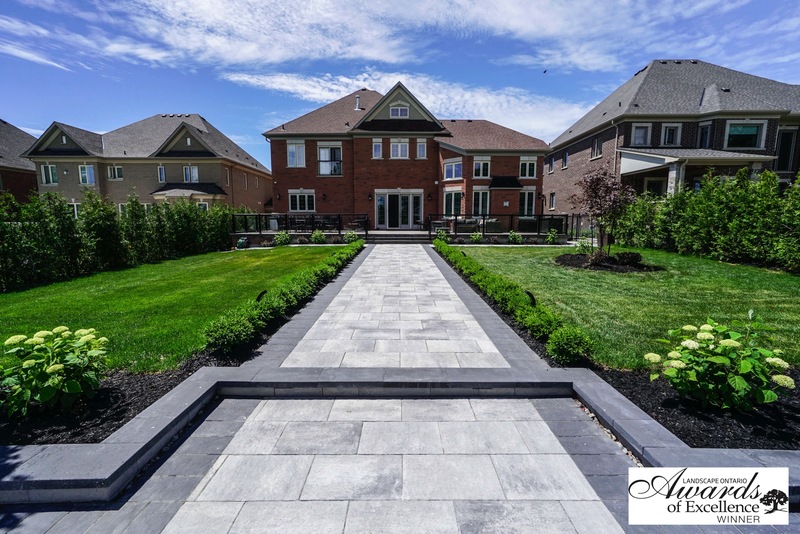 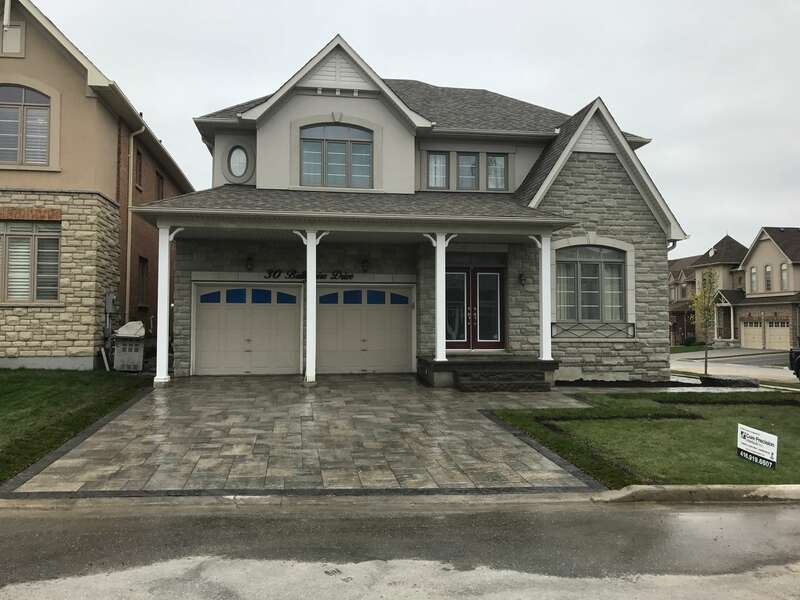 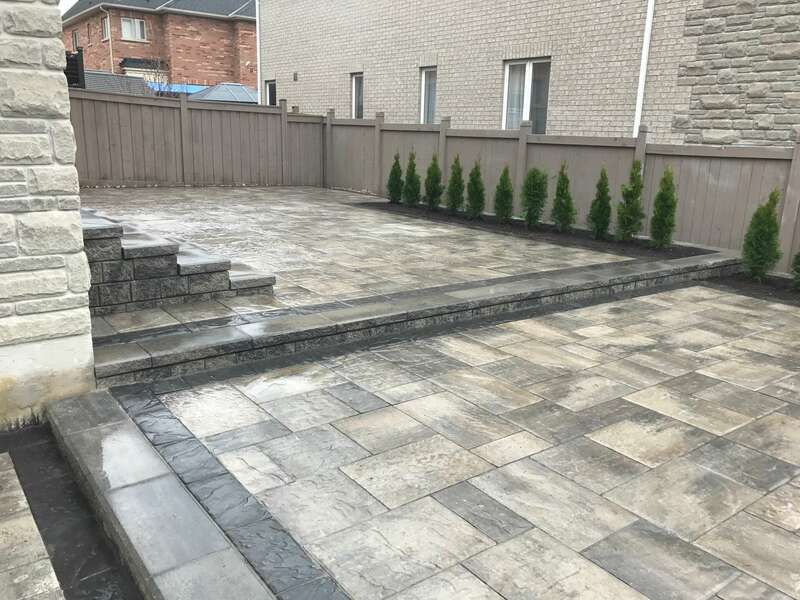 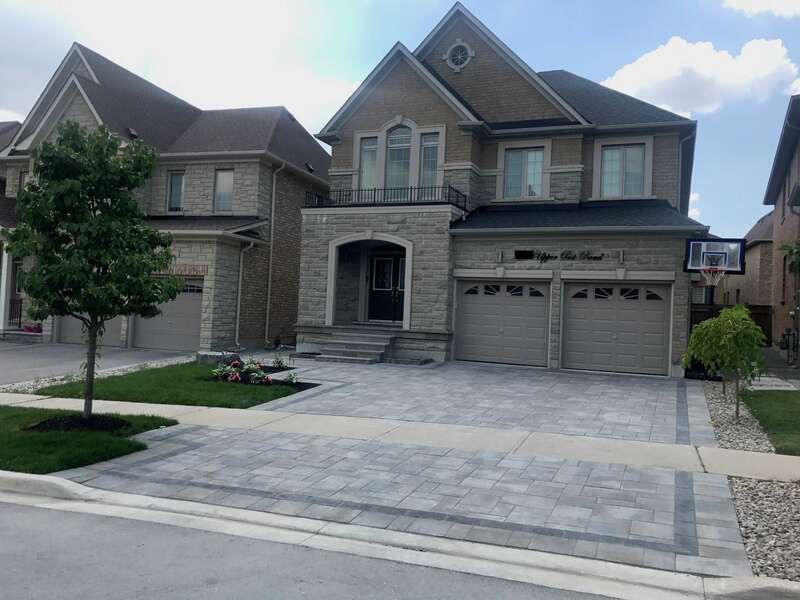 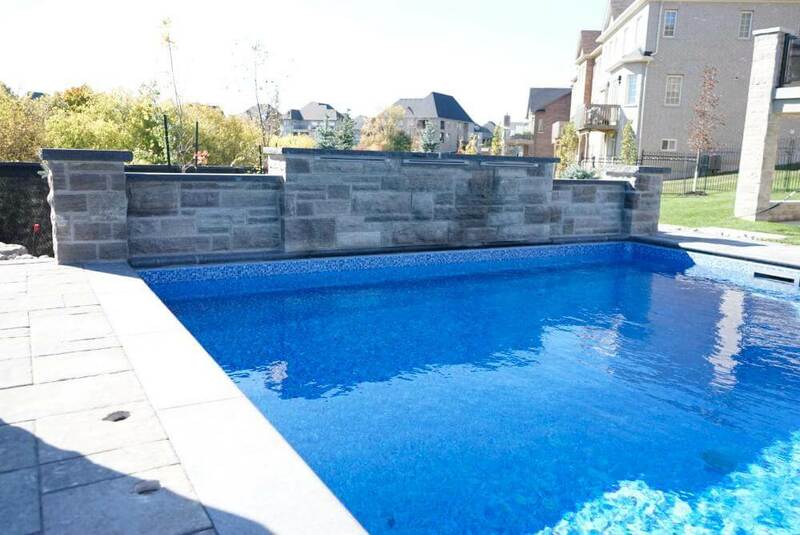 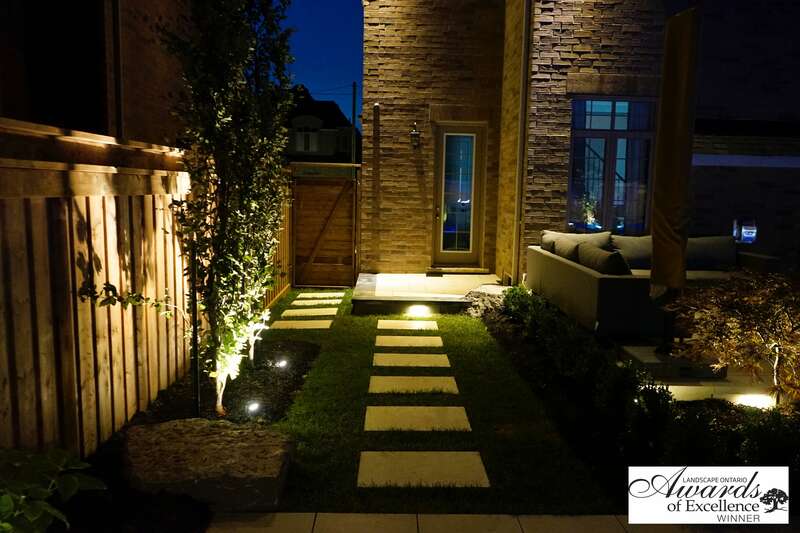 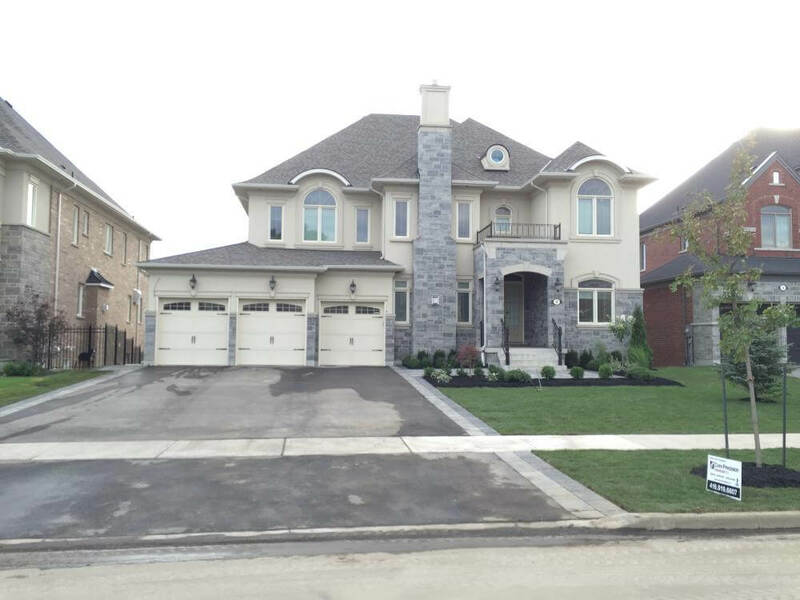 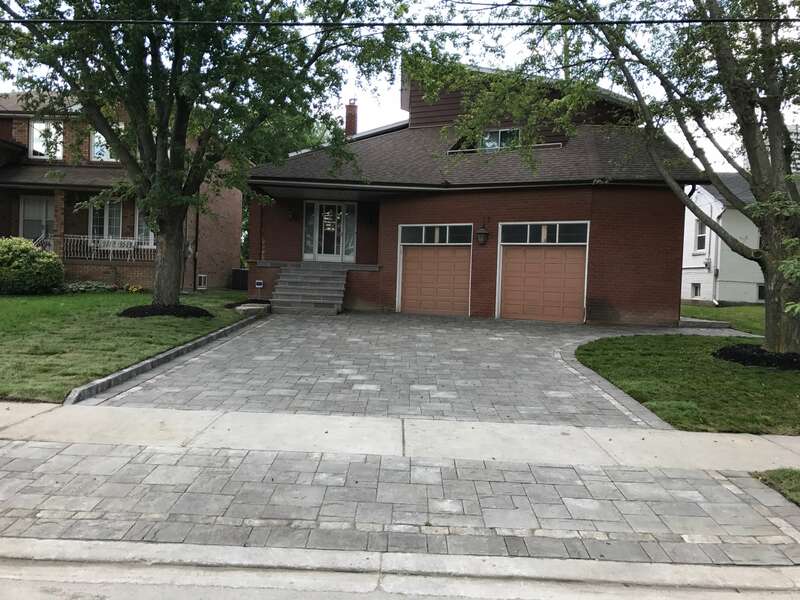 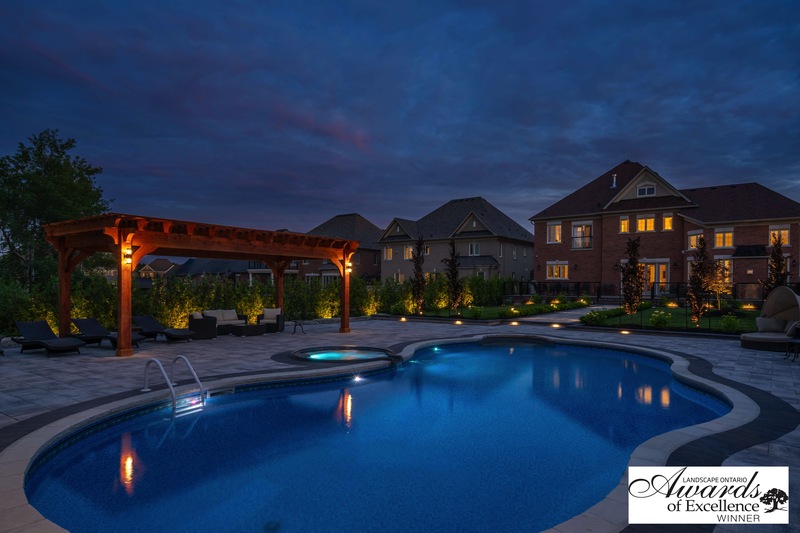 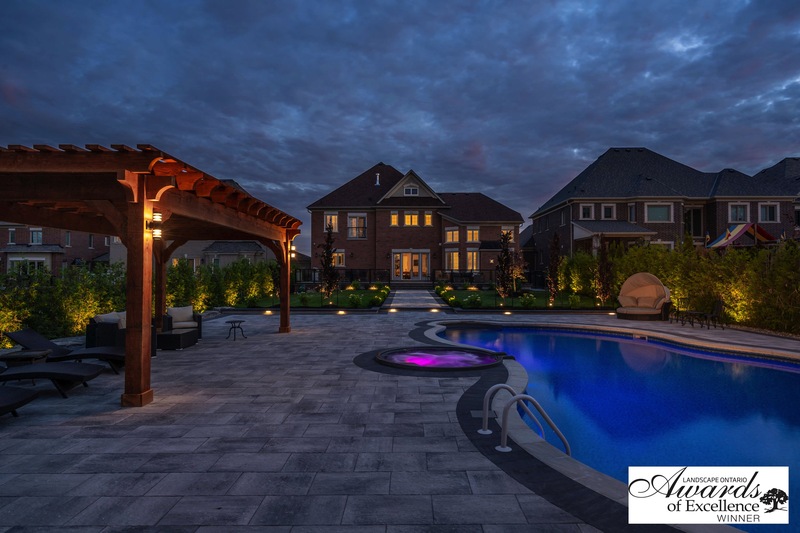 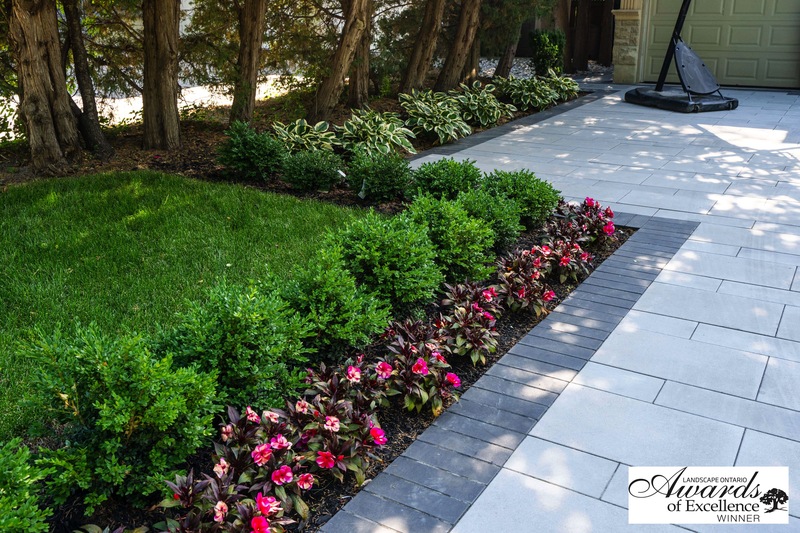 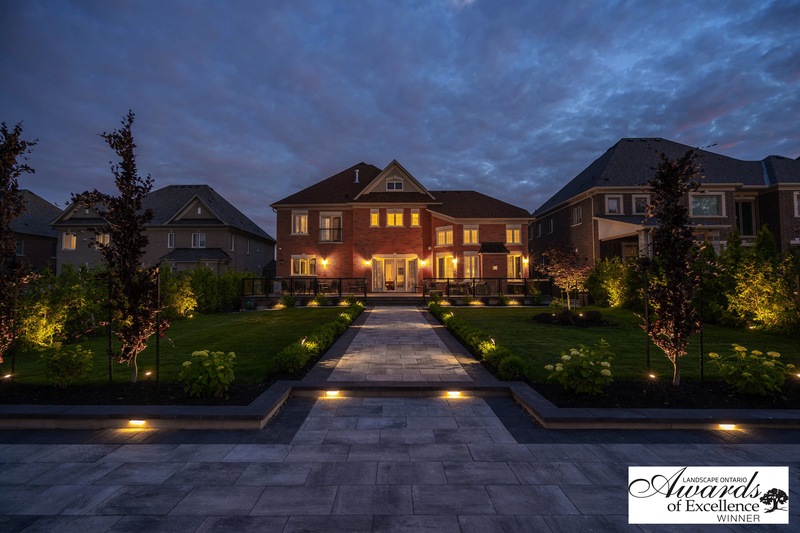 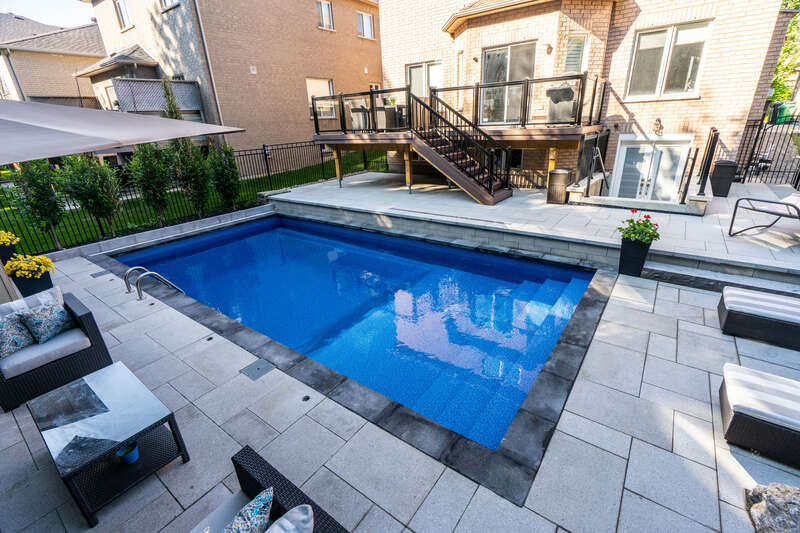 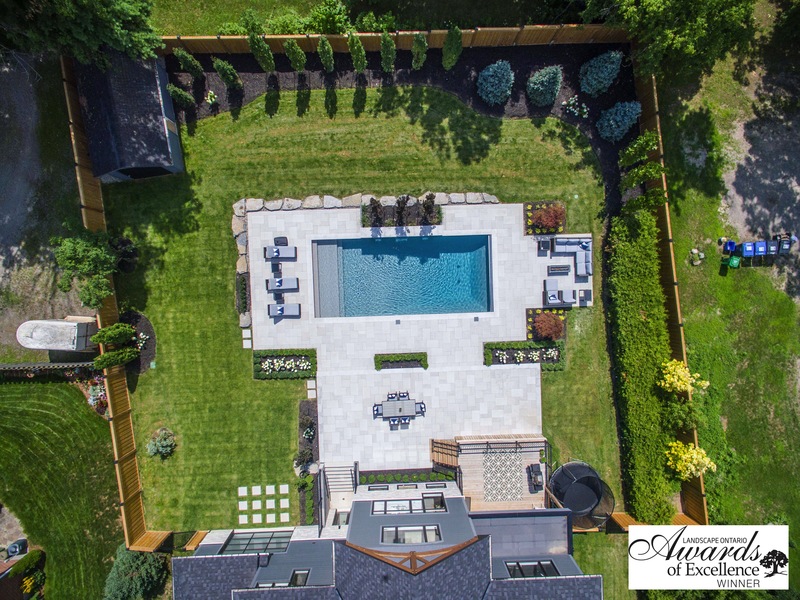 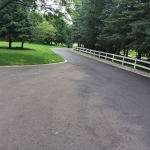 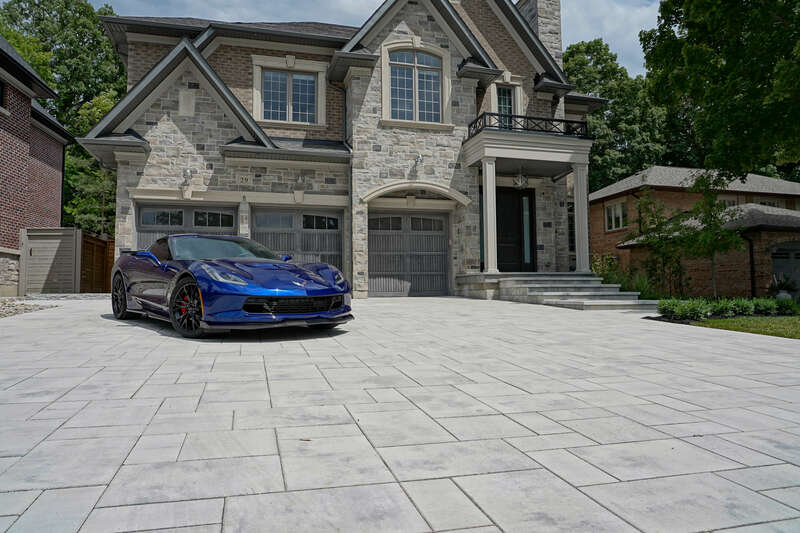 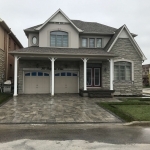 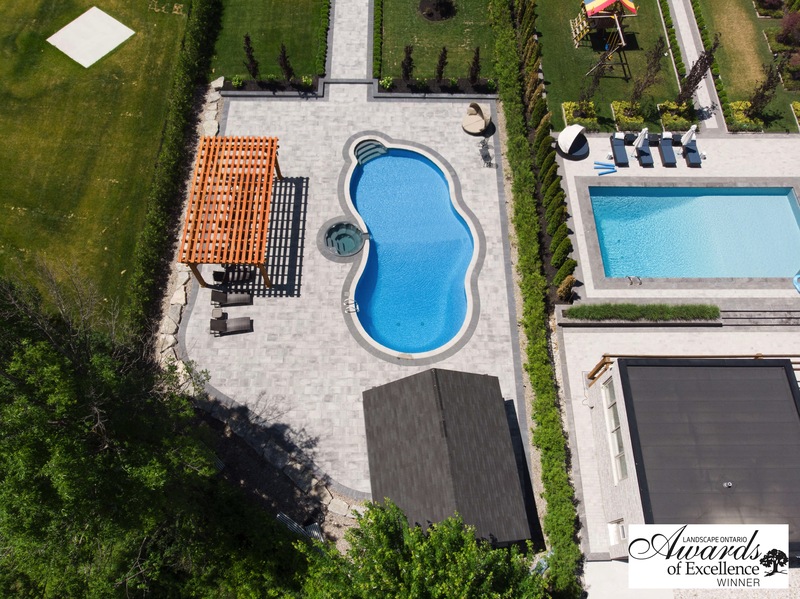 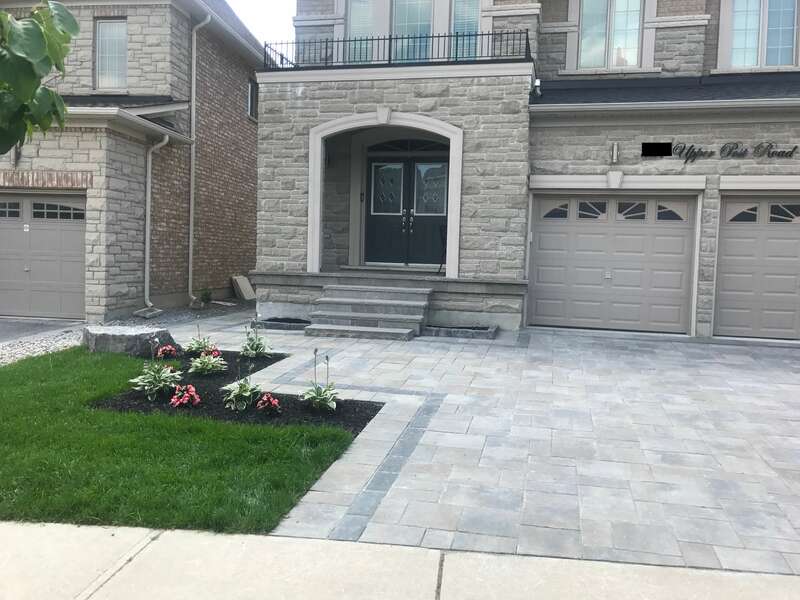 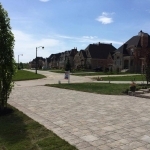 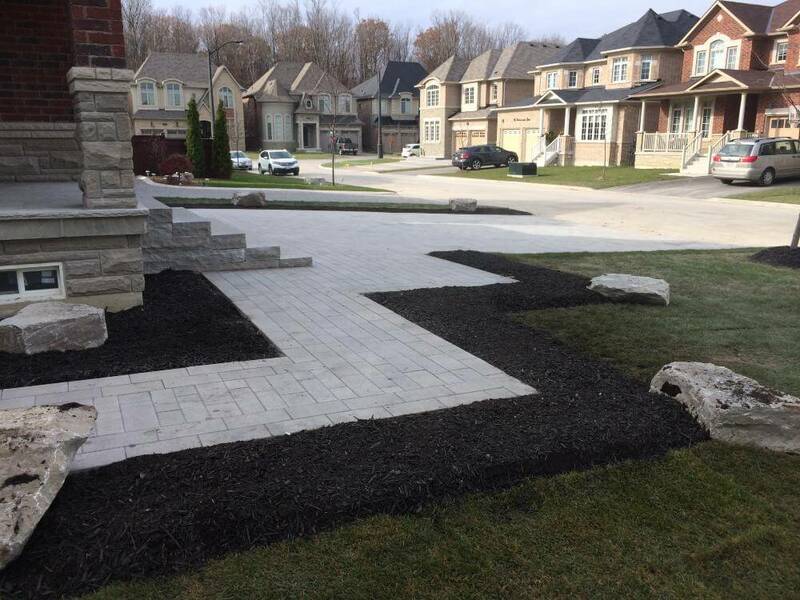 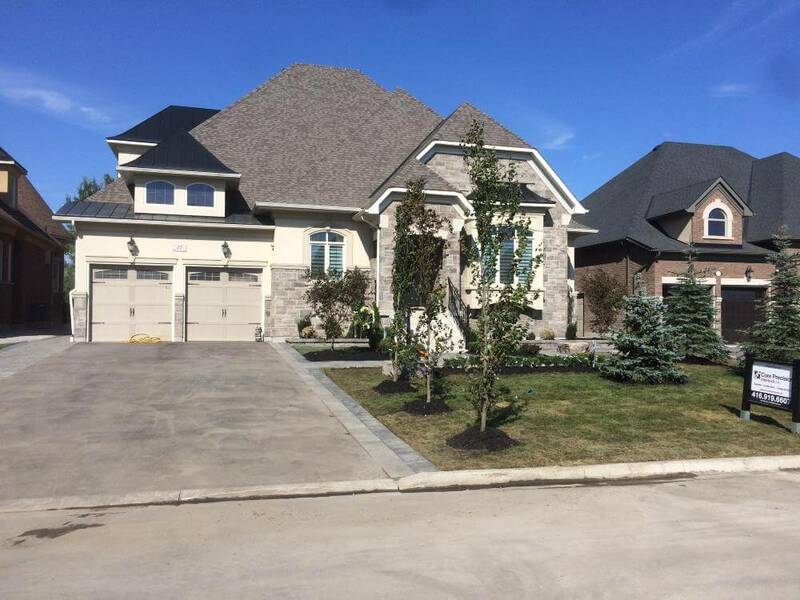 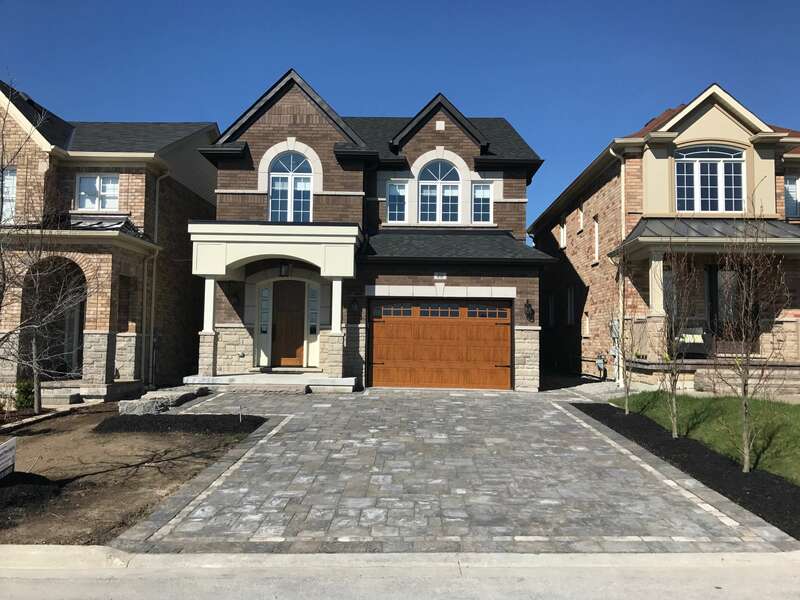 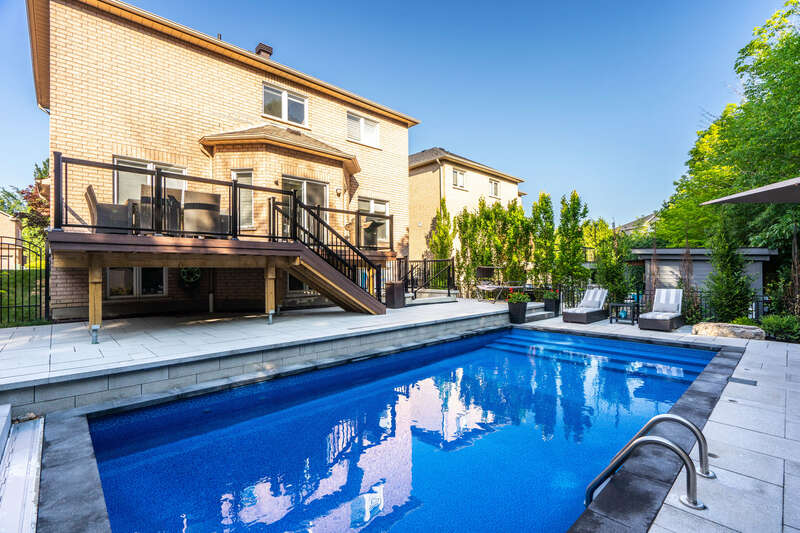 Because we stand behind our results, we have an exceptional reputation among property owners in the Greater Toronto Area. 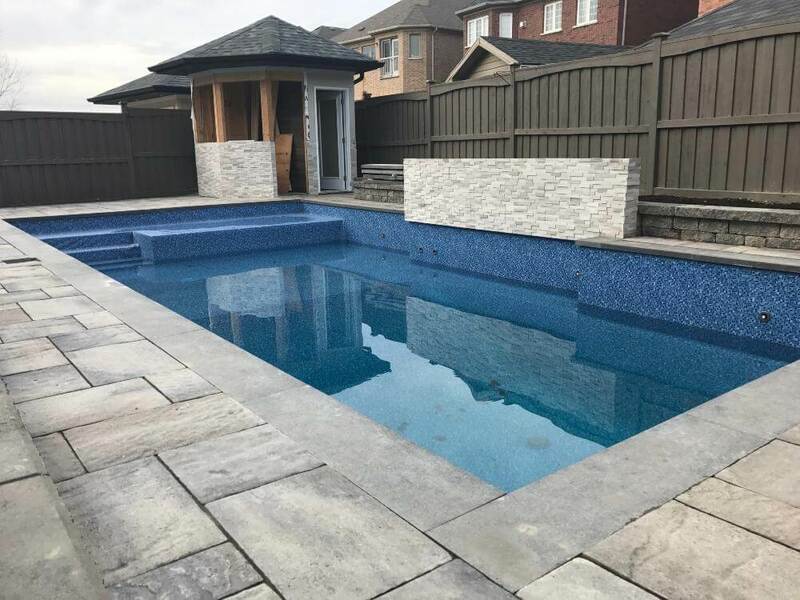 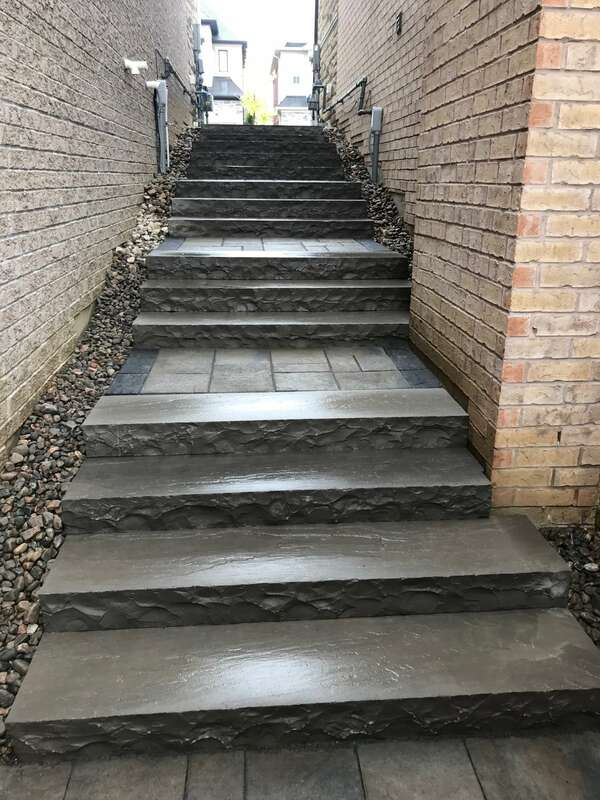 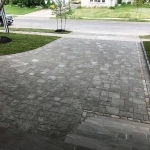 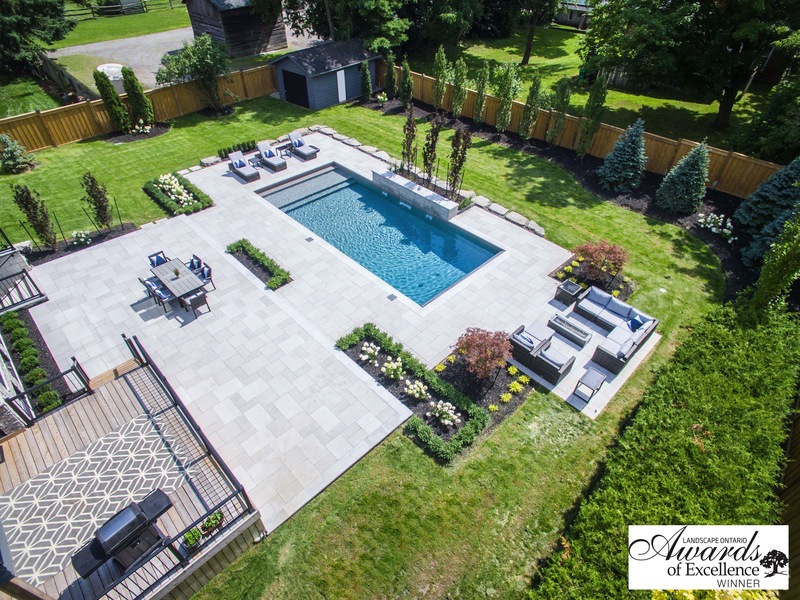 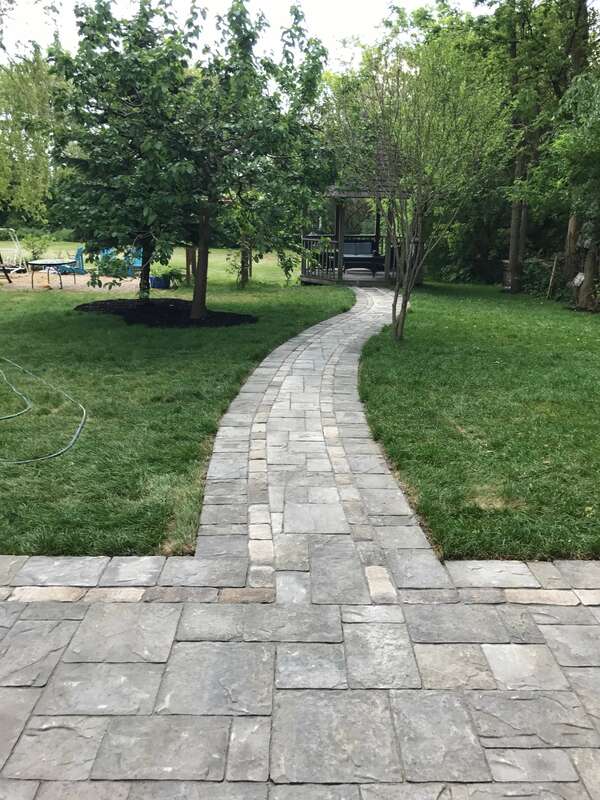 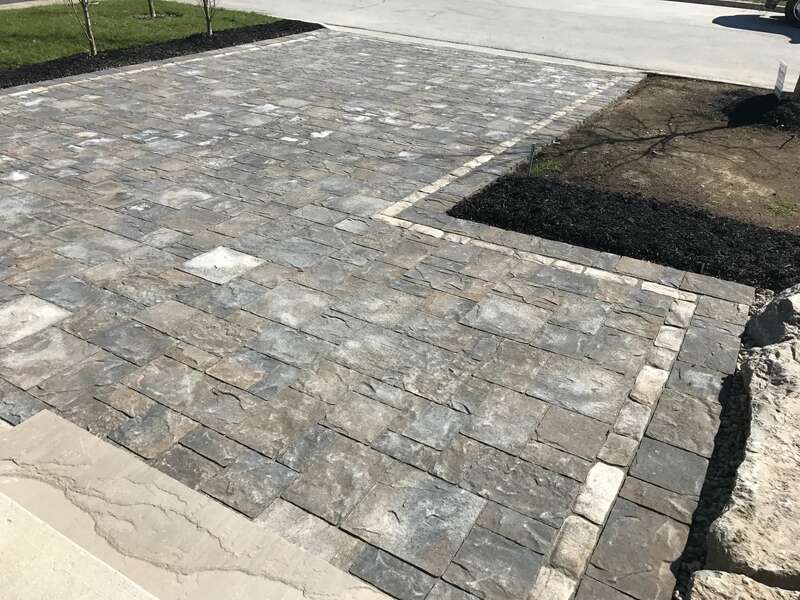 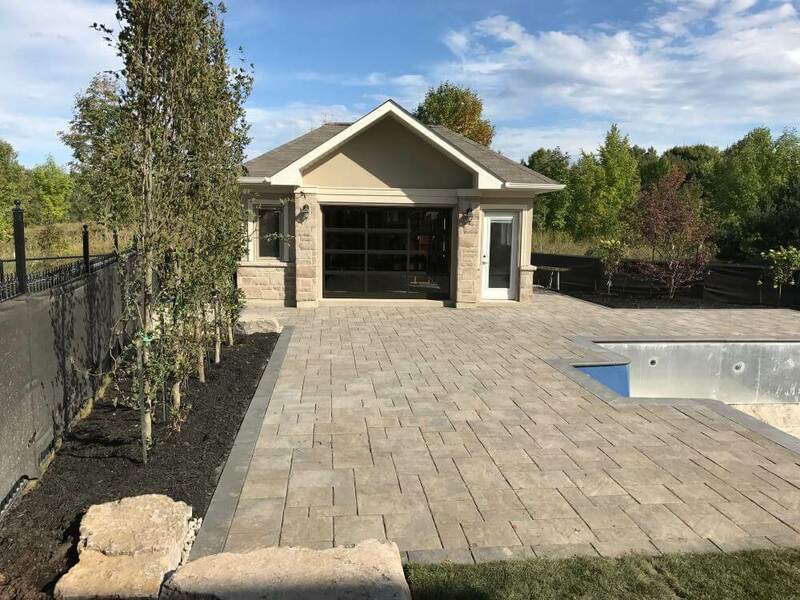 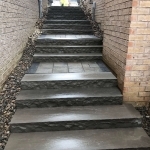 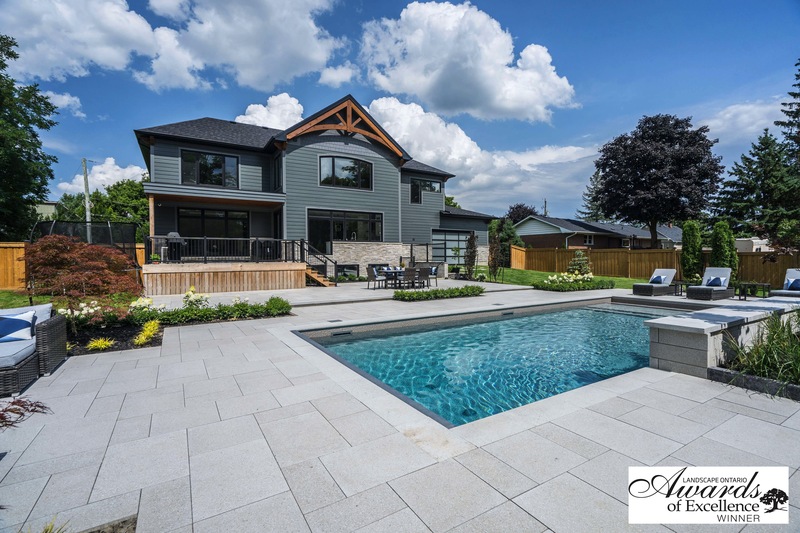 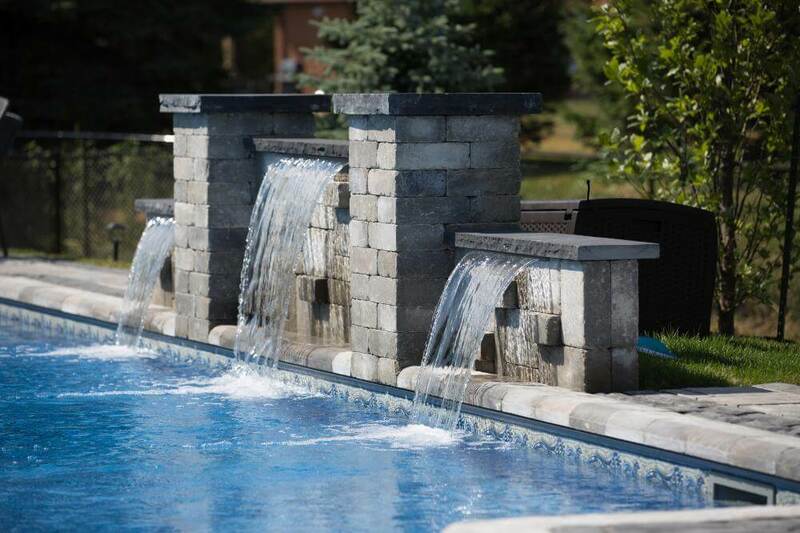 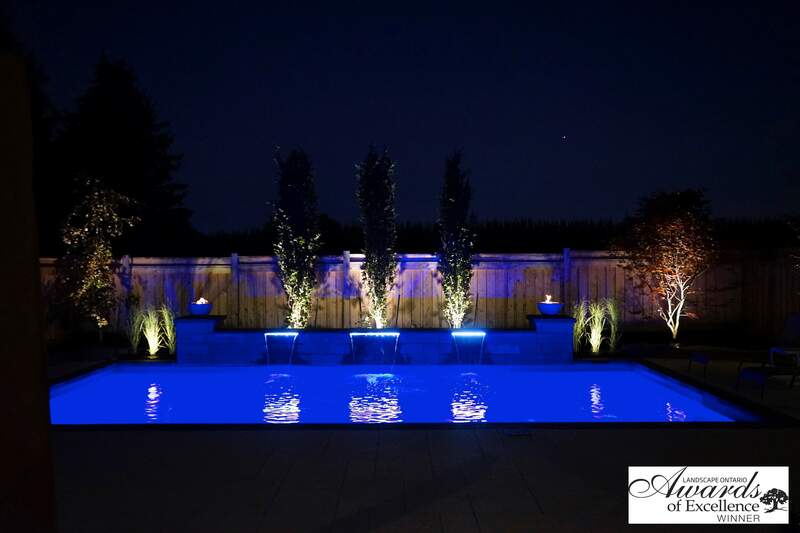 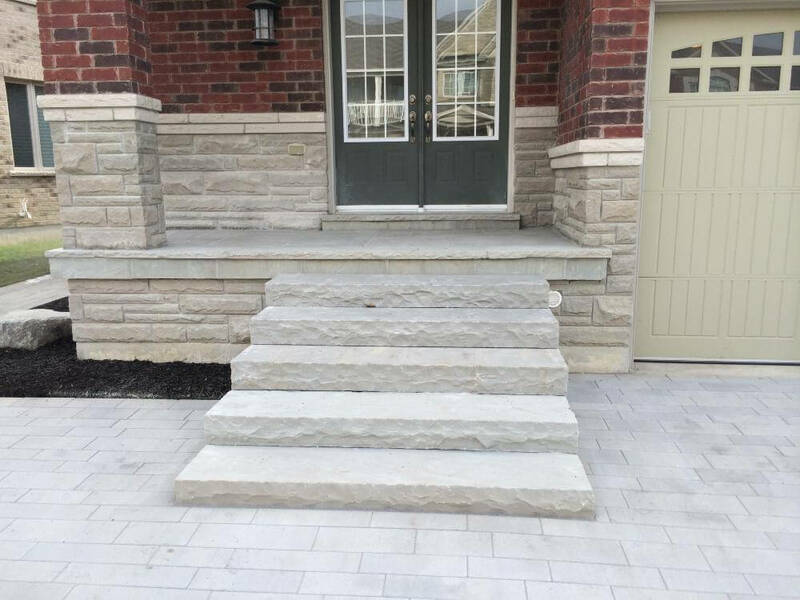 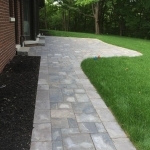 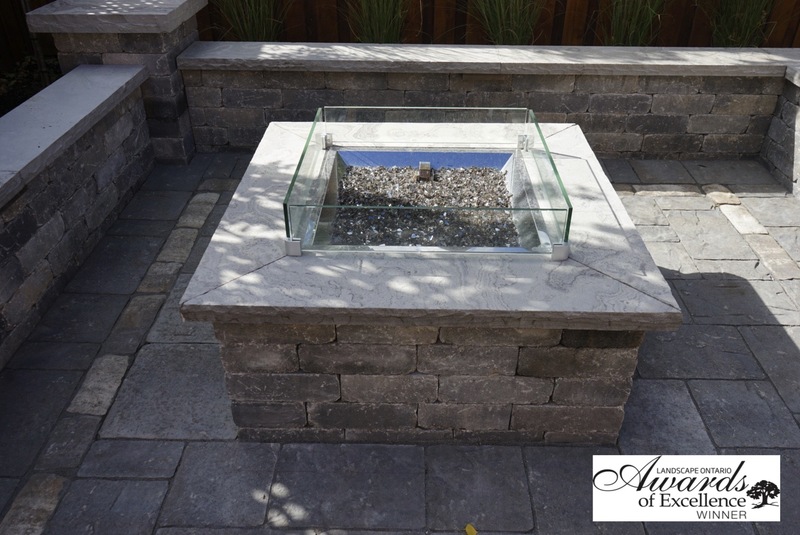 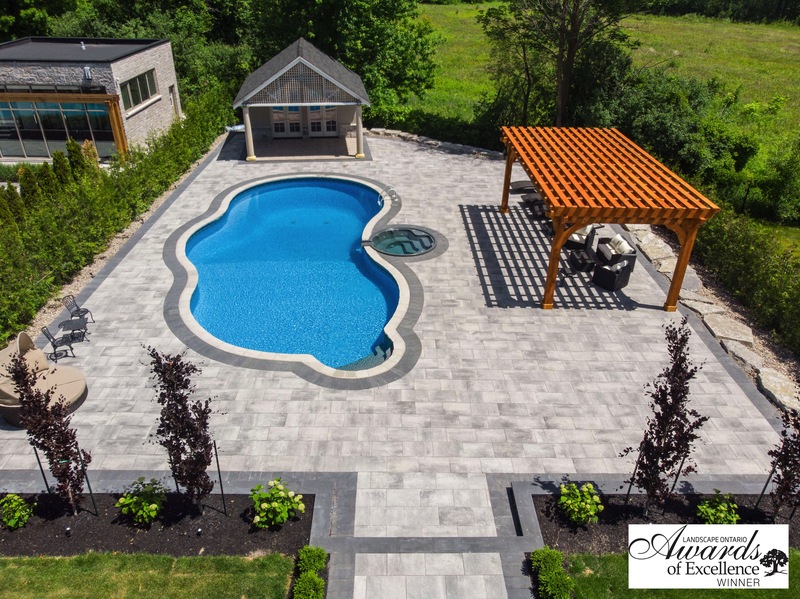 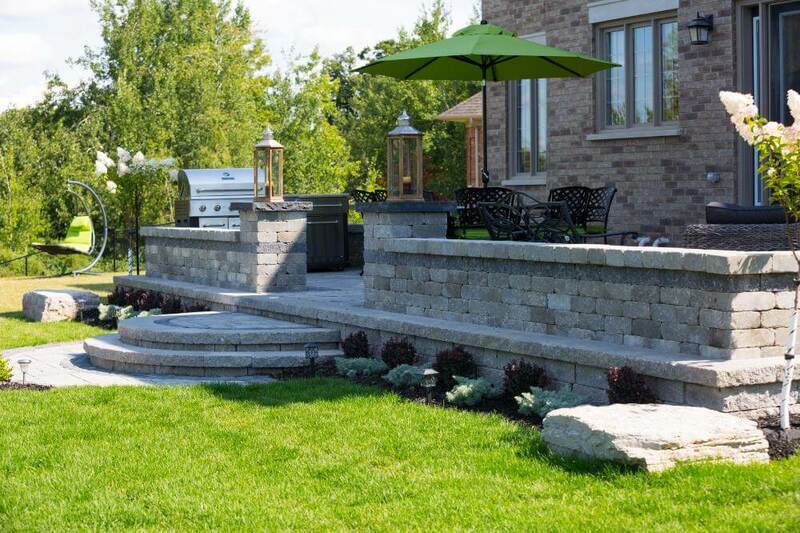 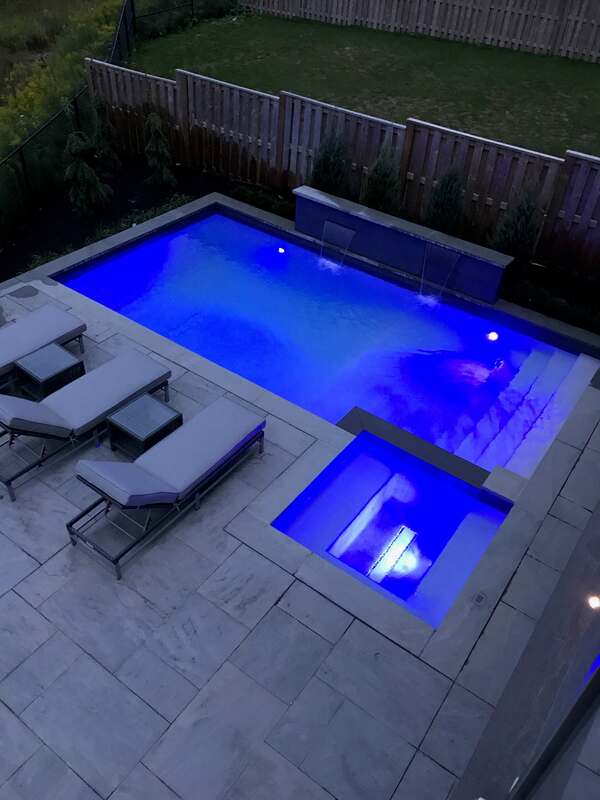 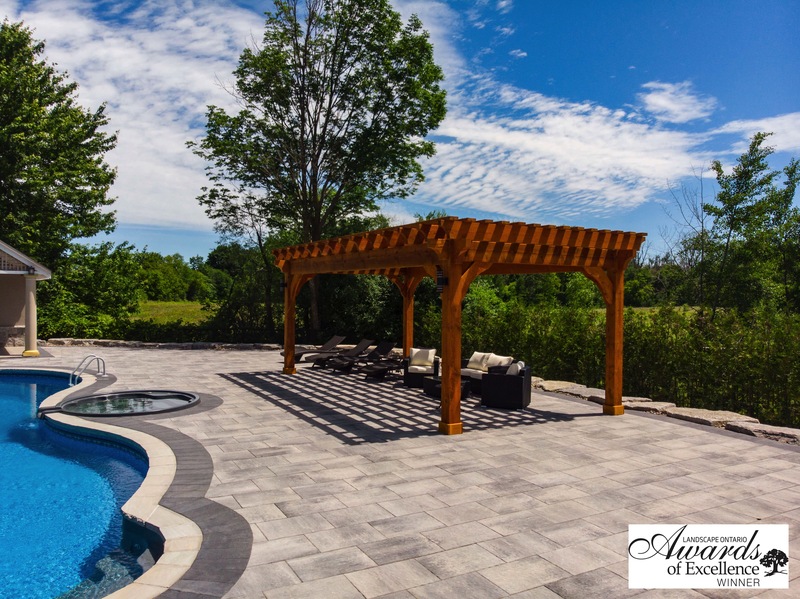 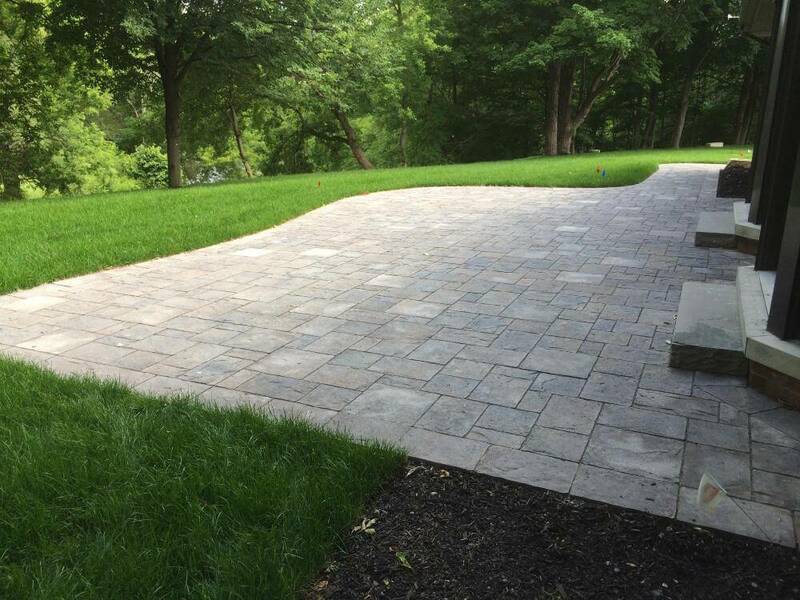 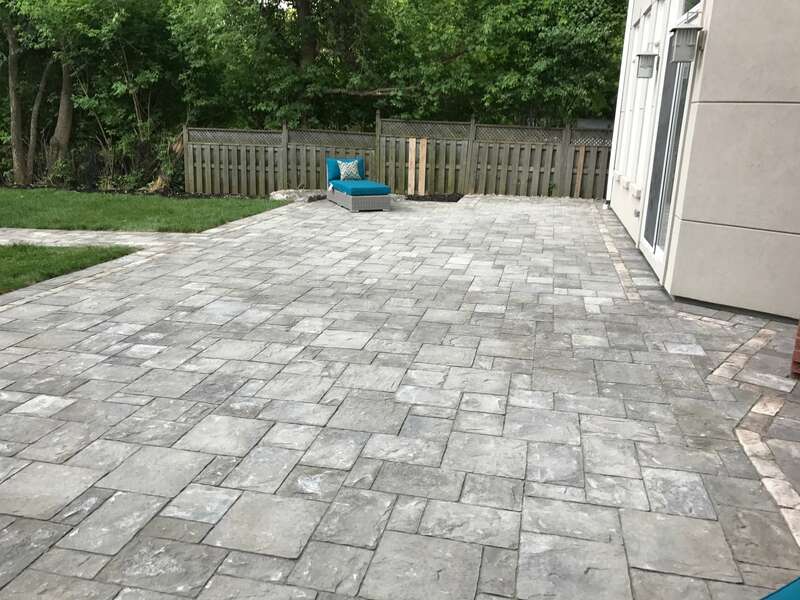 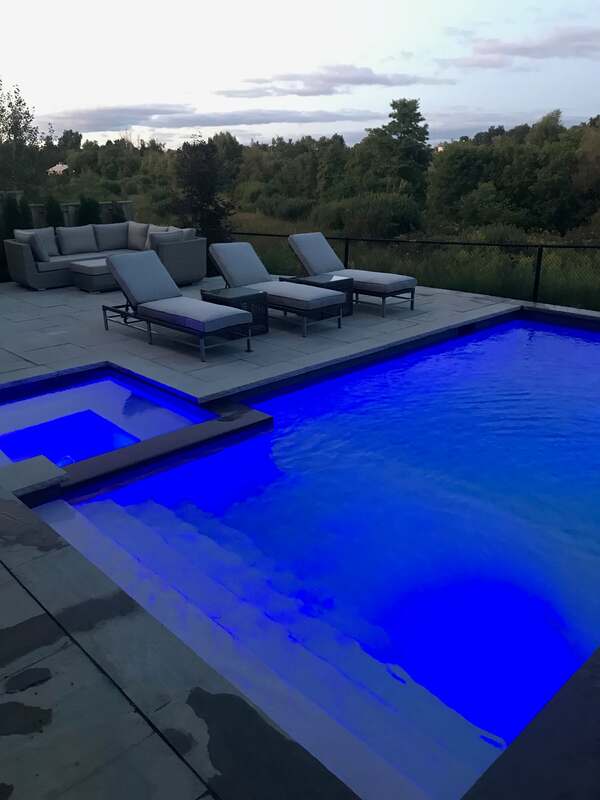 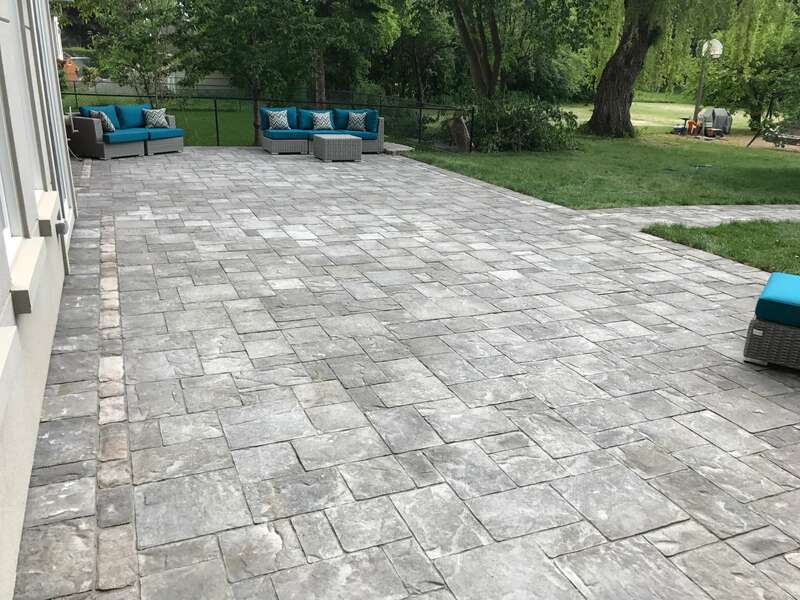 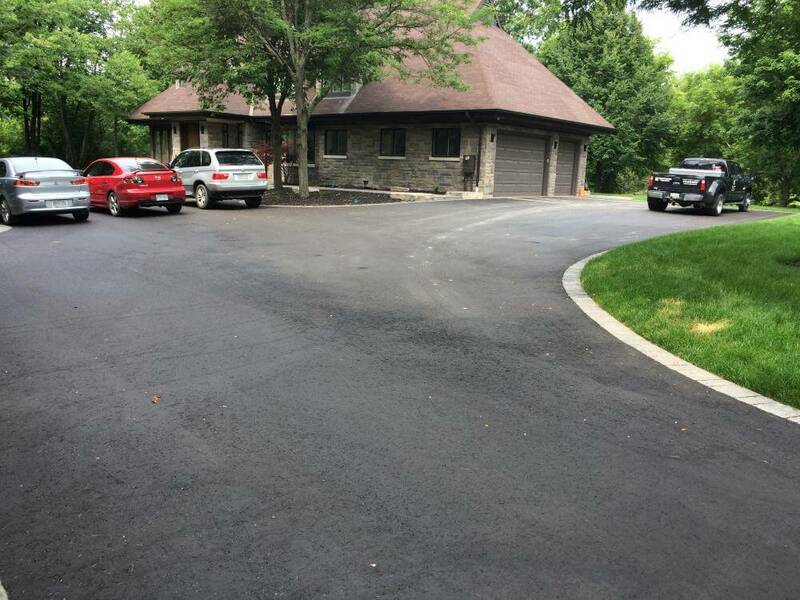 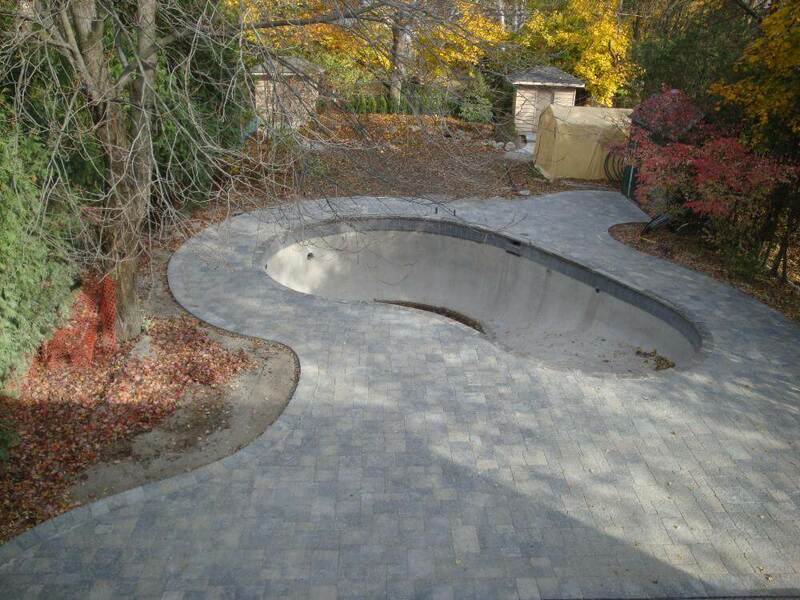 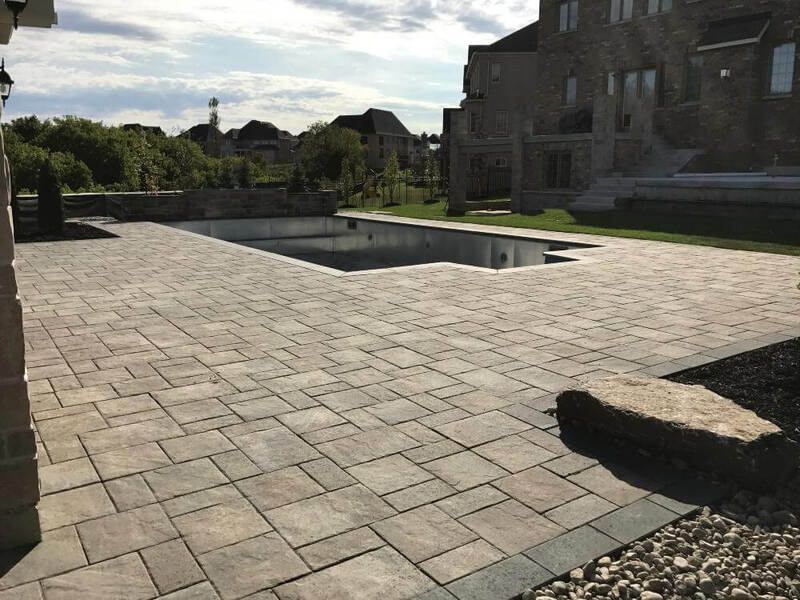 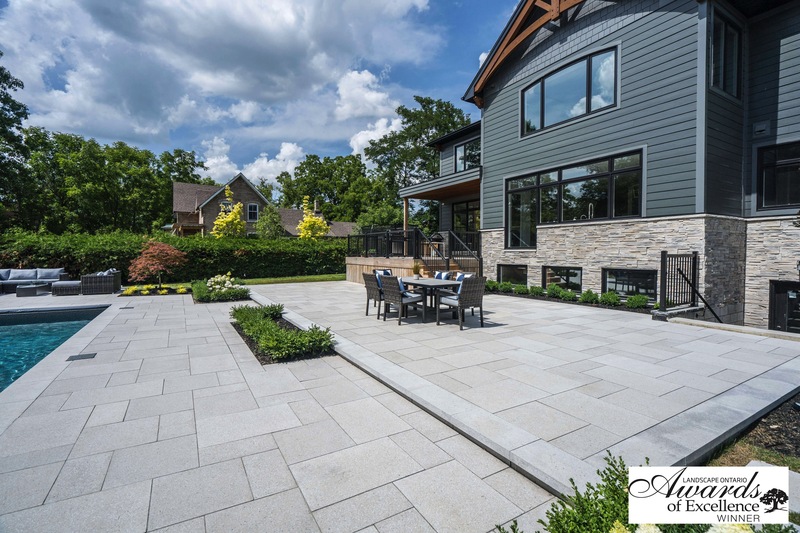 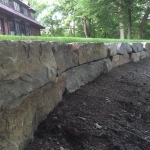 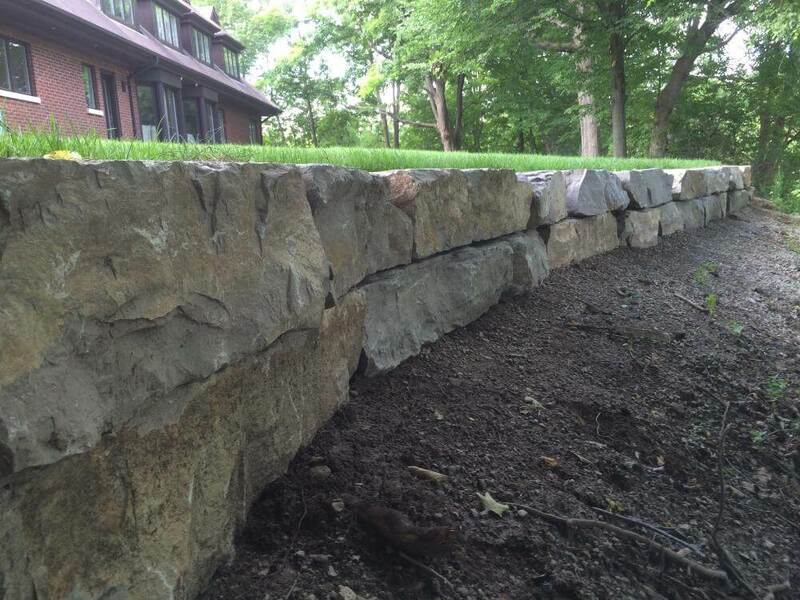 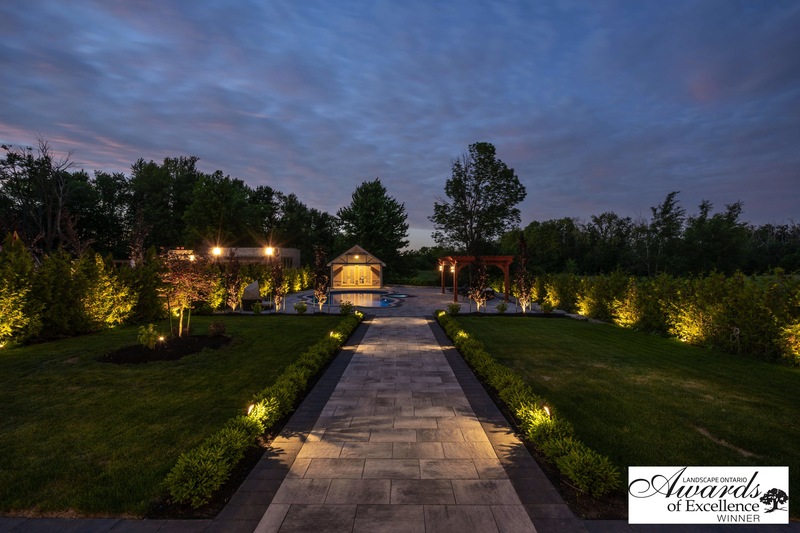 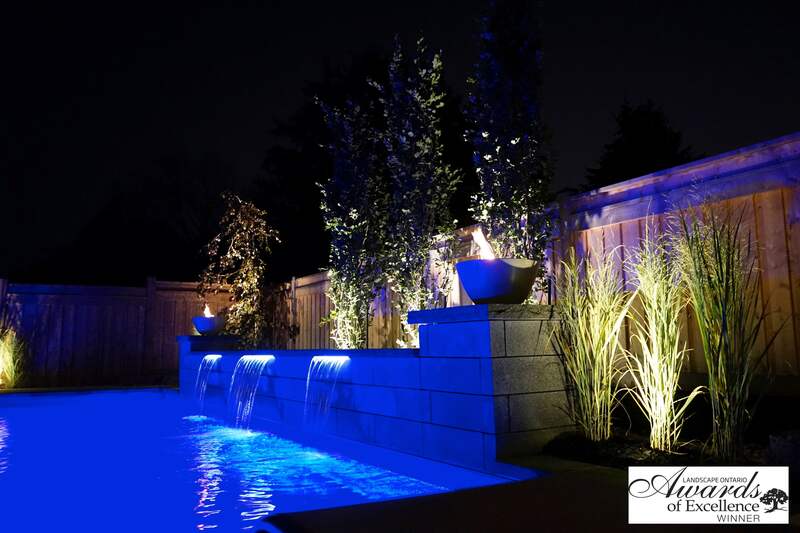 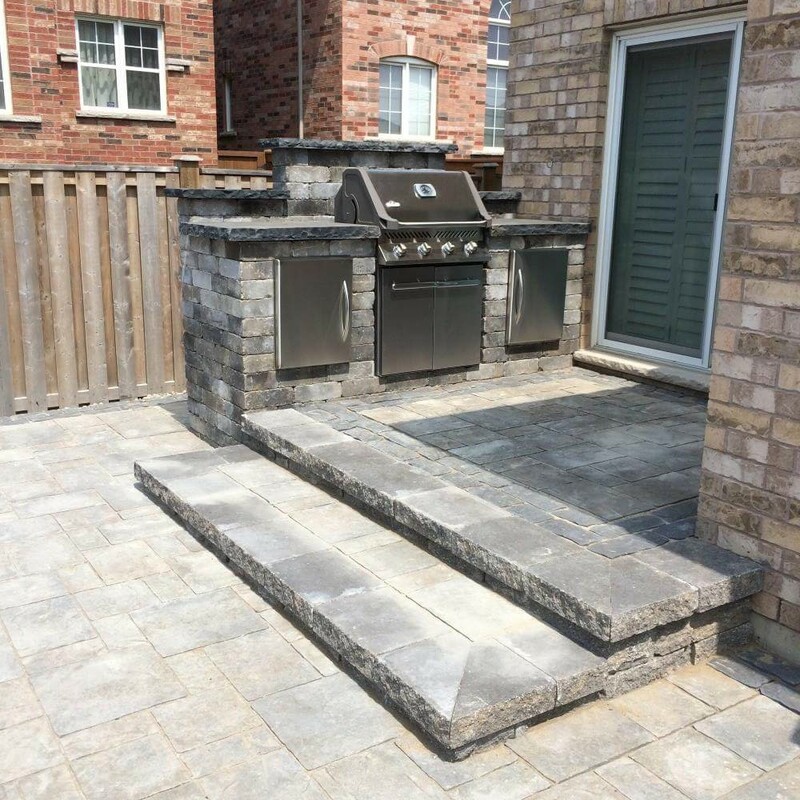 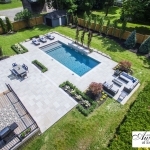 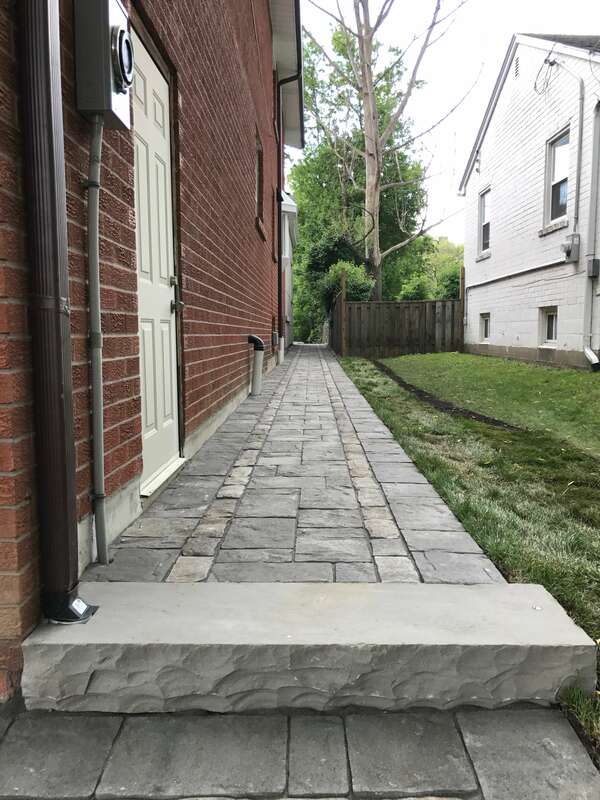 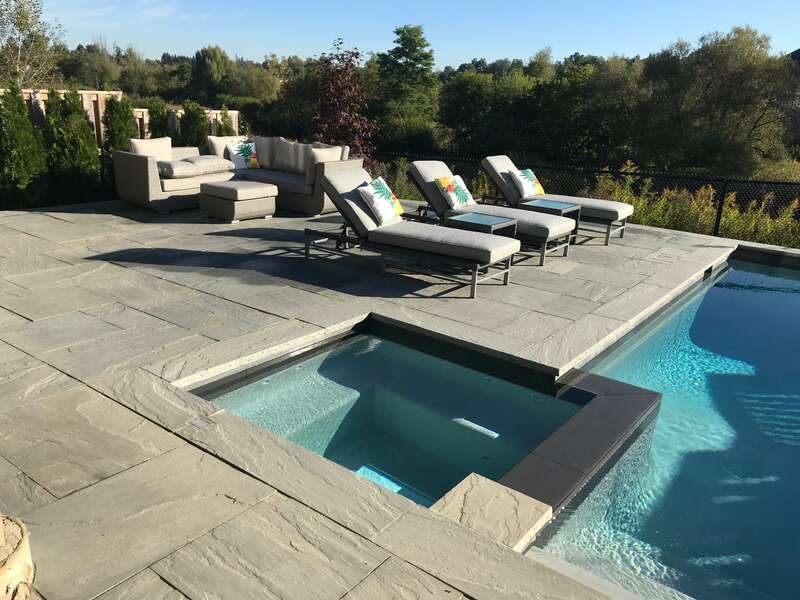 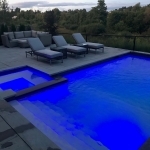 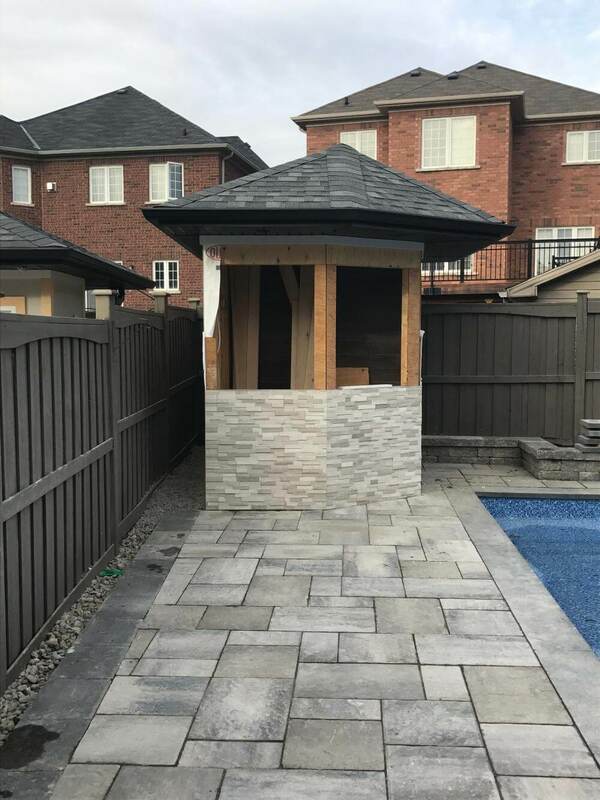 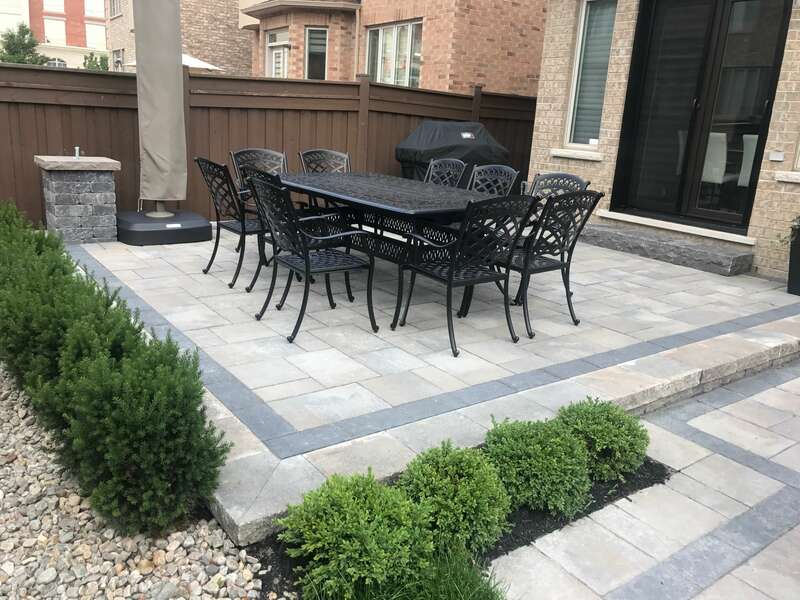 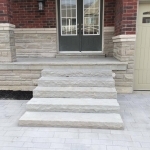 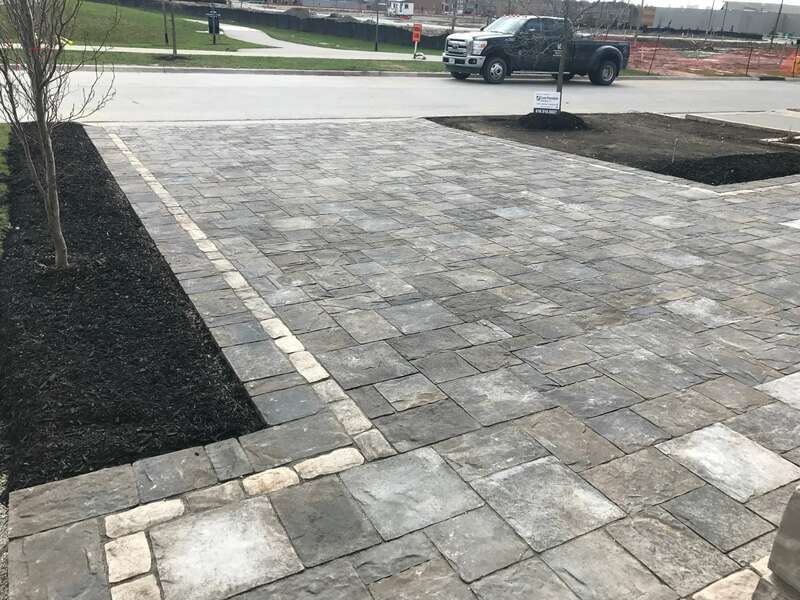 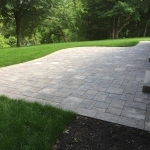 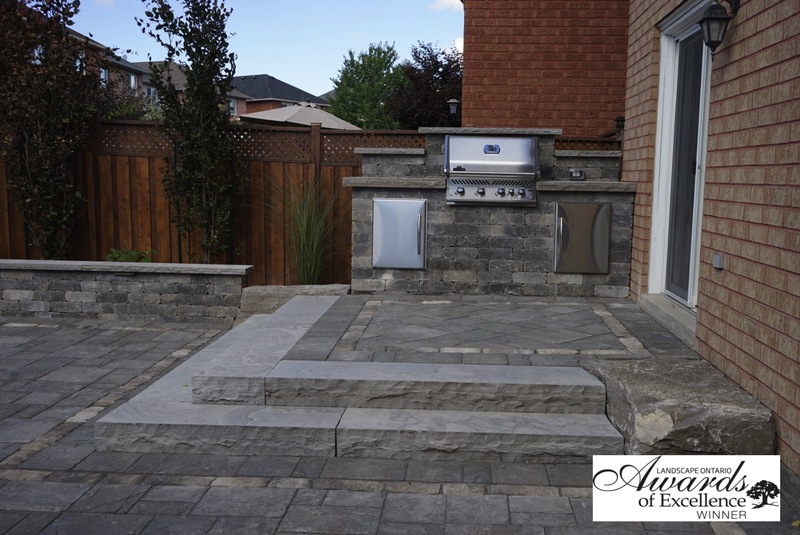 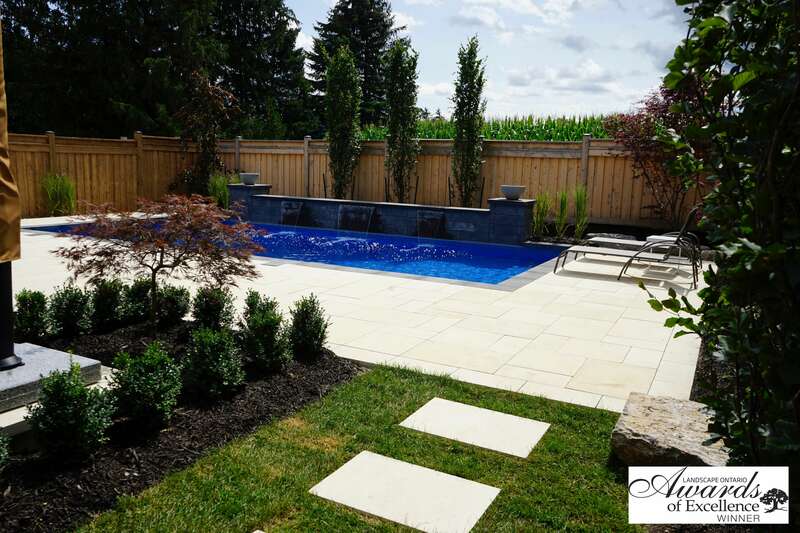 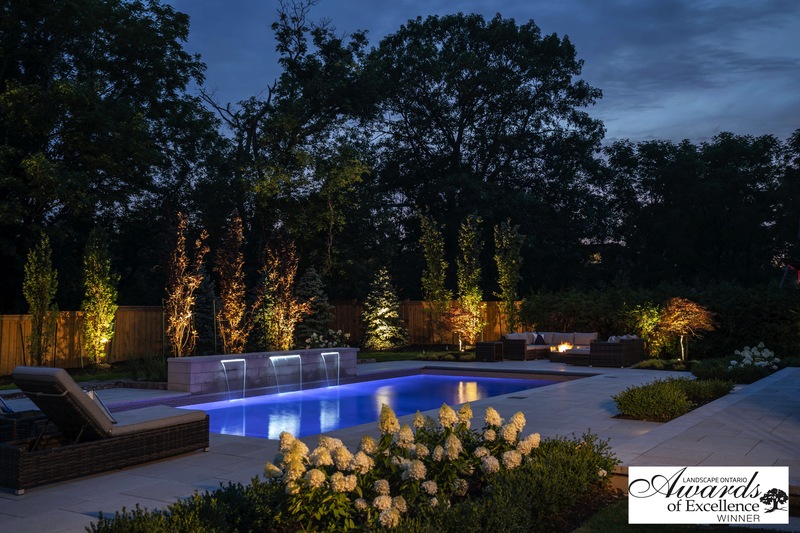 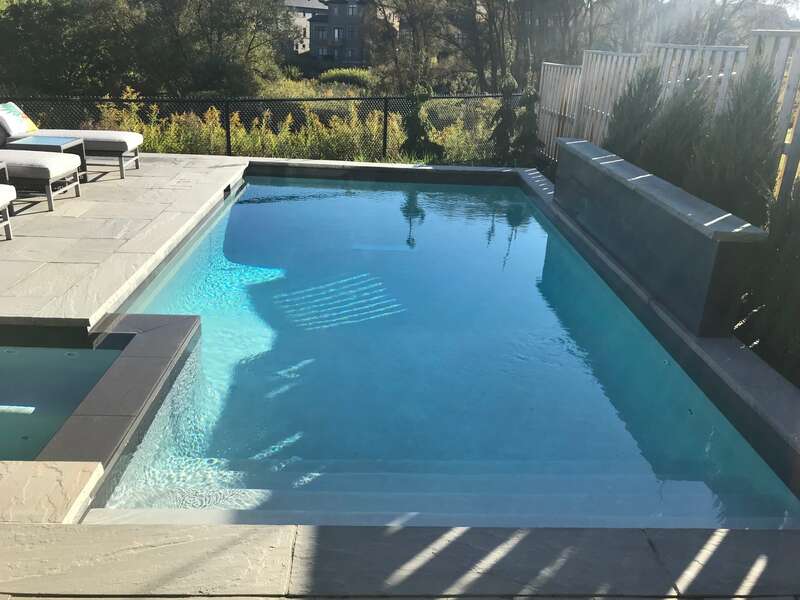 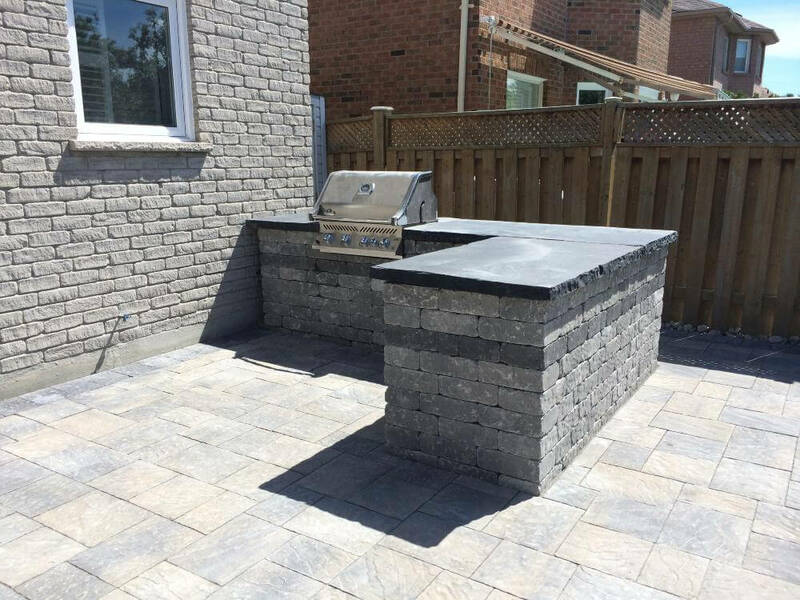 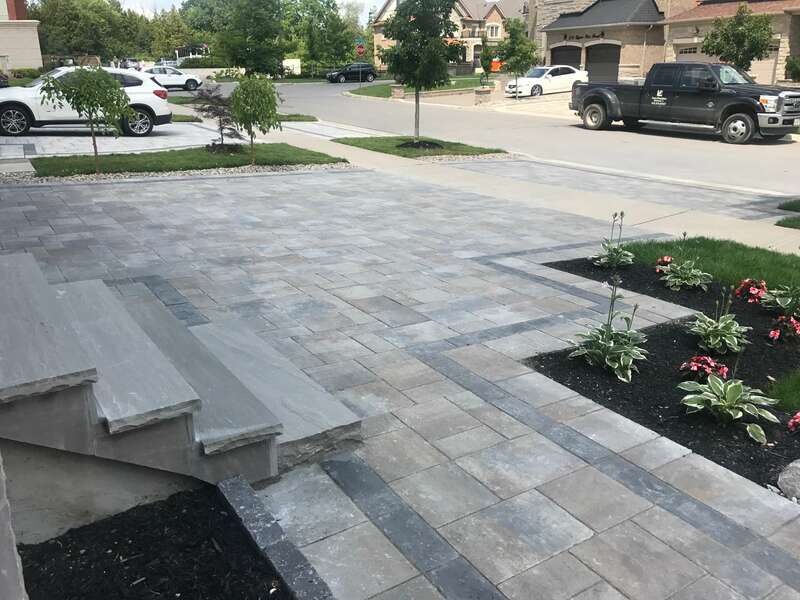 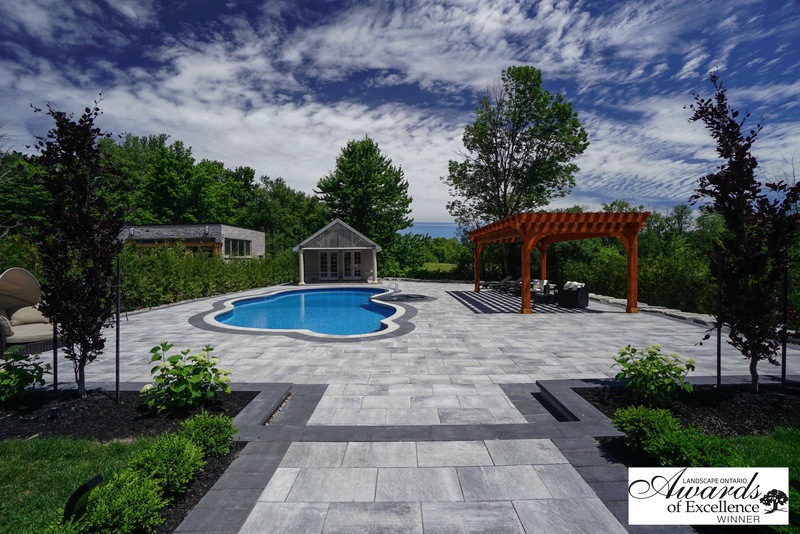 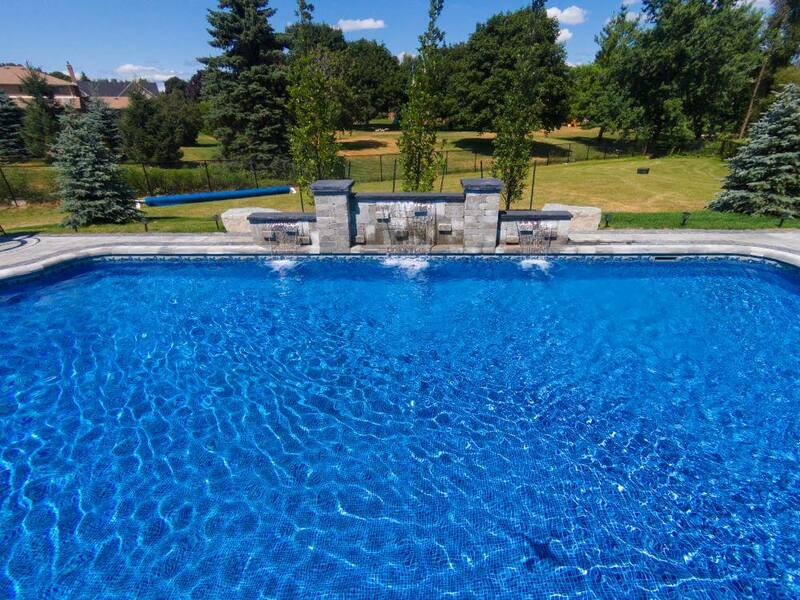 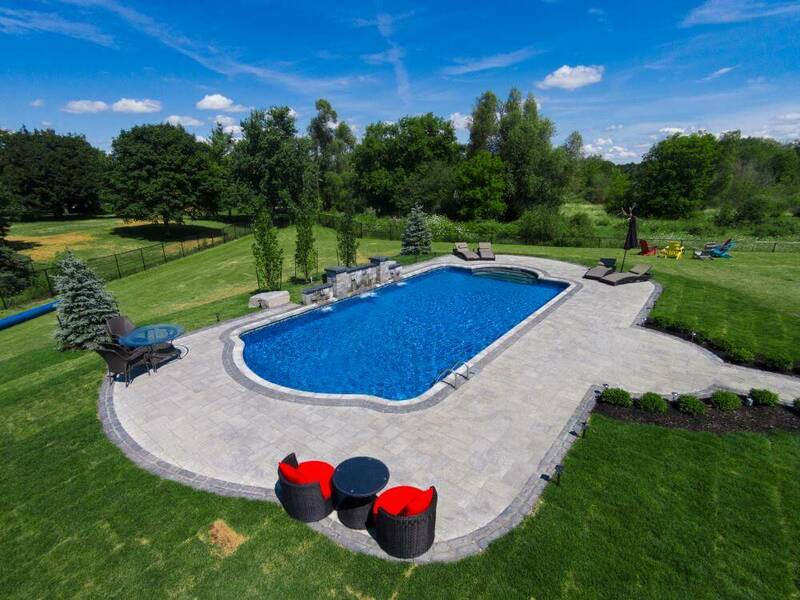 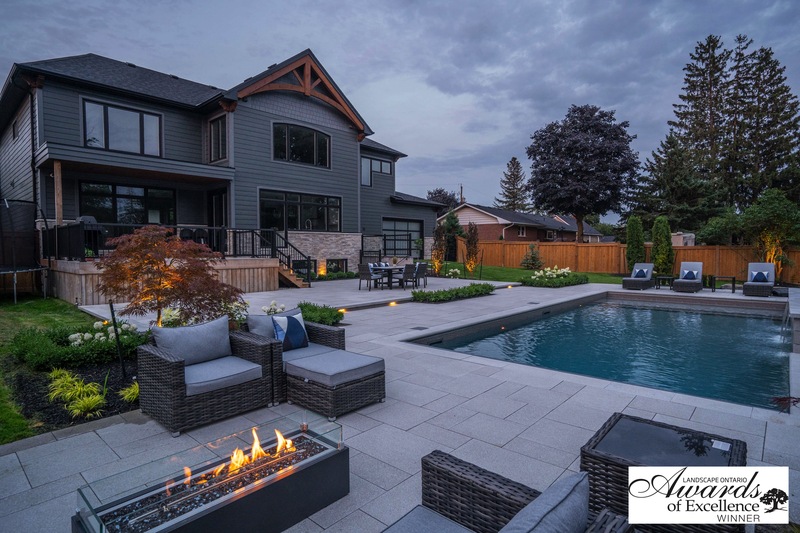 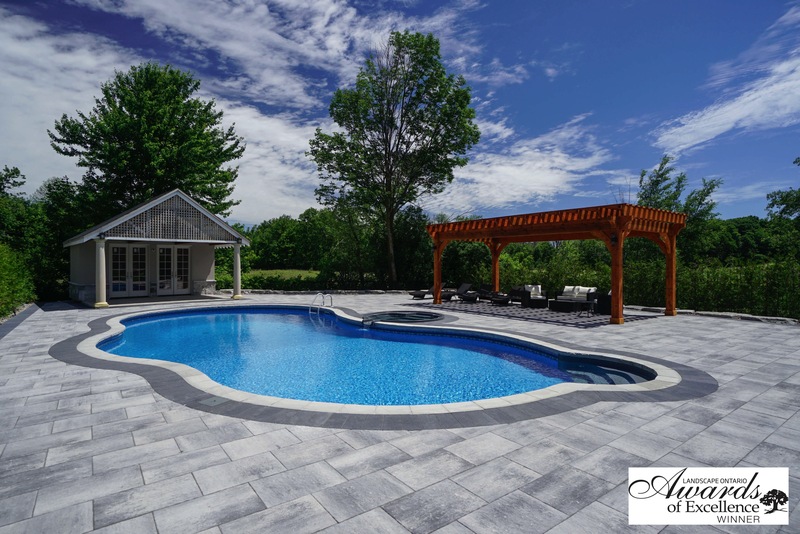 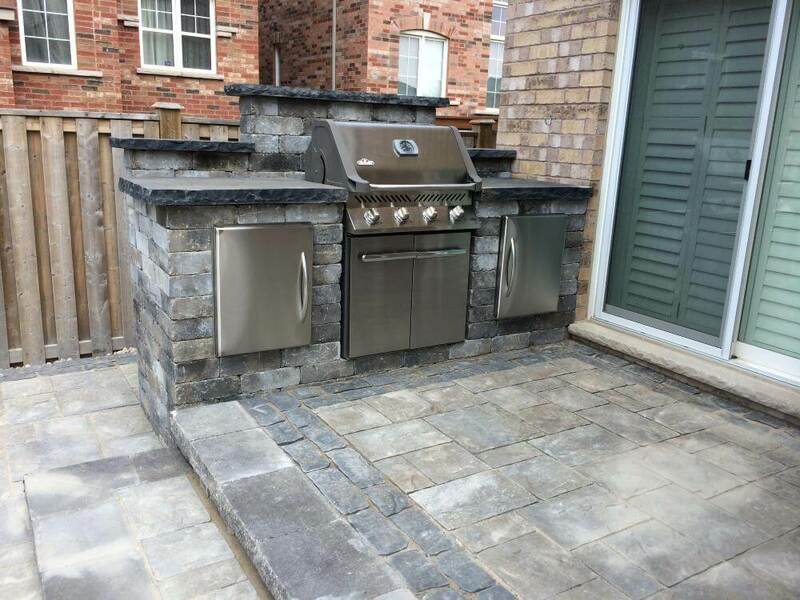 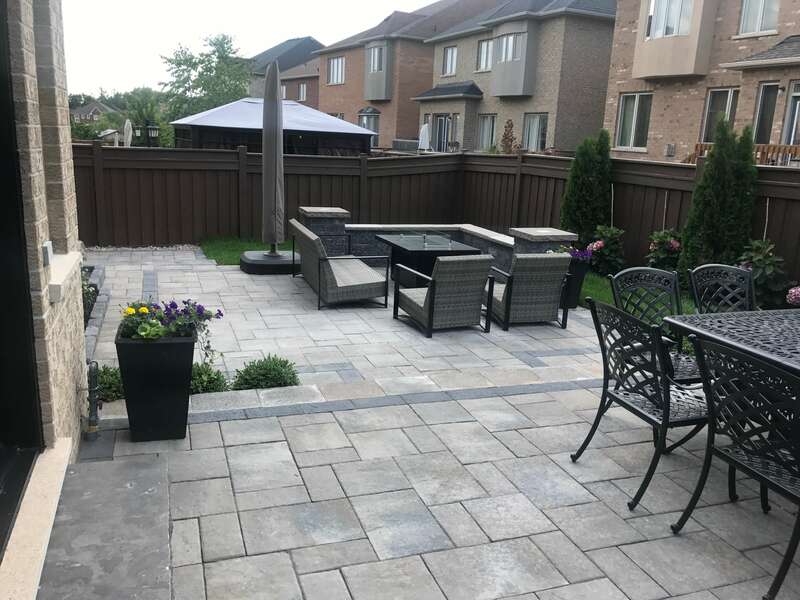 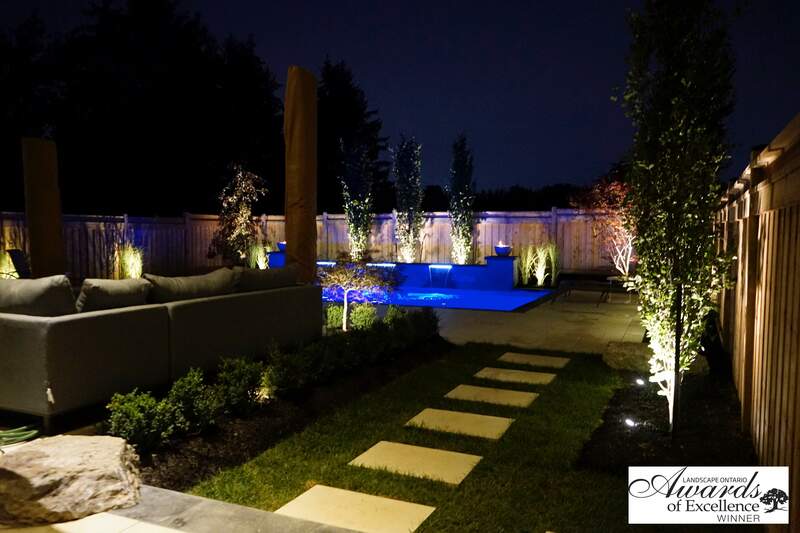 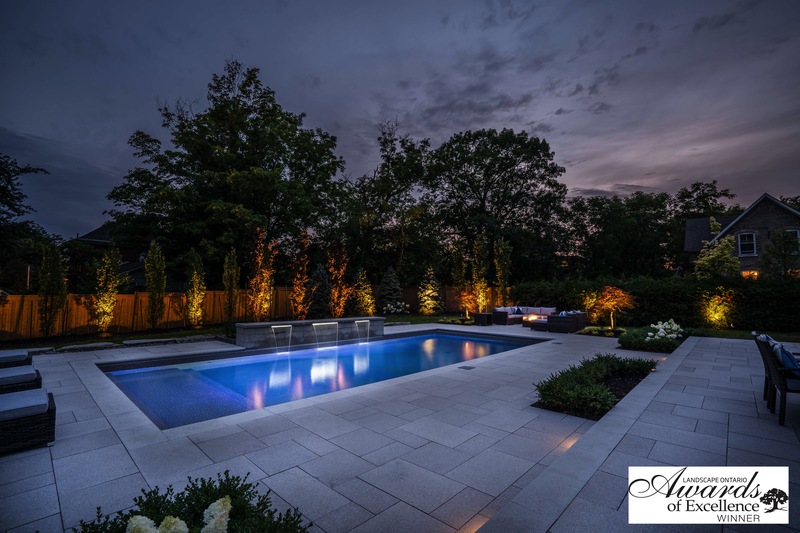 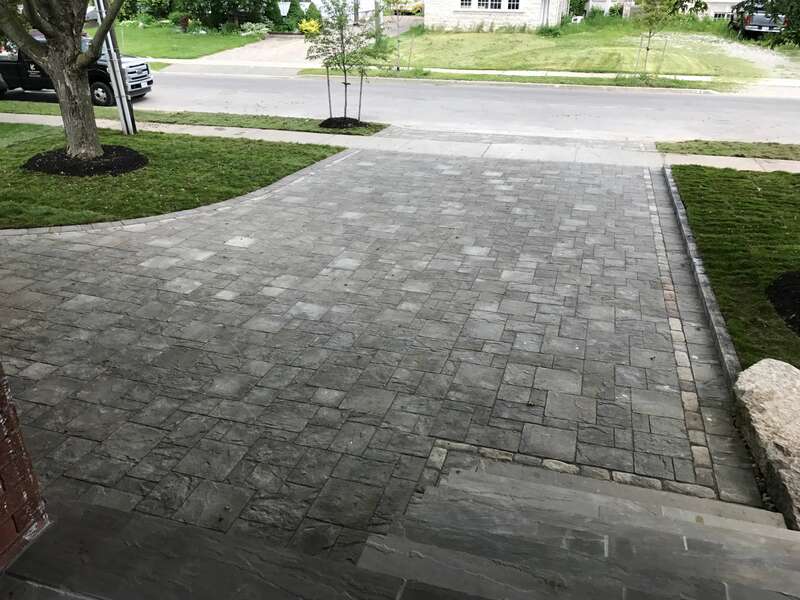 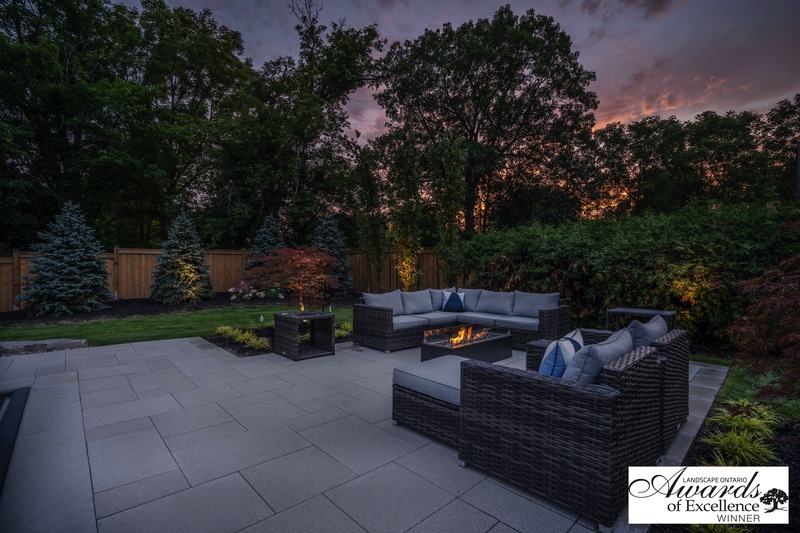 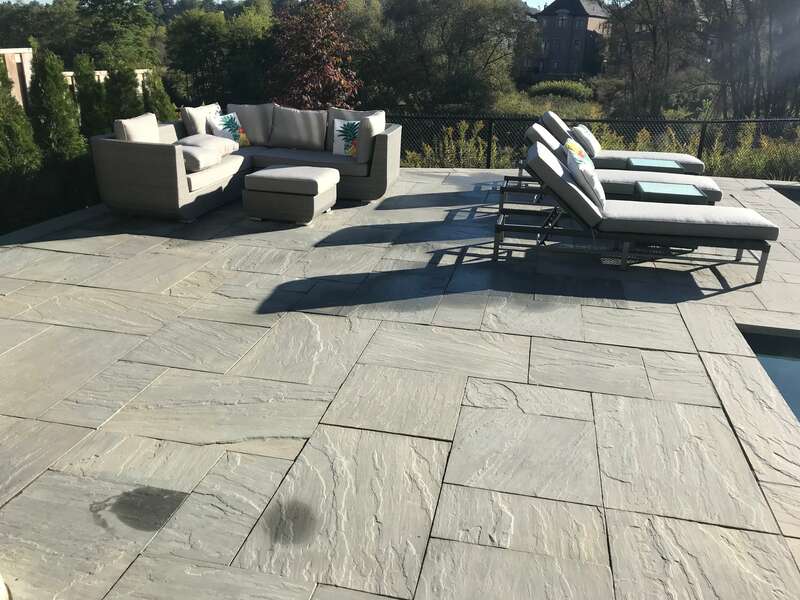 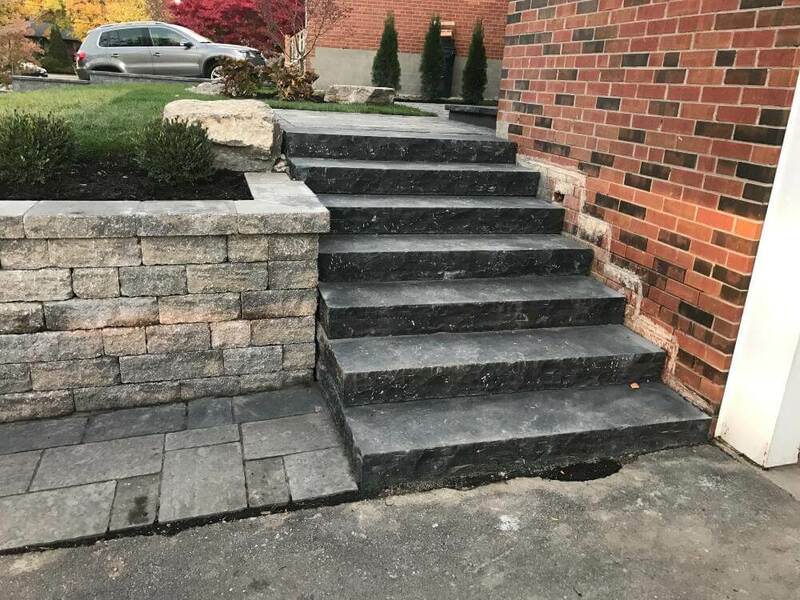 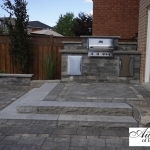 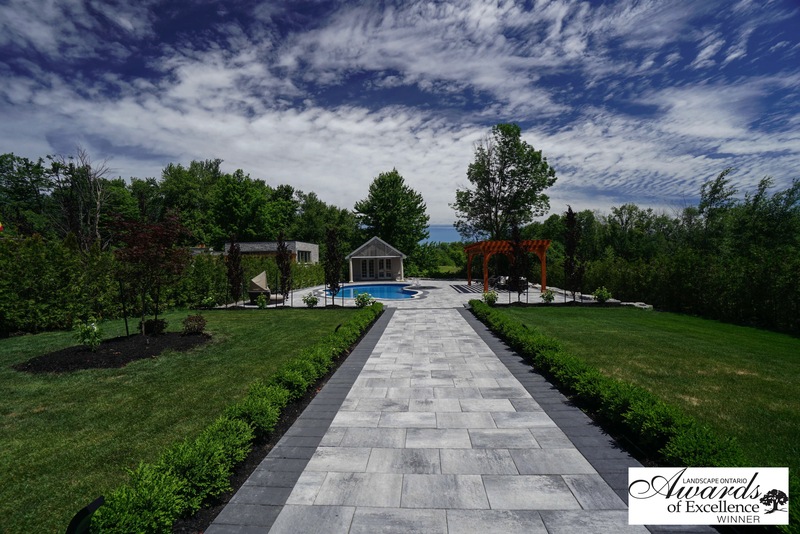 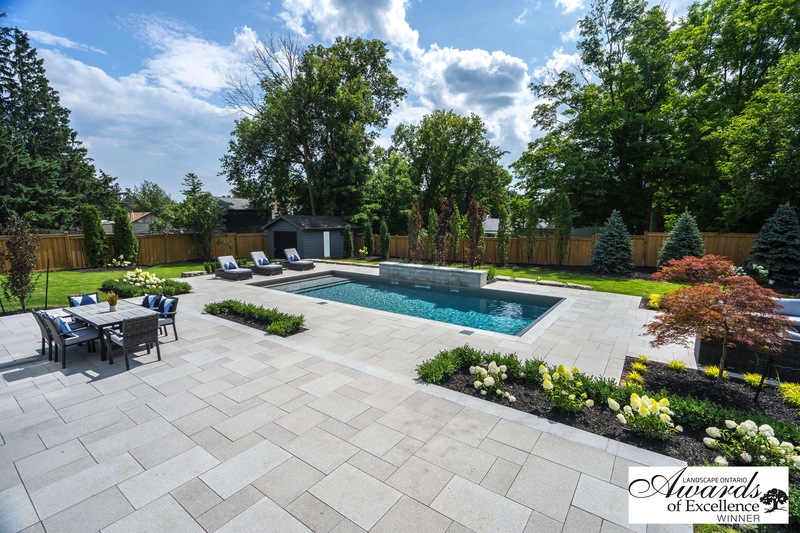 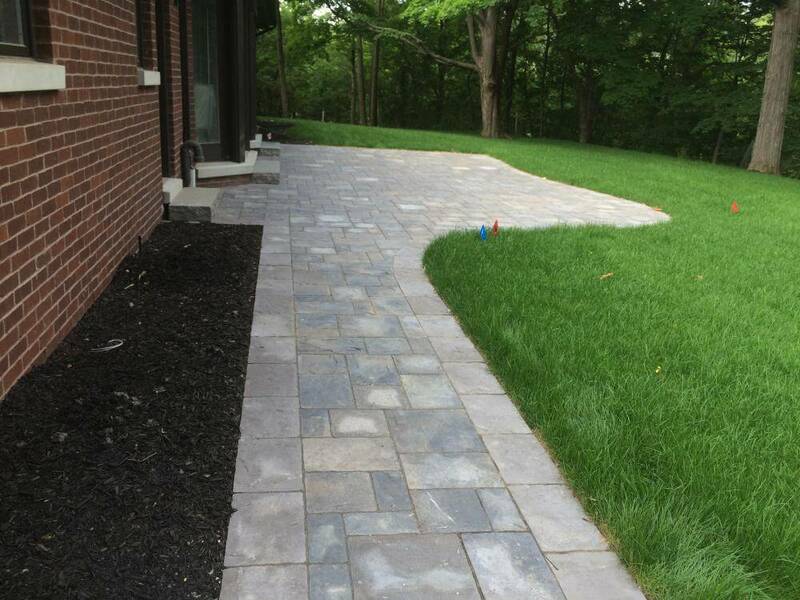 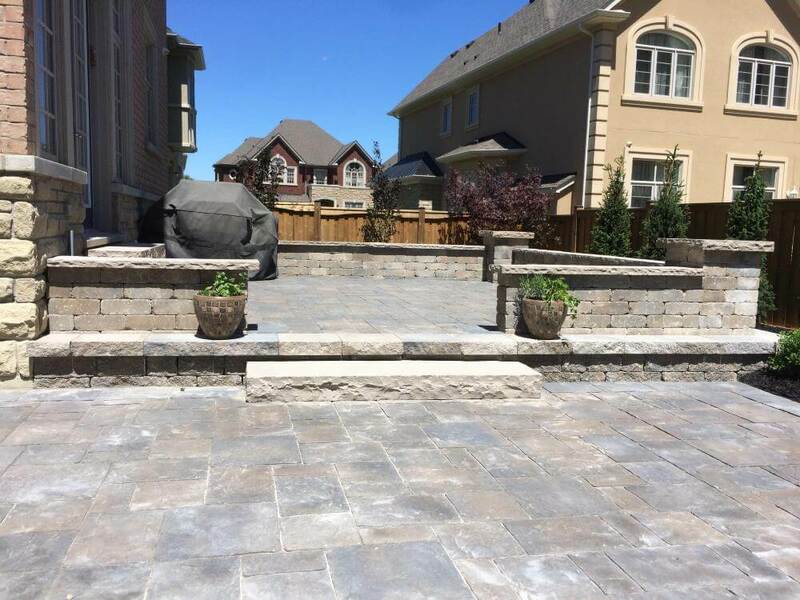 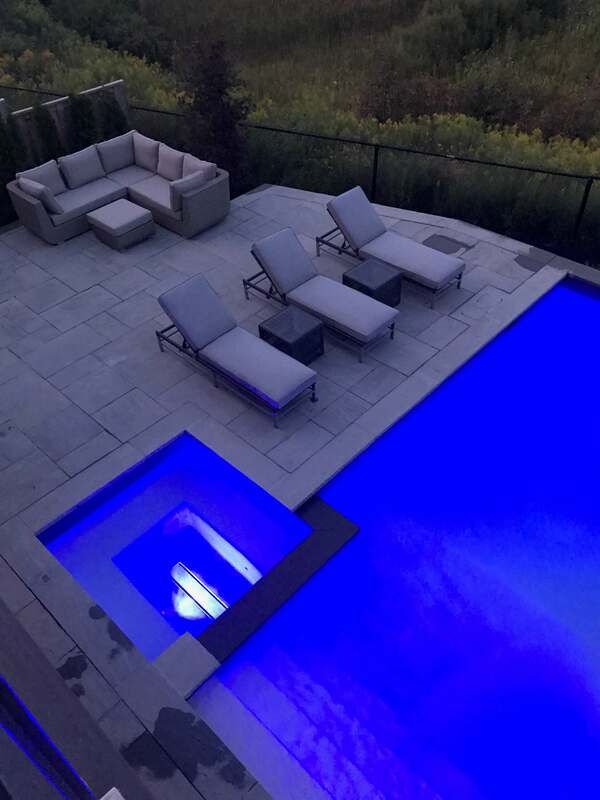 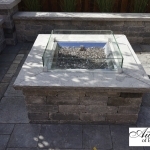 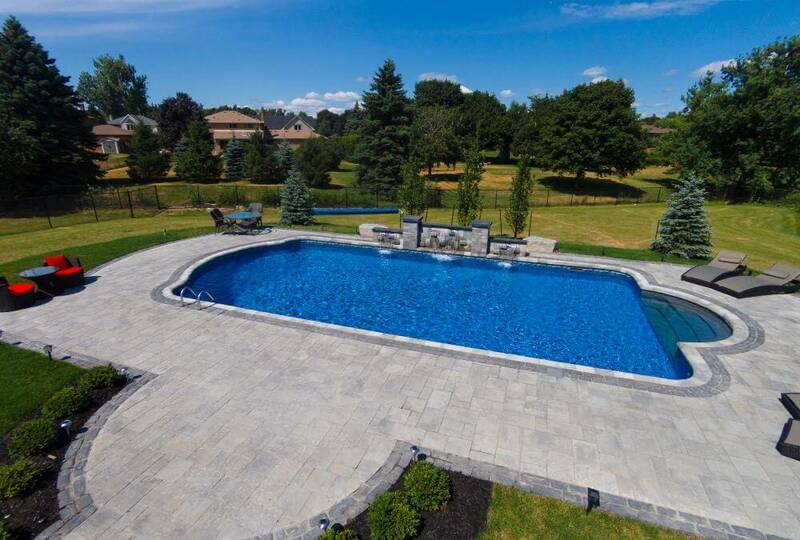 Our teams take special care through every step of our construction process and we are proud to show how our emphasis on quality creates beautiful and functional results. 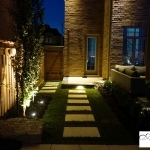 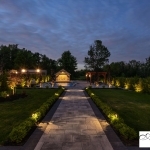 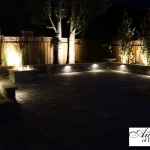 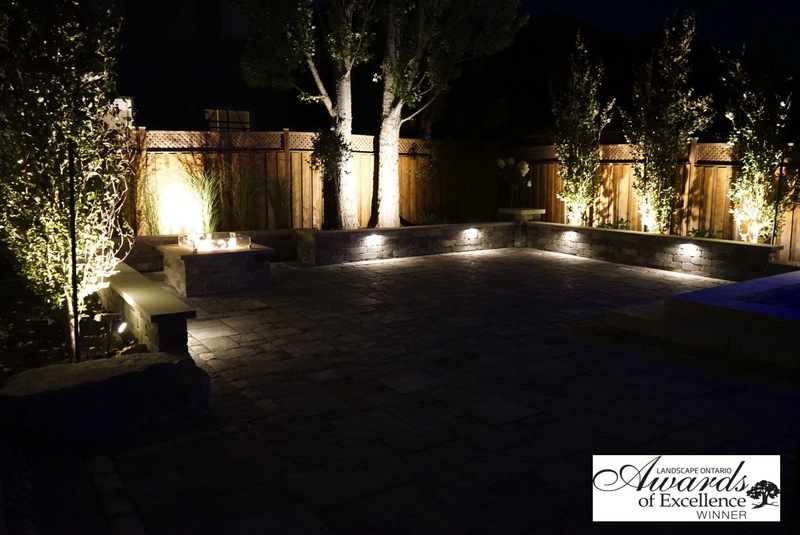 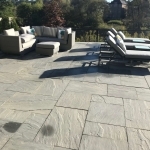 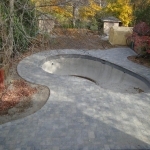 View our project gallery below.